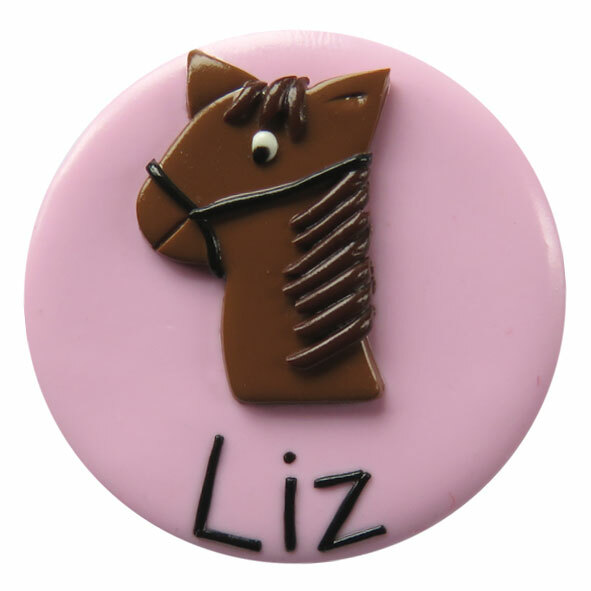 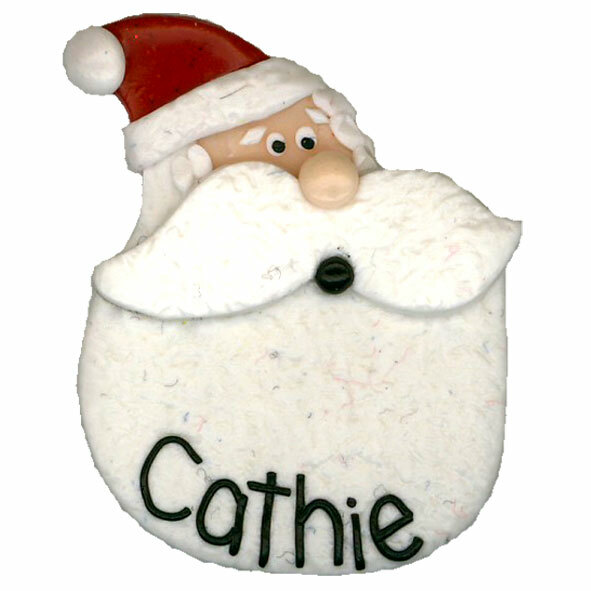 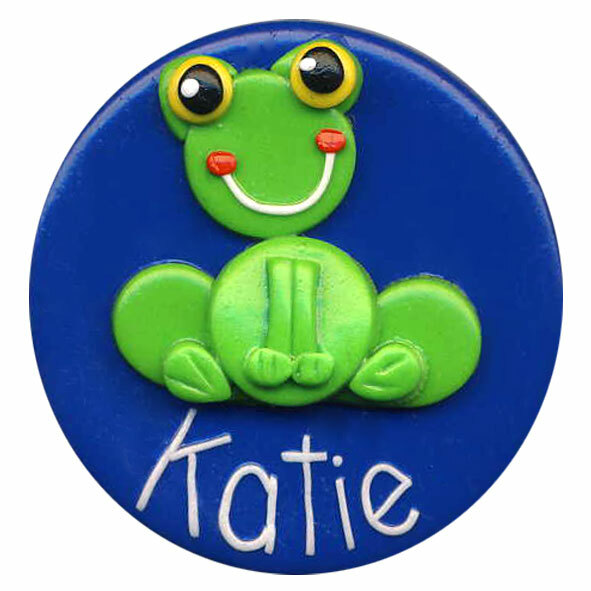 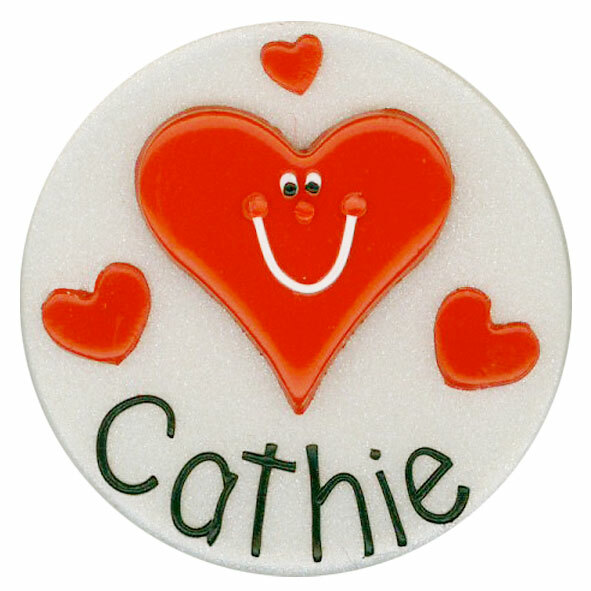 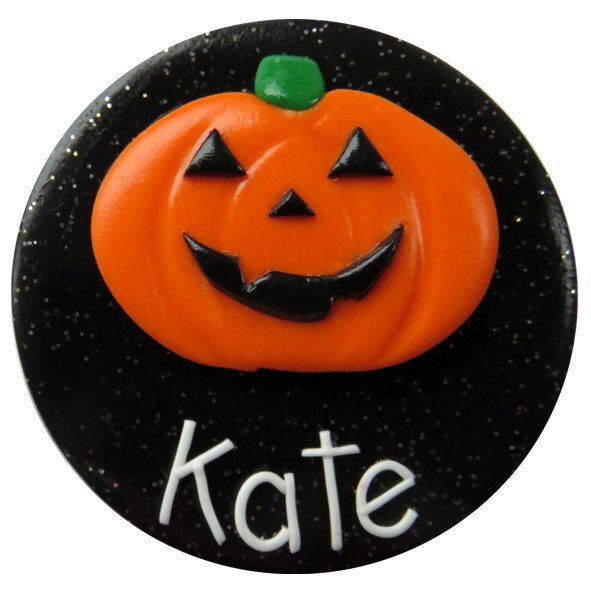 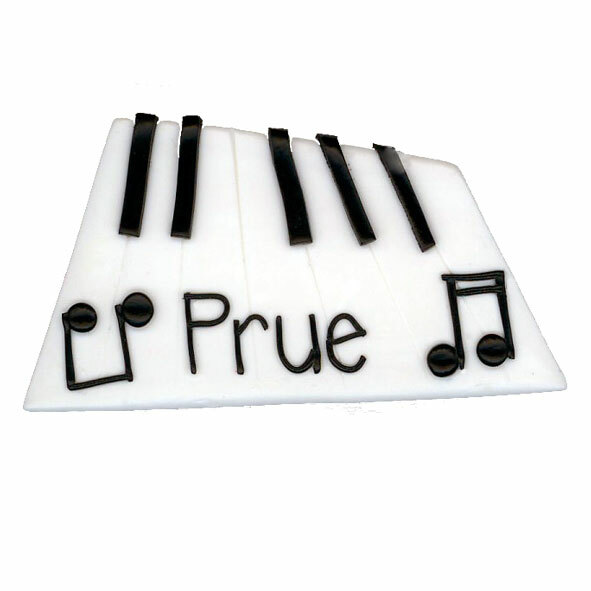 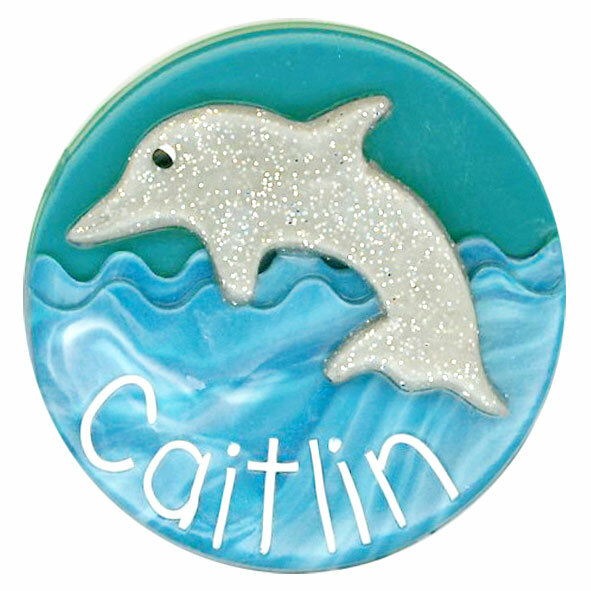 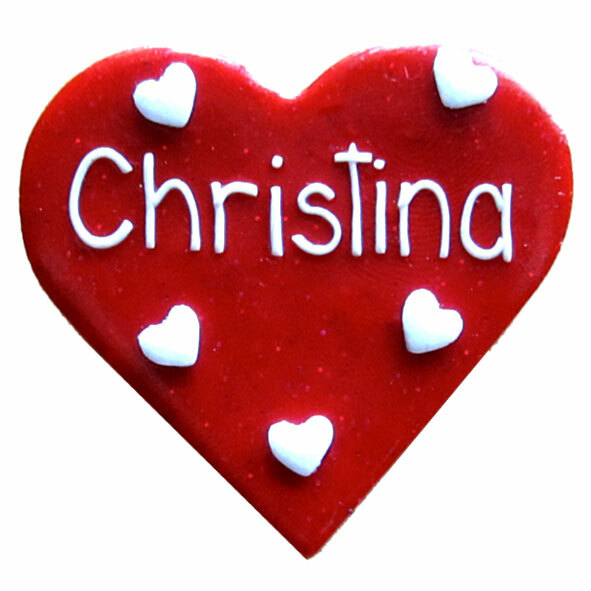 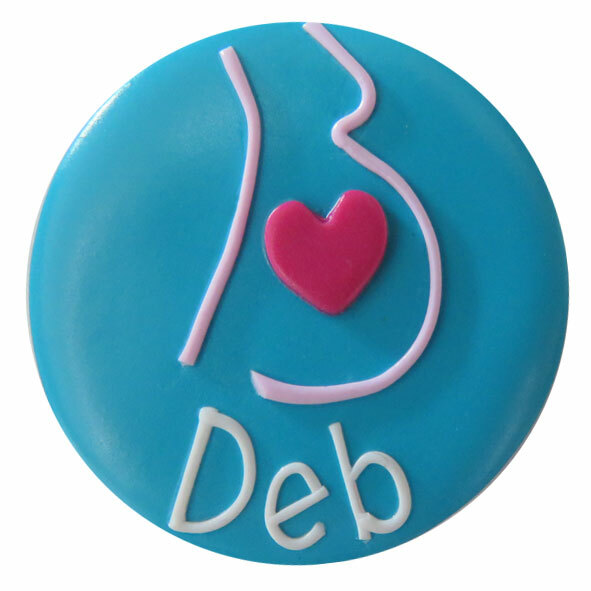 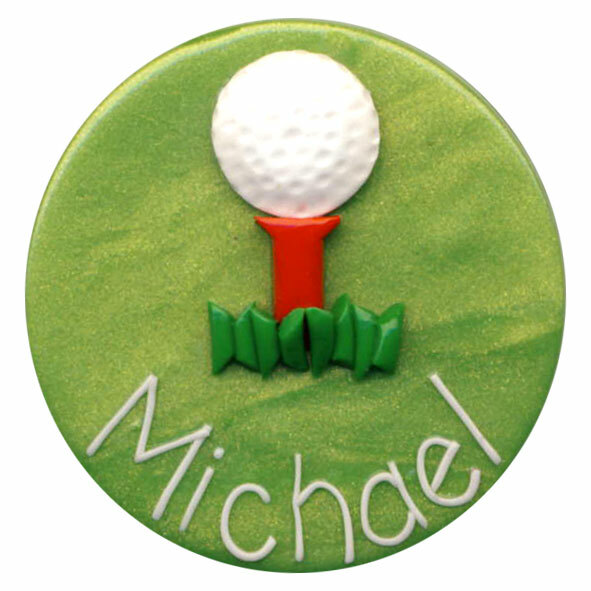 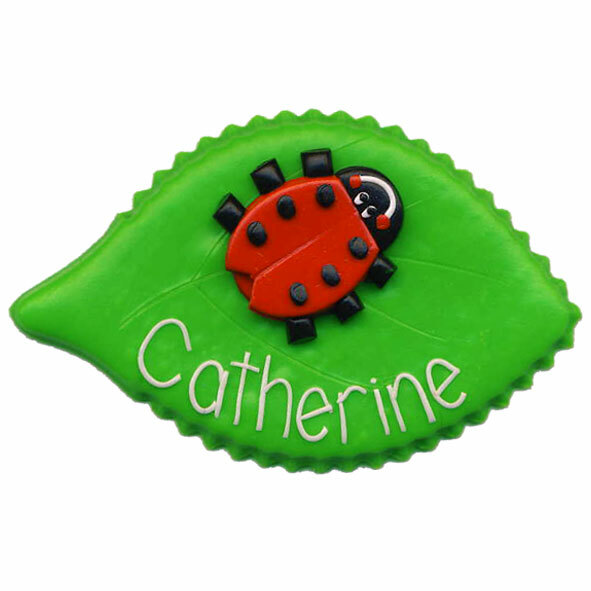 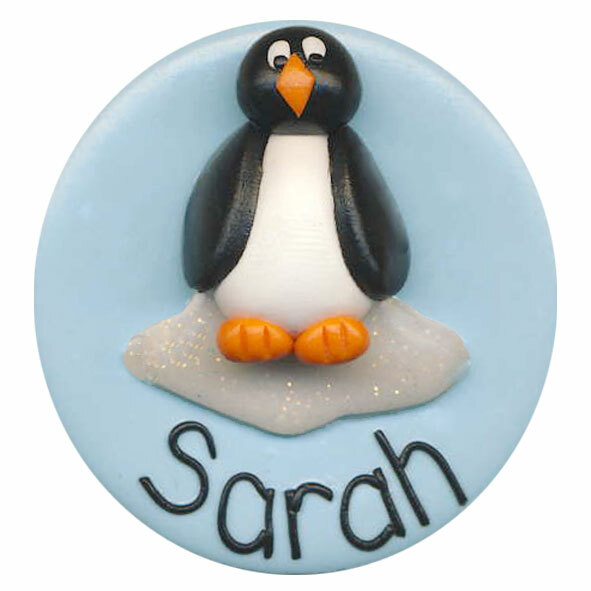 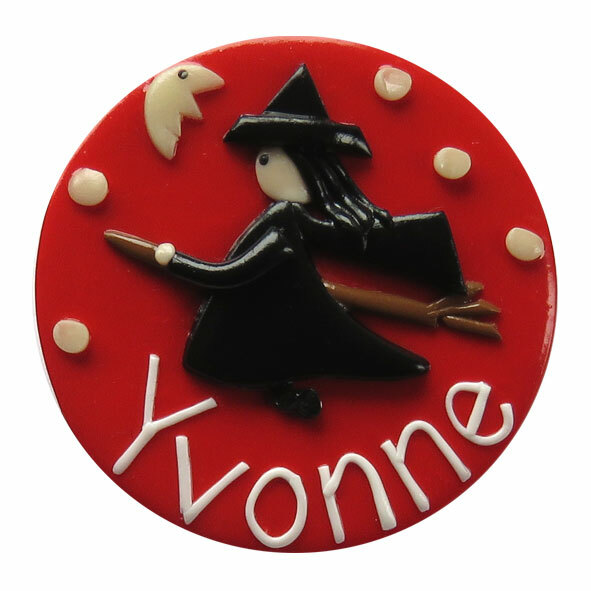 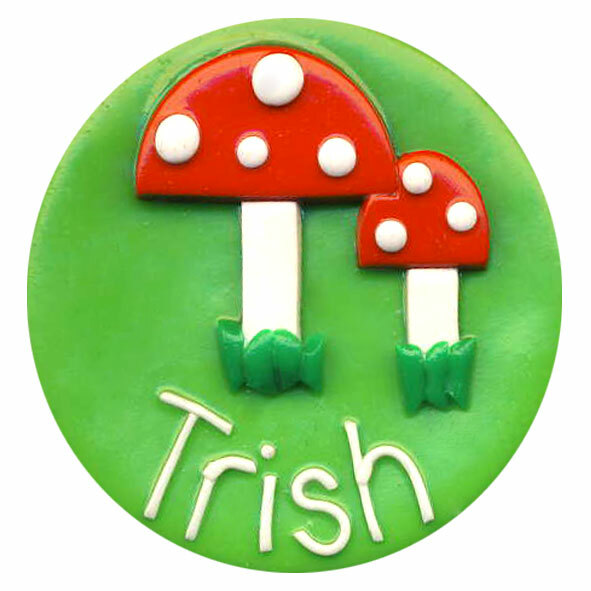 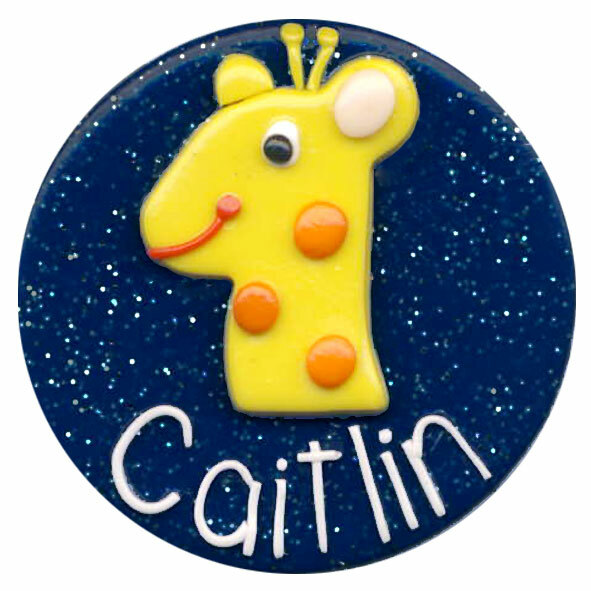 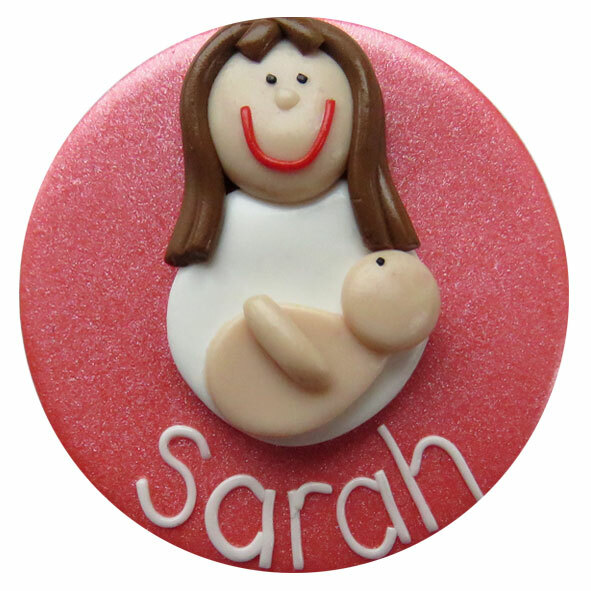 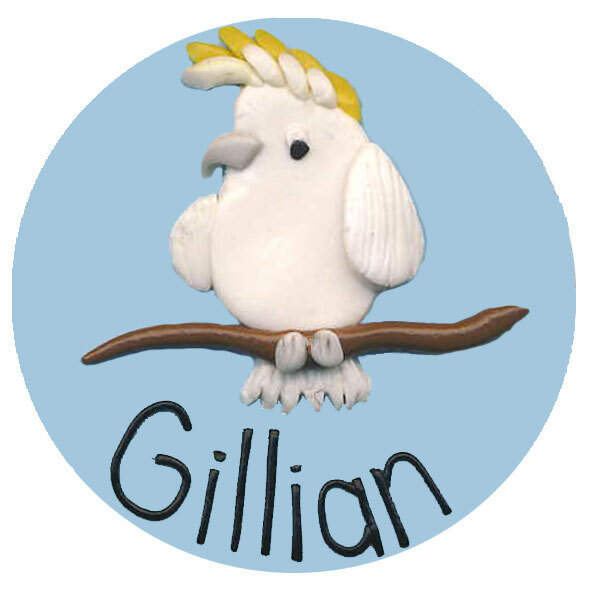 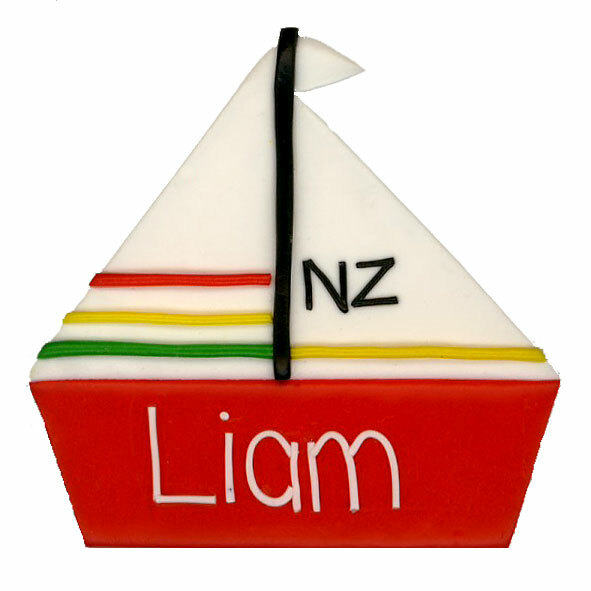 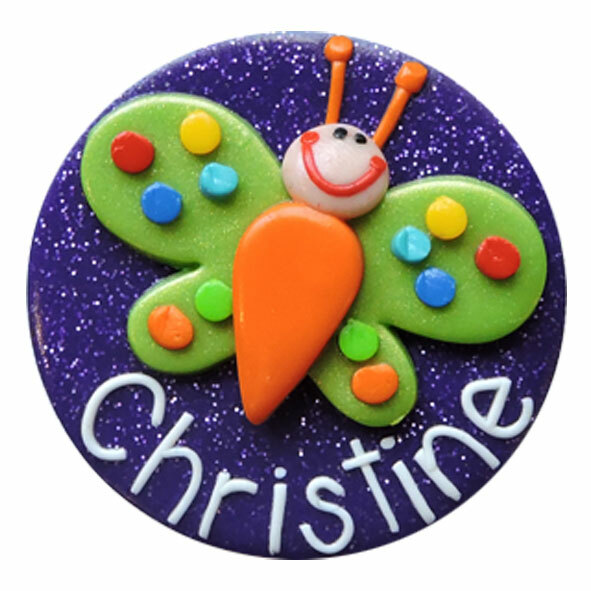 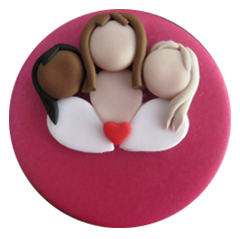 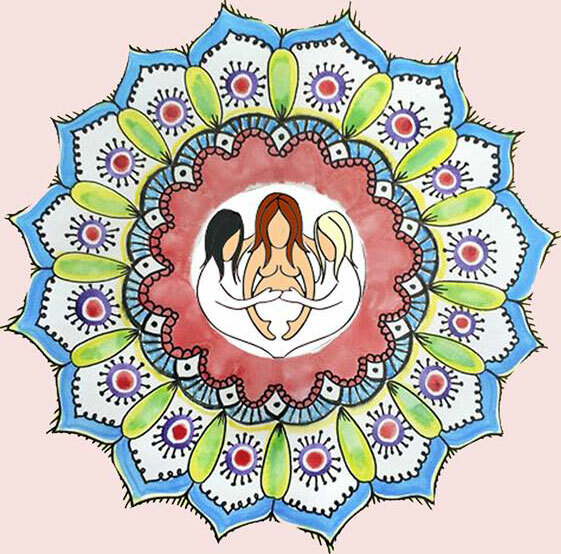 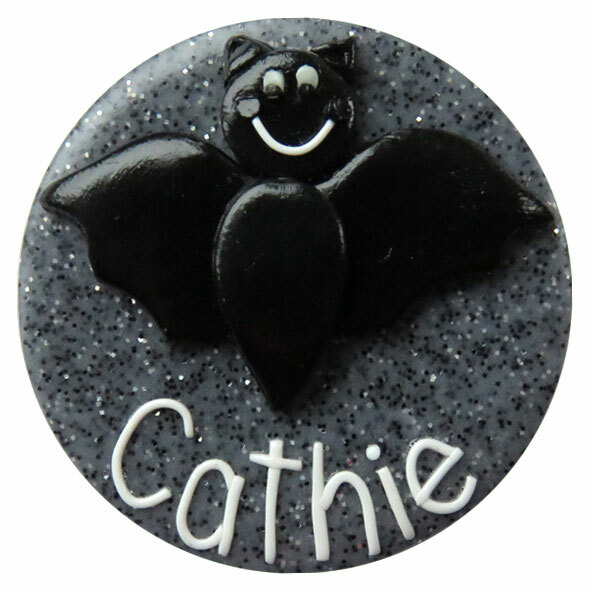 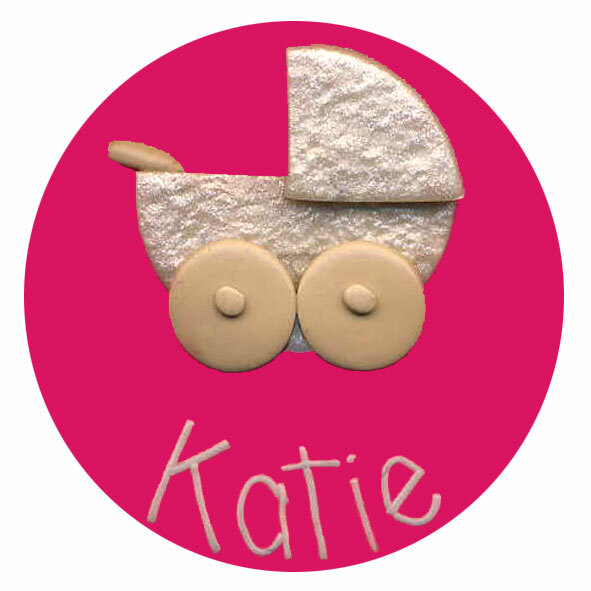 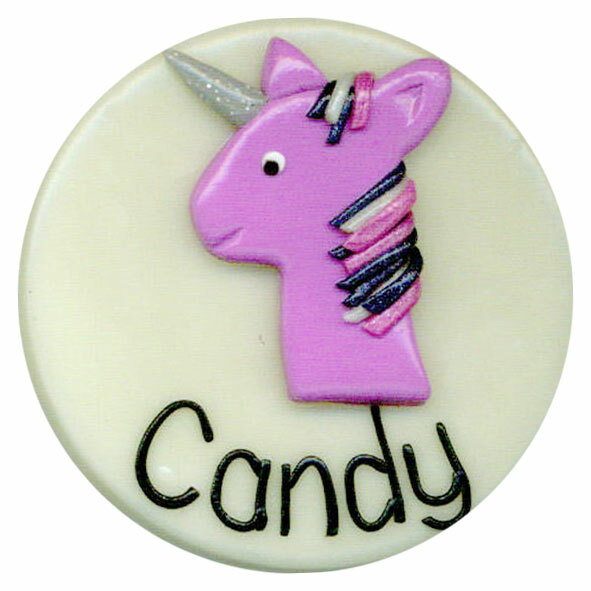 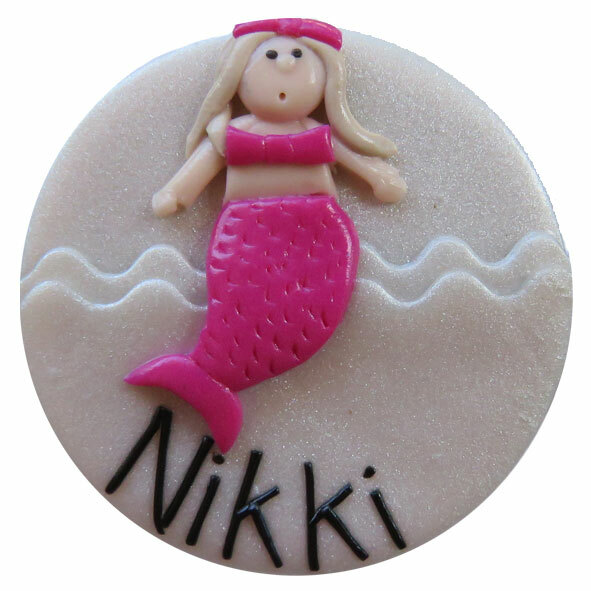 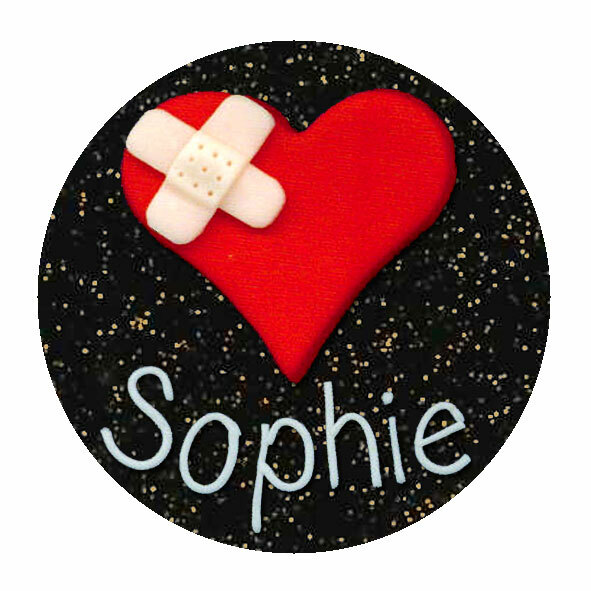 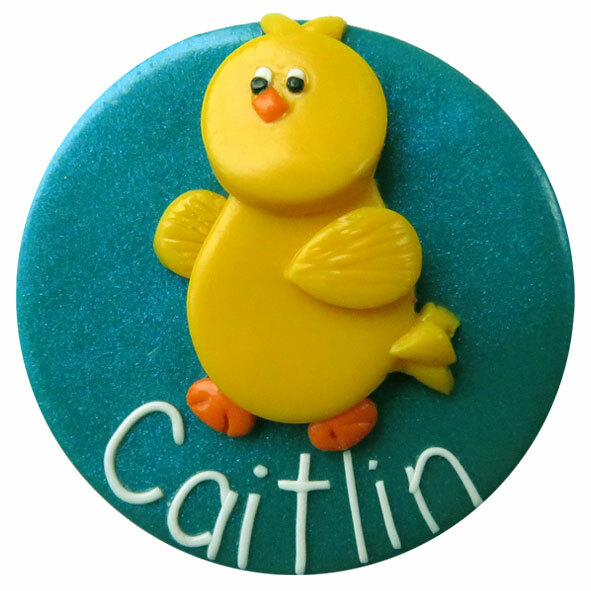 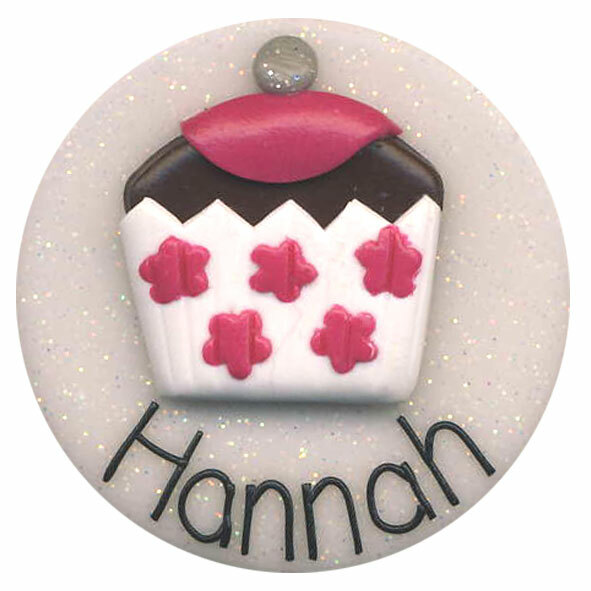 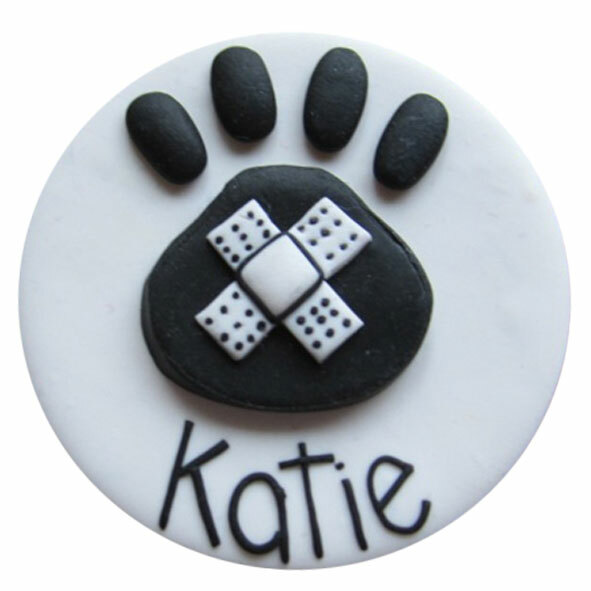 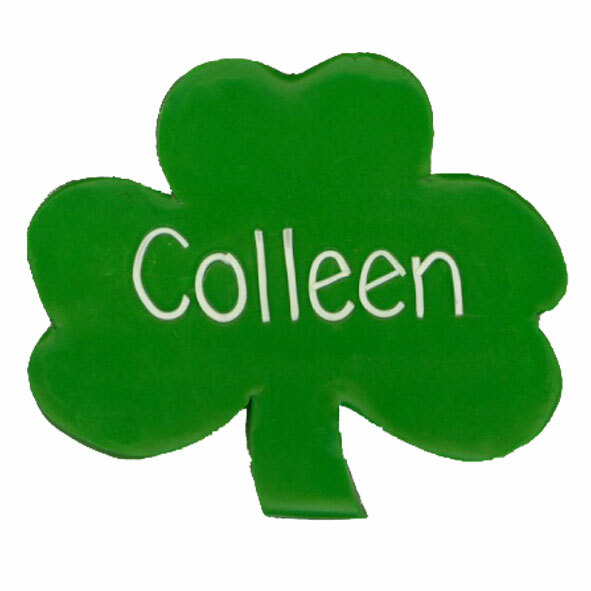 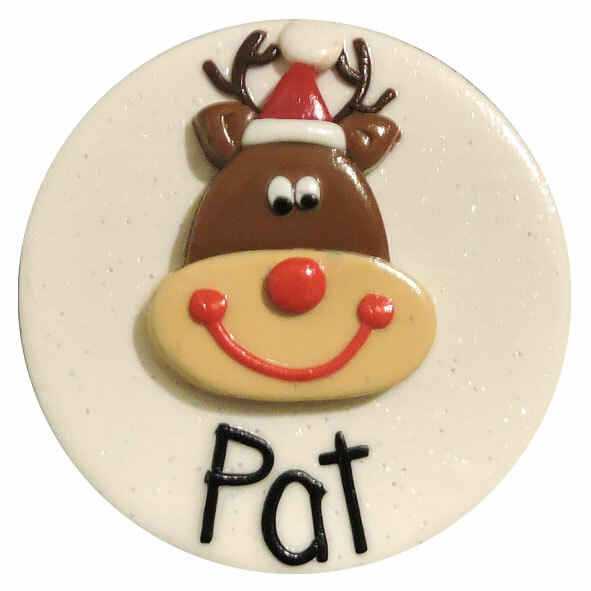 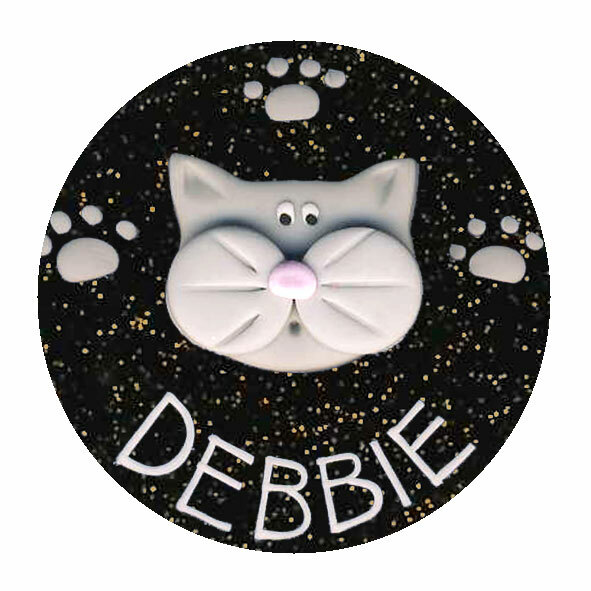 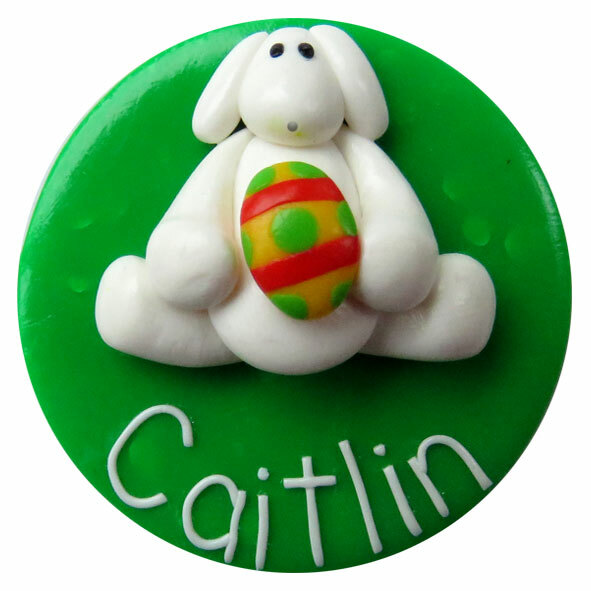 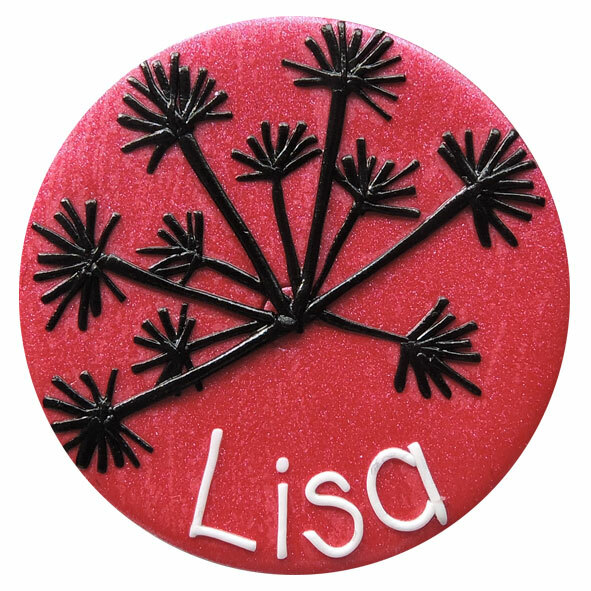 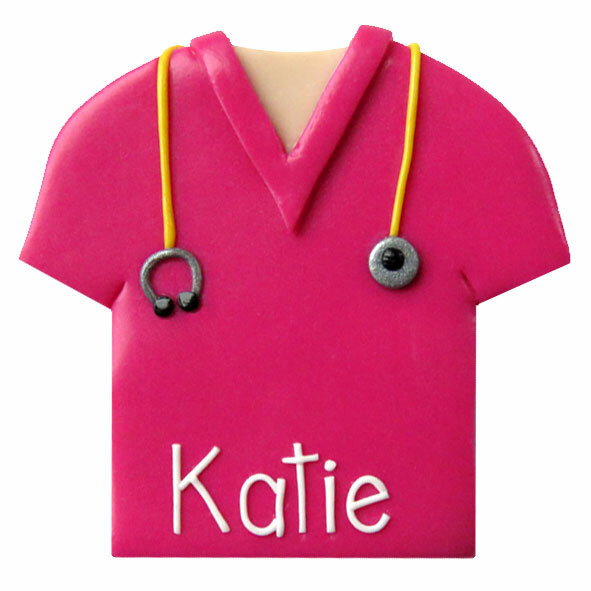 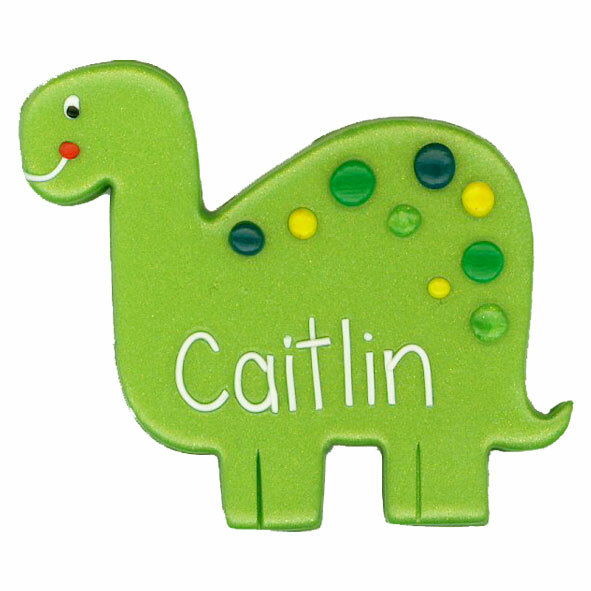 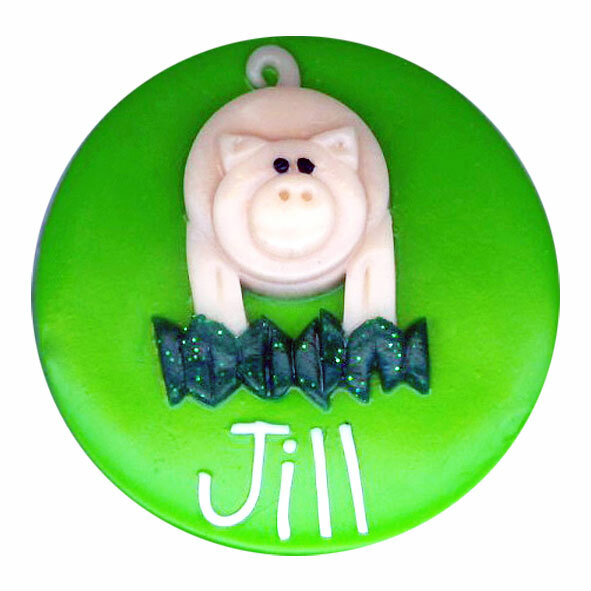 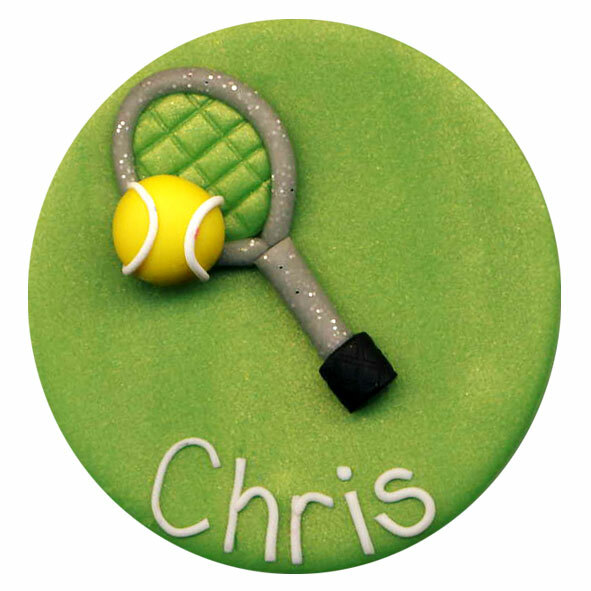 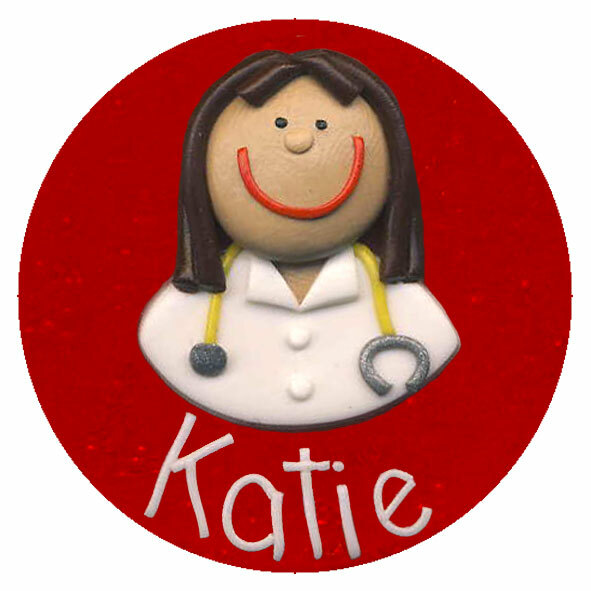 Catherine's Creations Badge Design Gallery - View our extensive range of badge designs and styles. 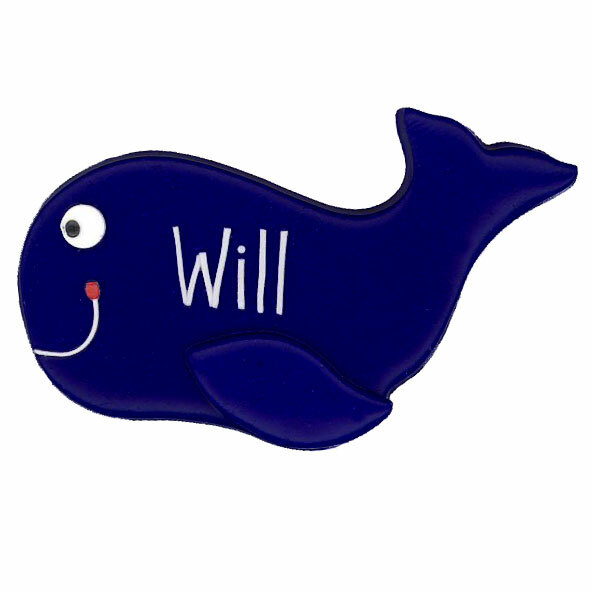 depending on the length of name. 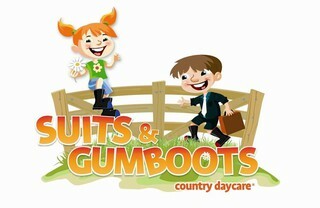 Price: Prices are different, click here to view. 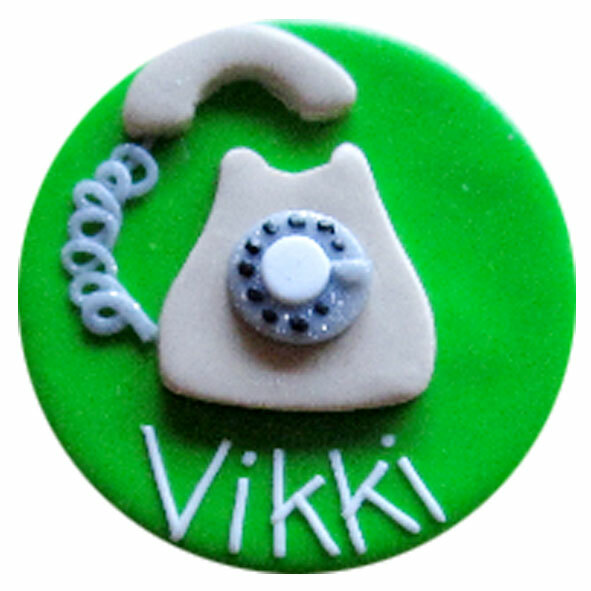 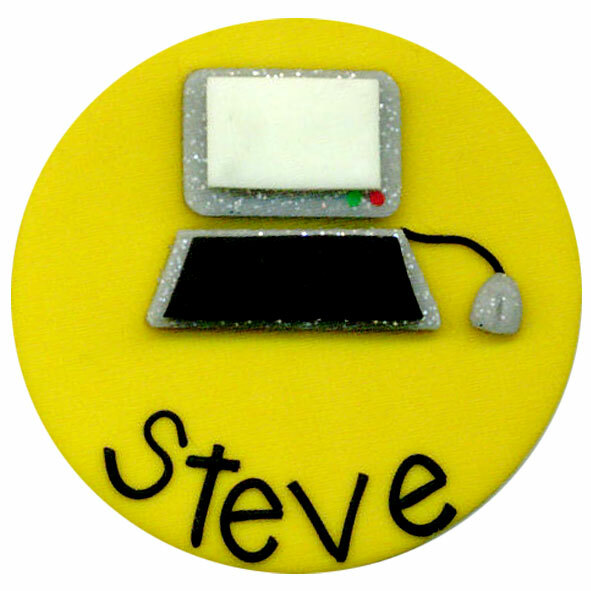 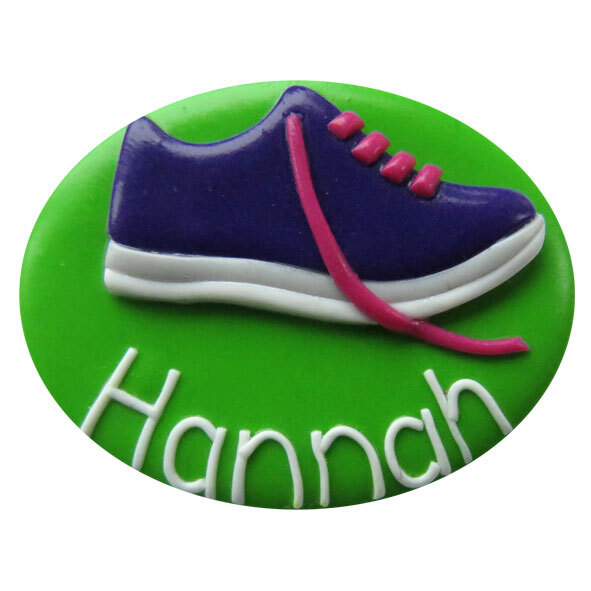 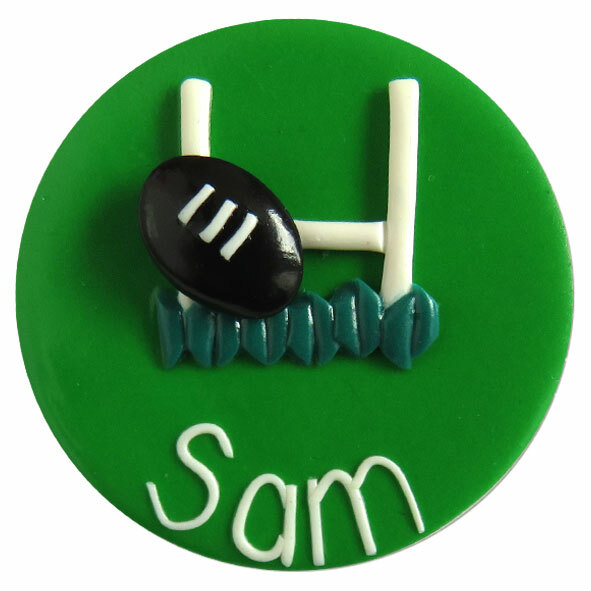 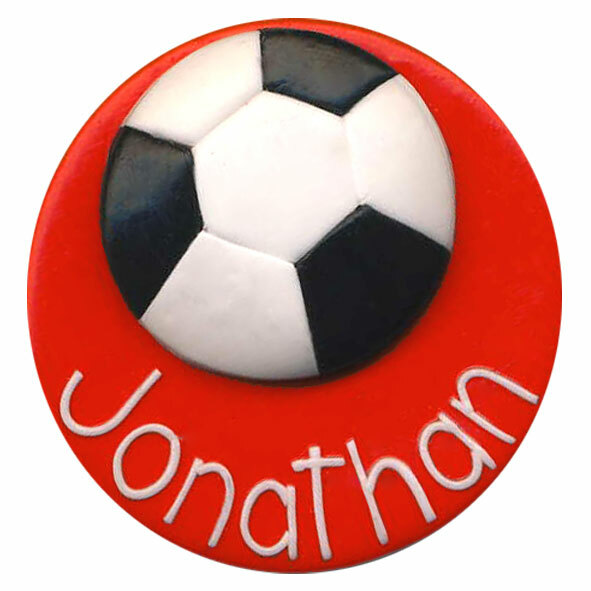 Email us to see if your logo is suitable to be made into a badge. 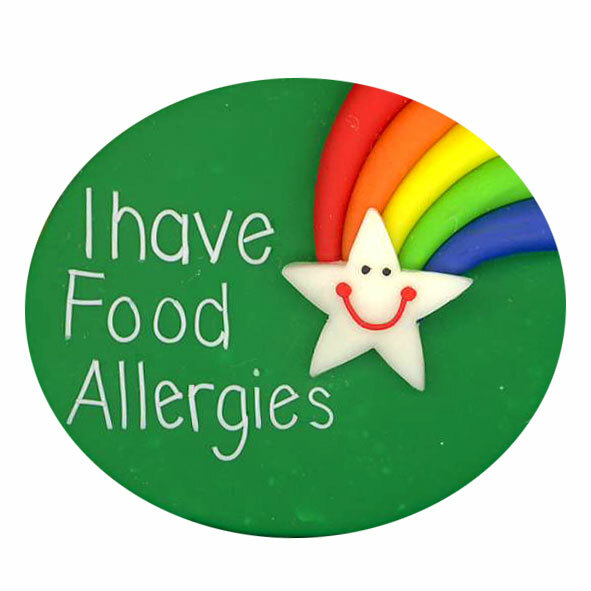 Please note: These designs belong to these awesome businesses. 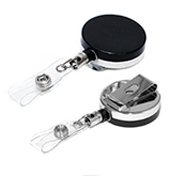 Photos are not actual size. 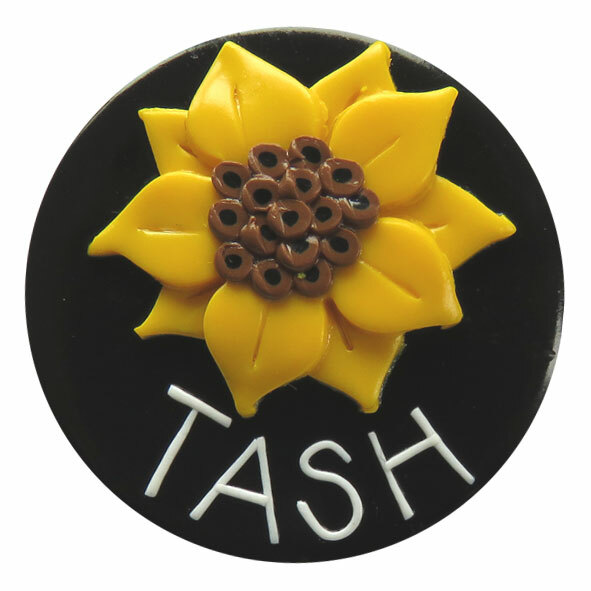 Photos of shaped badges are not a true comparison of size to the round badges. 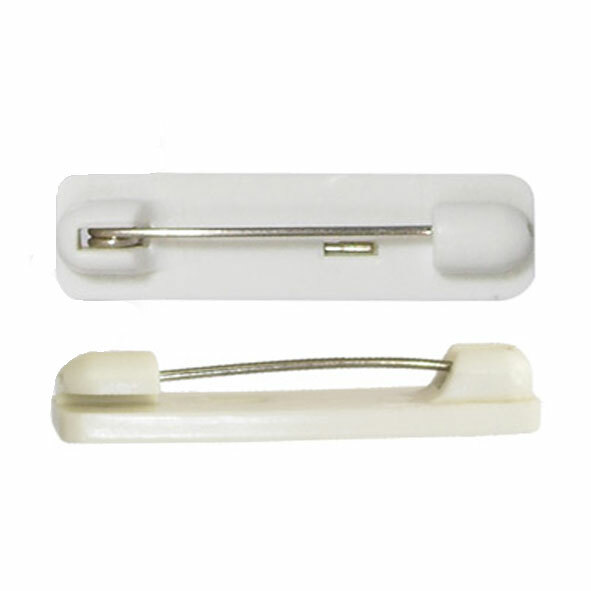 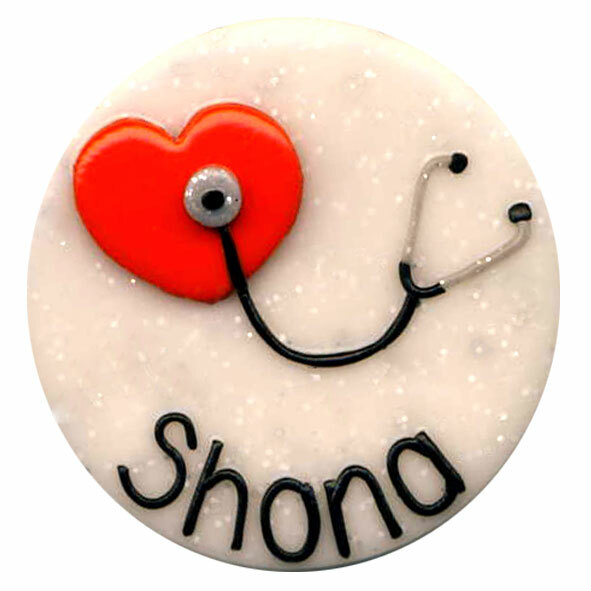 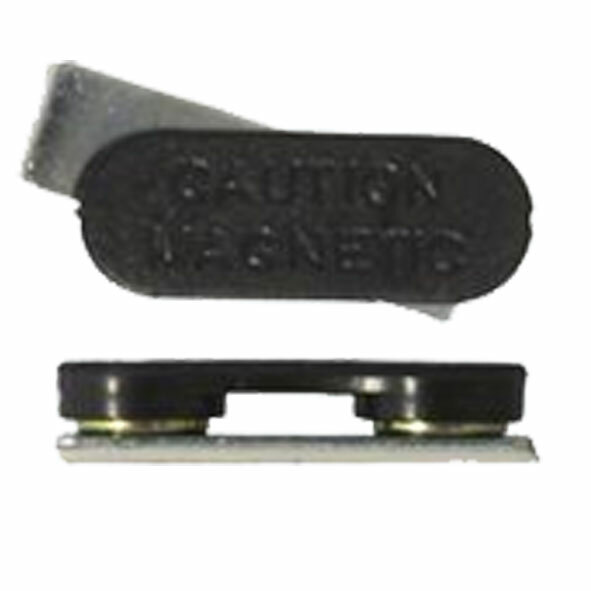 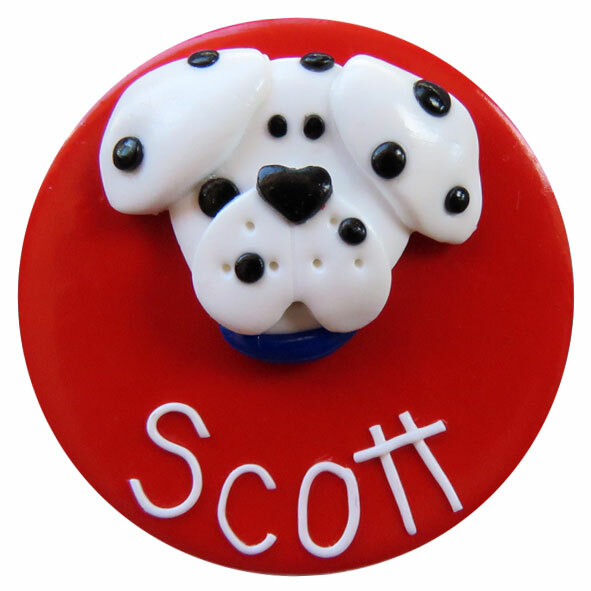 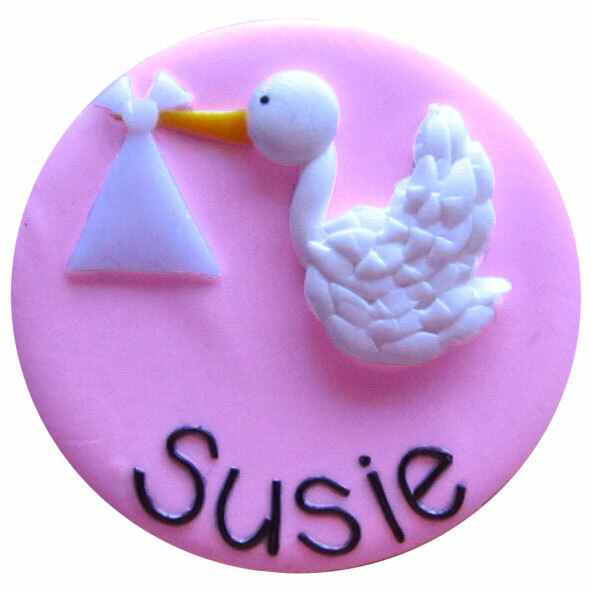 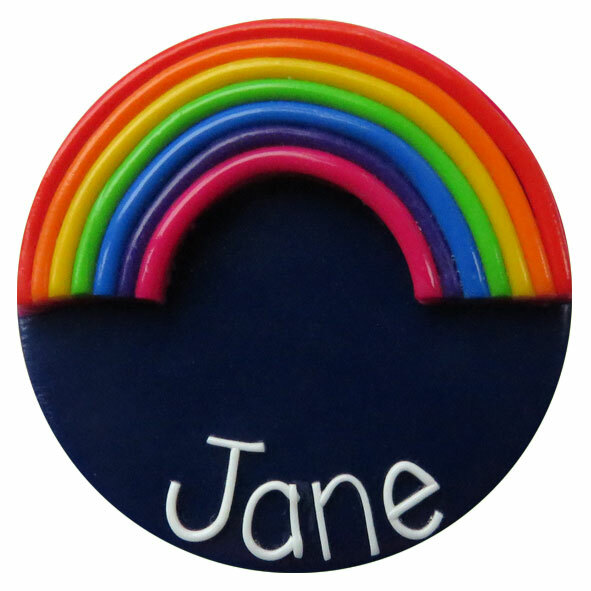 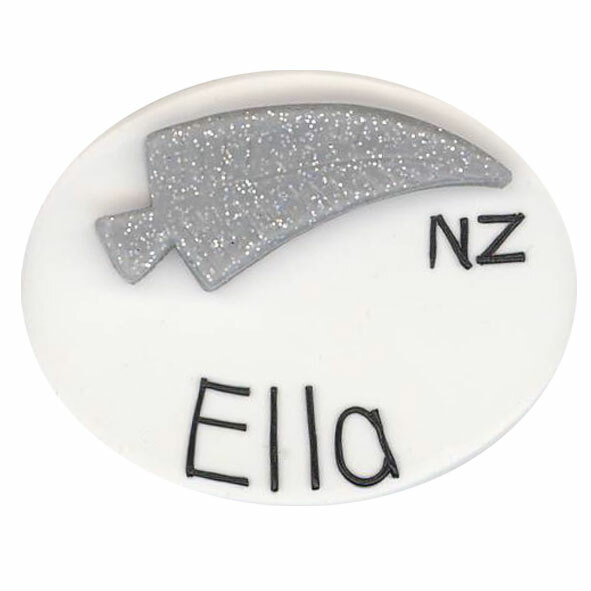 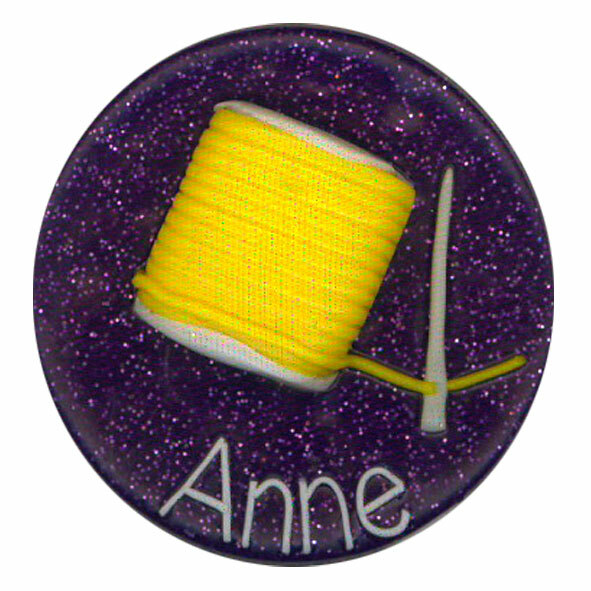 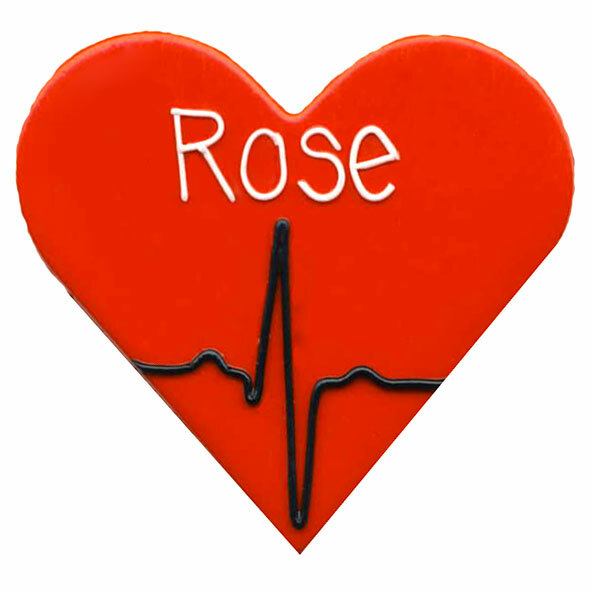 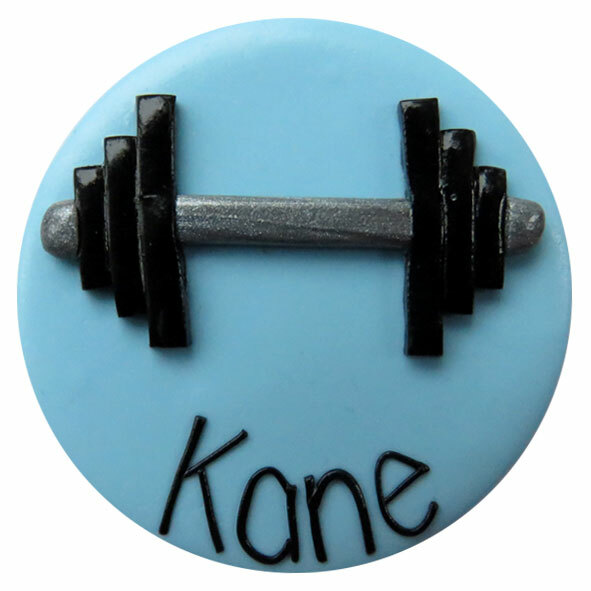 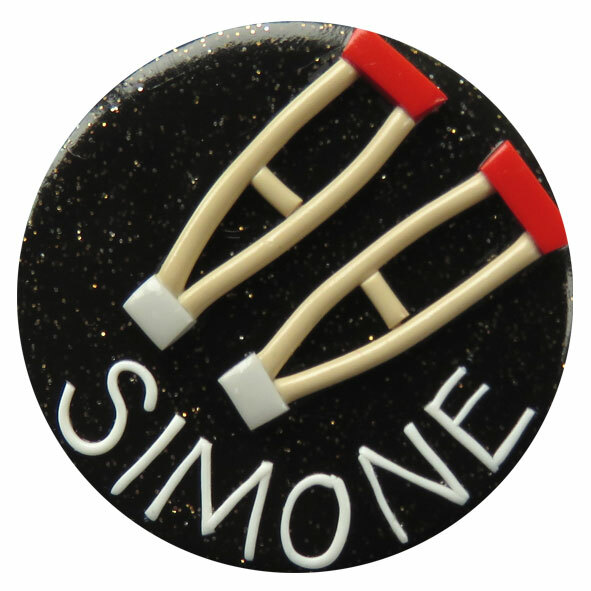 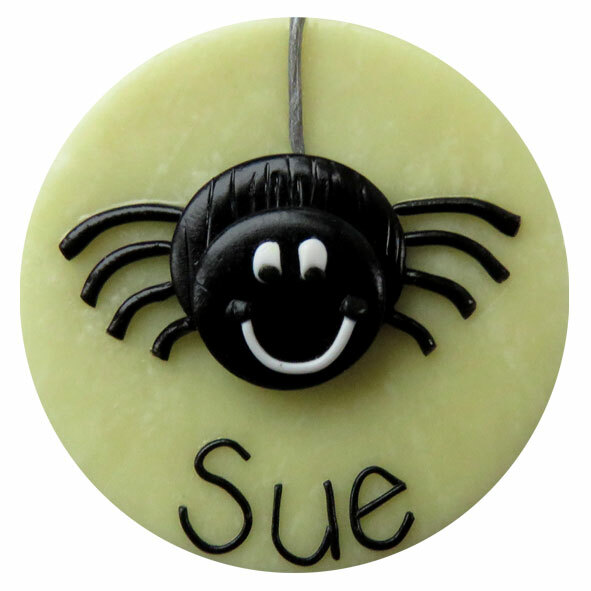 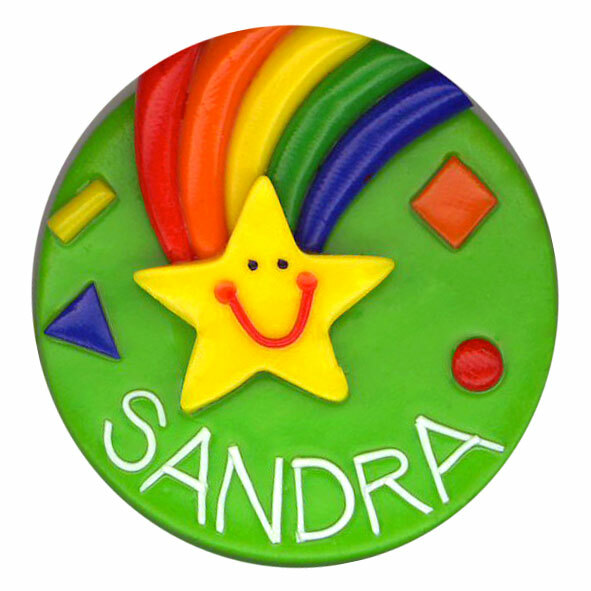 Badges with round bases are approximately 40mm across. 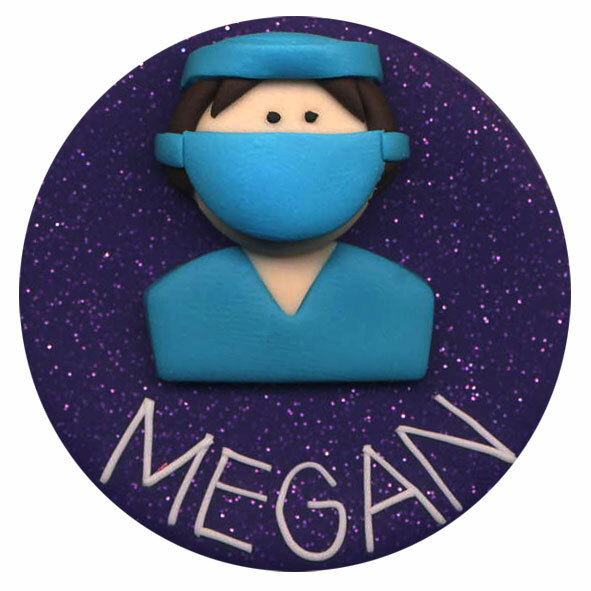 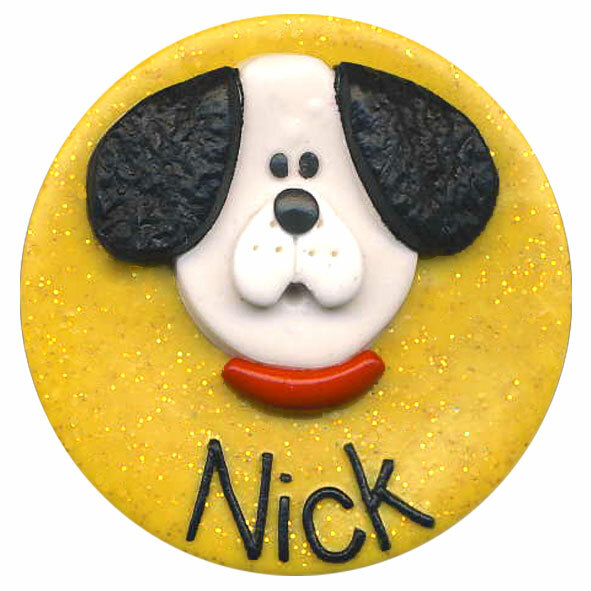 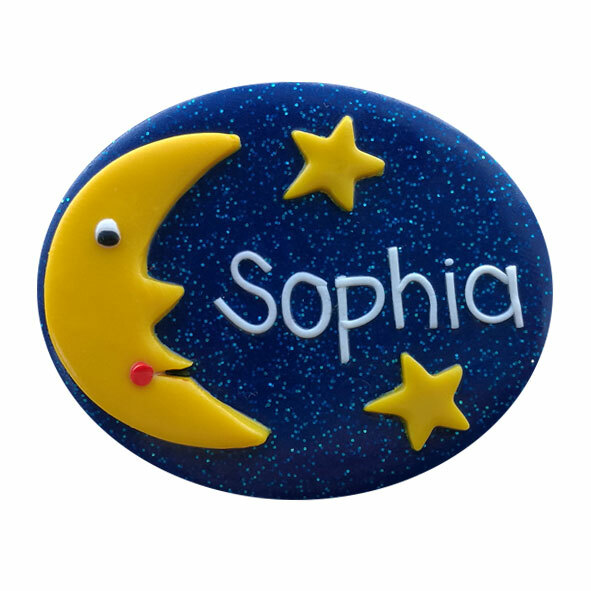 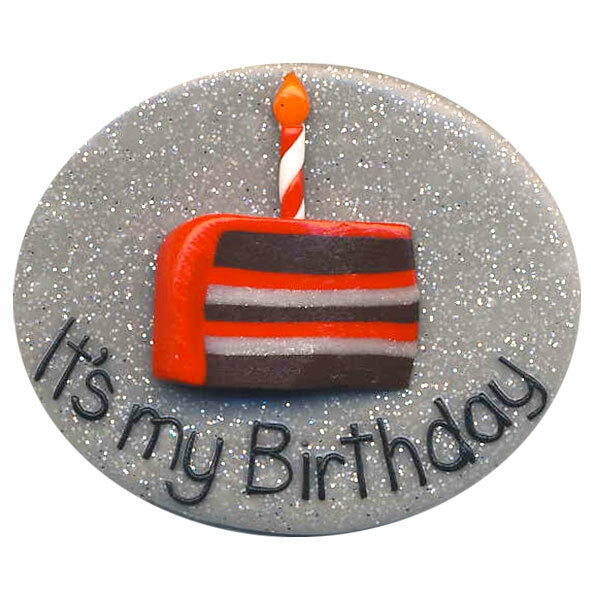 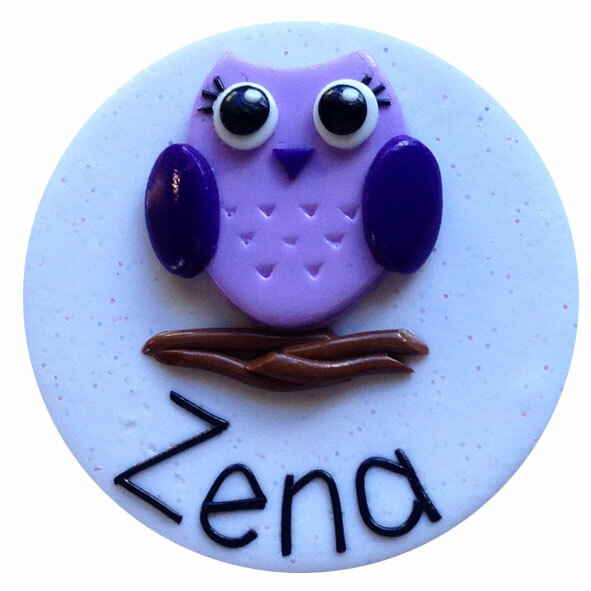 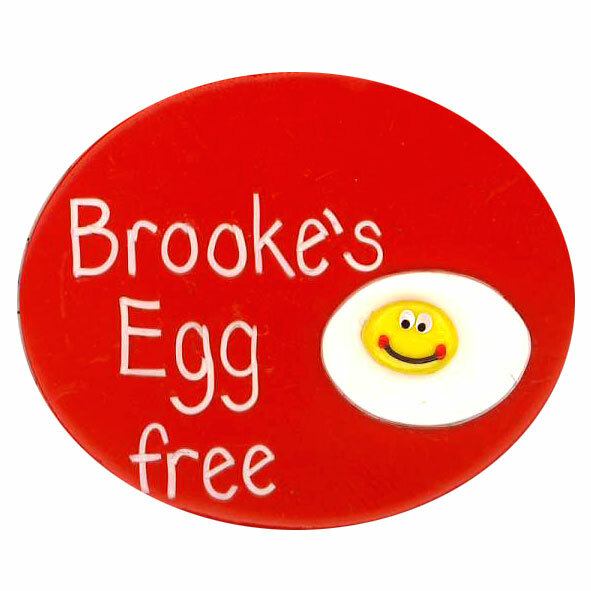 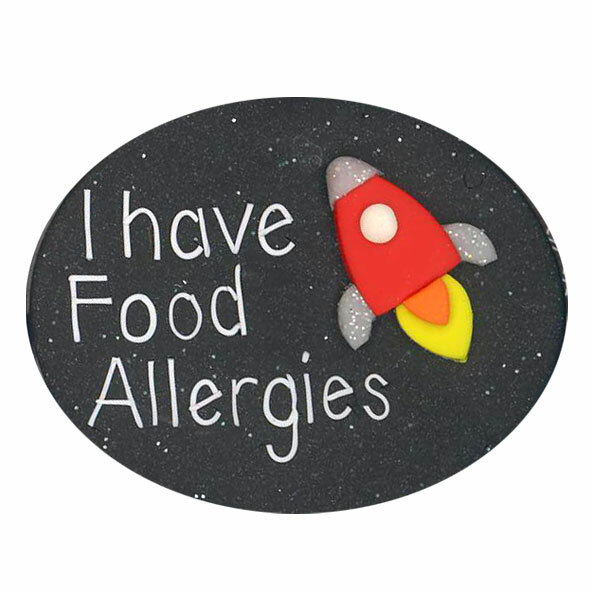 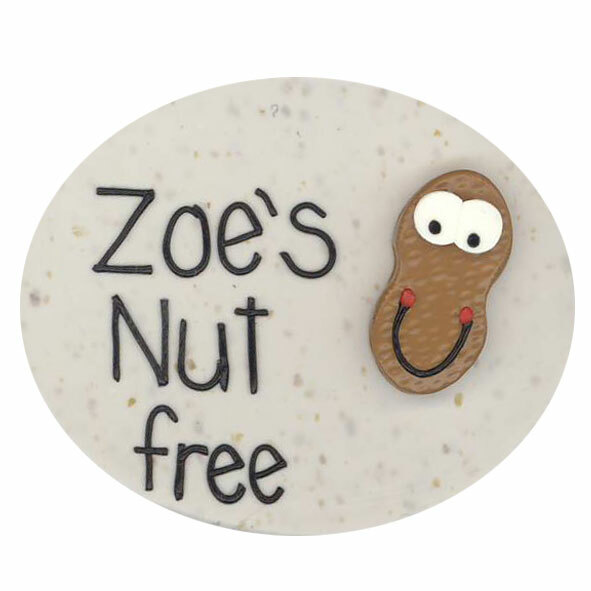 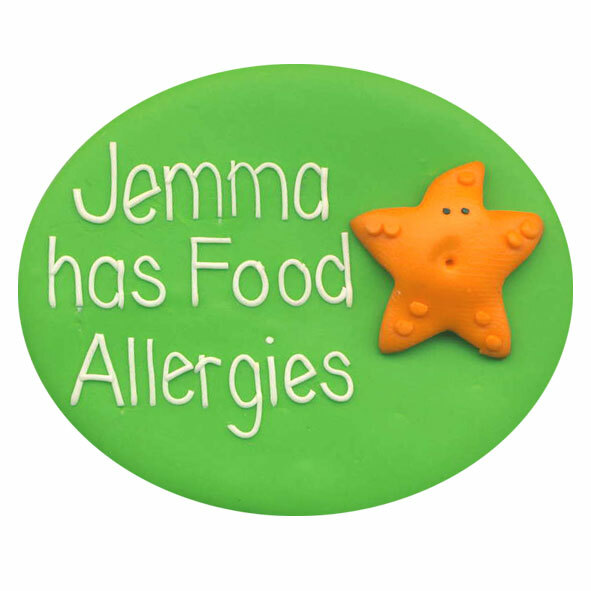 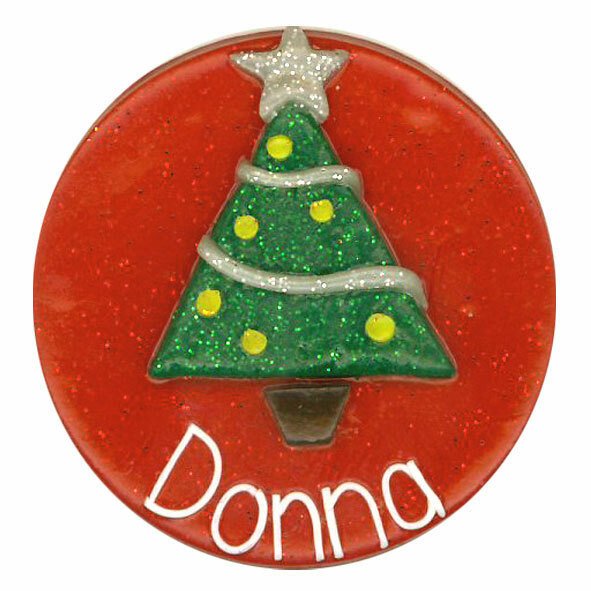 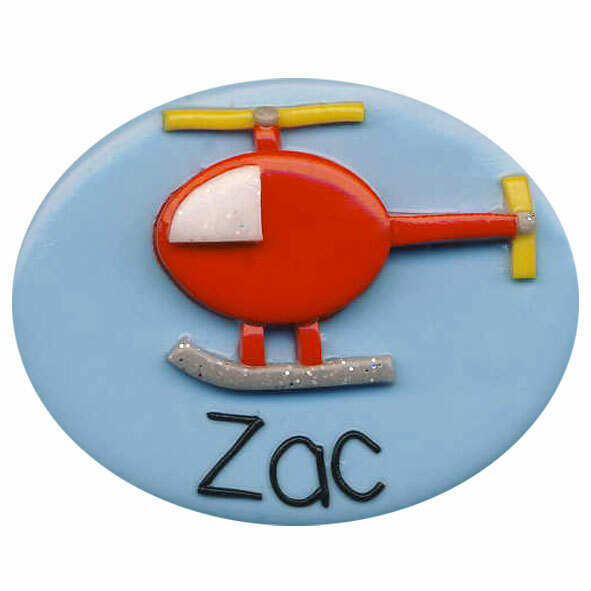 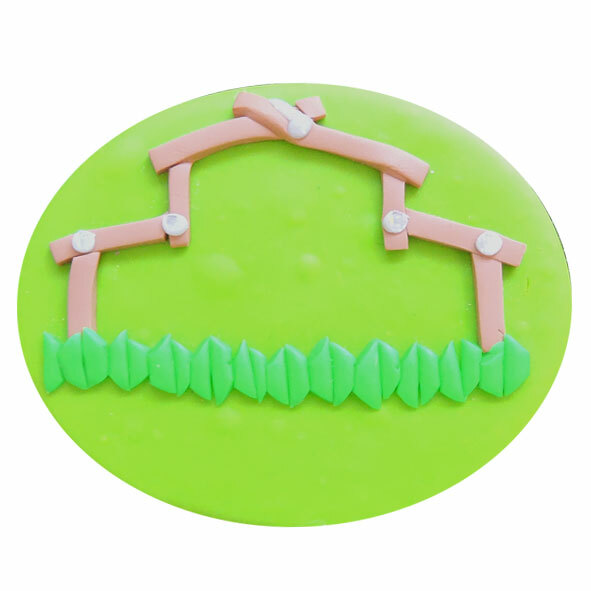 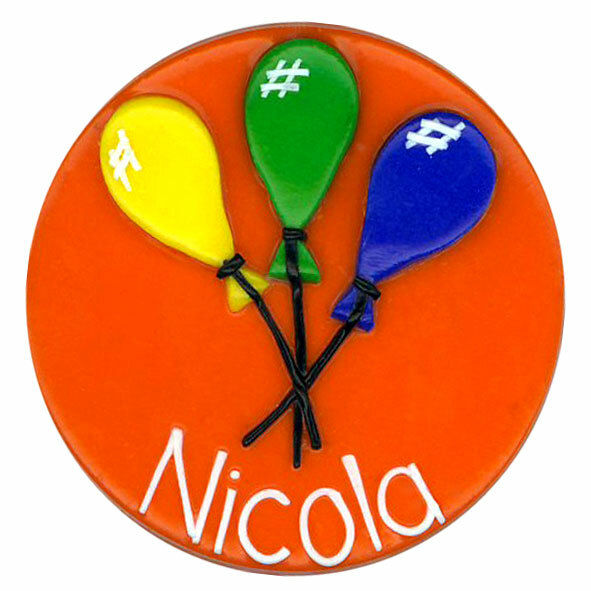 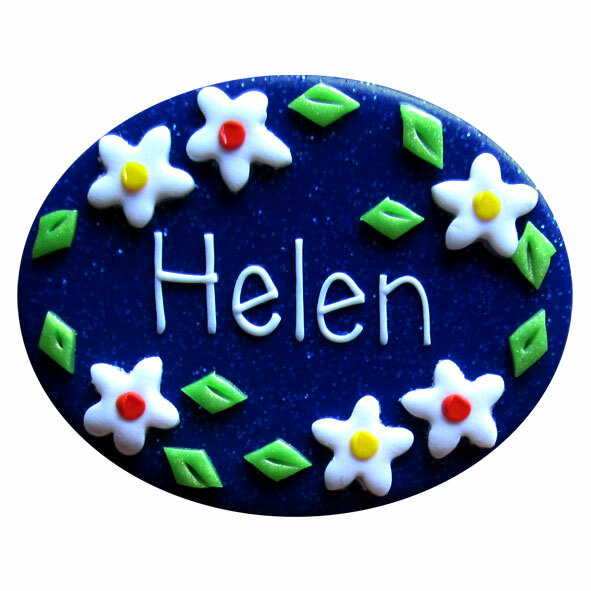 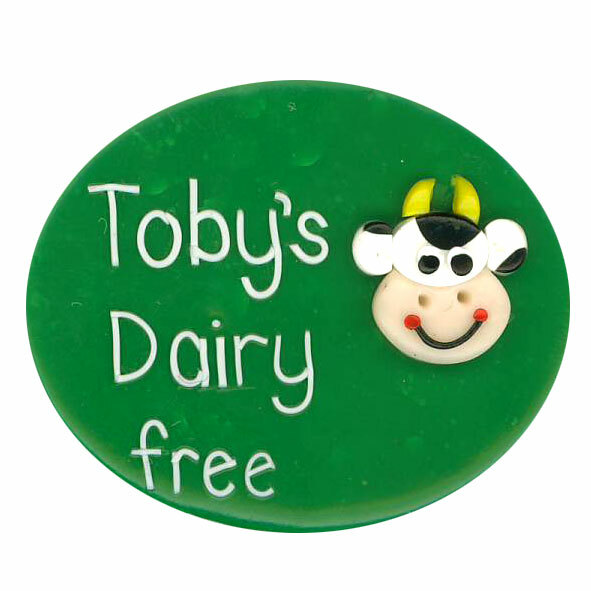 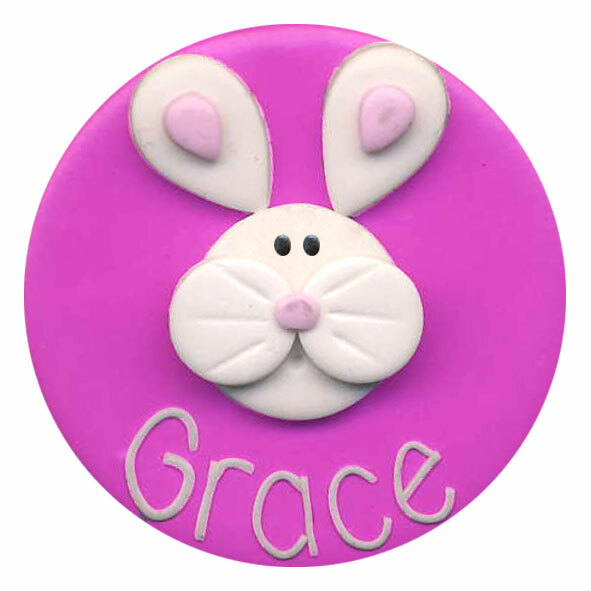 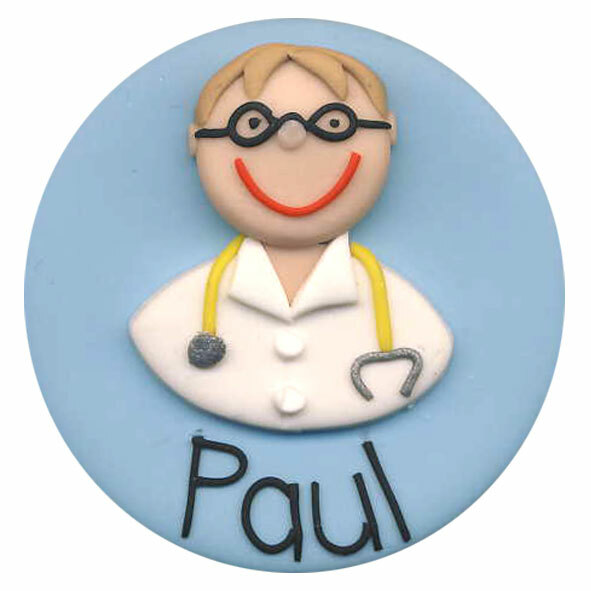 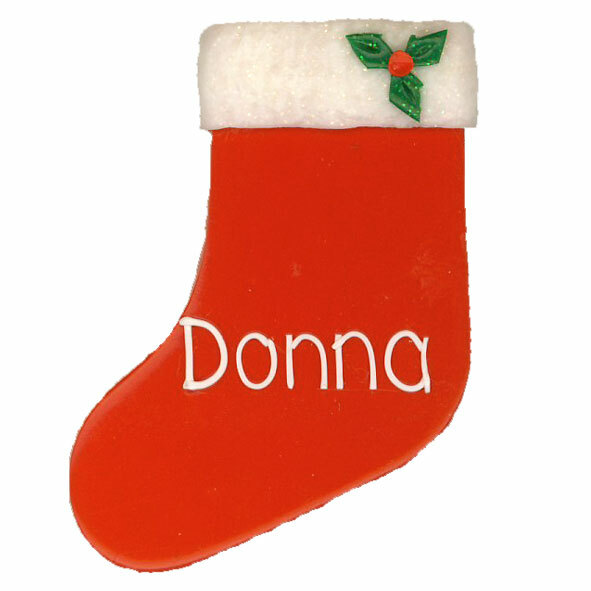 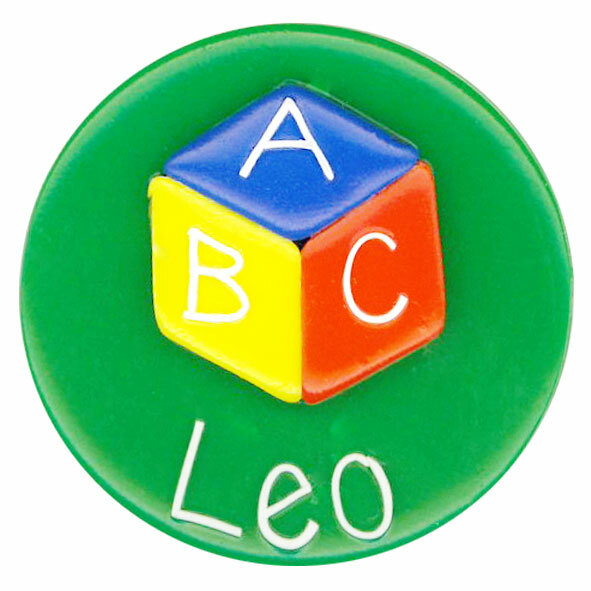 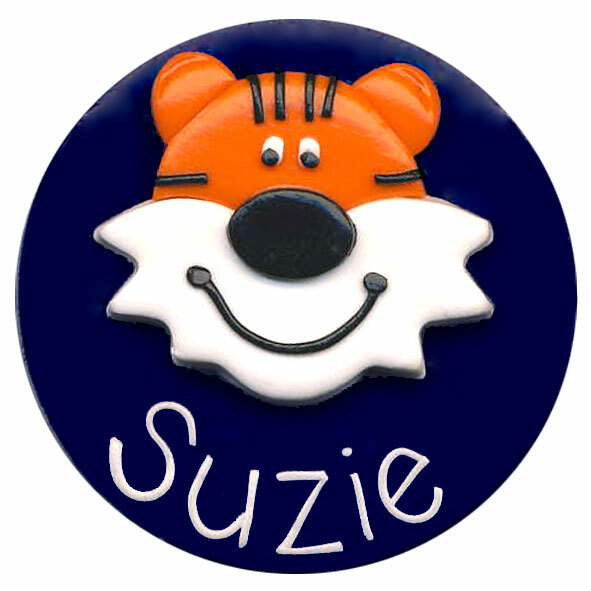 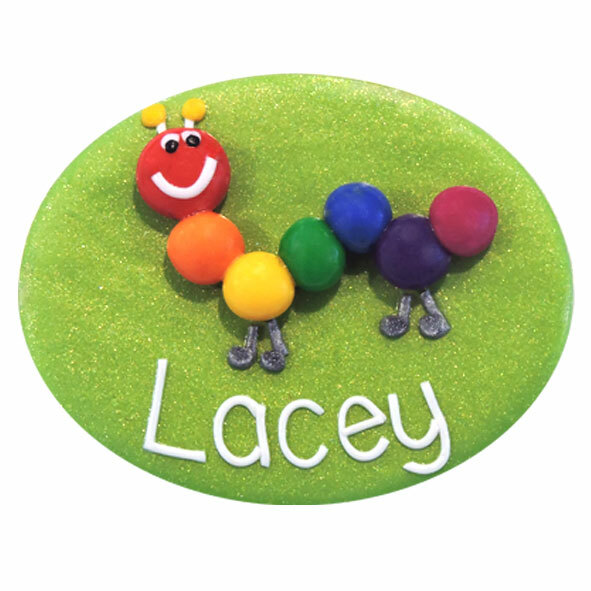 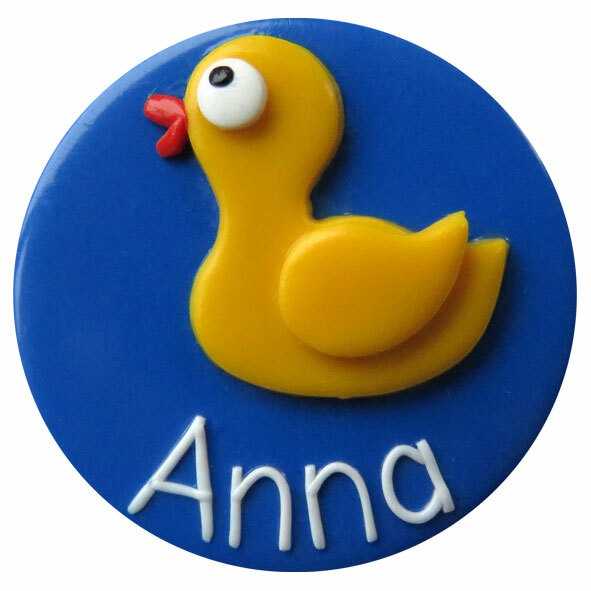 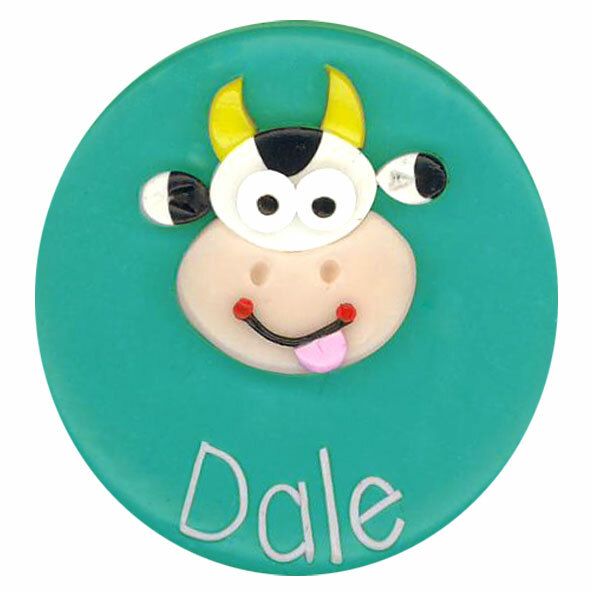 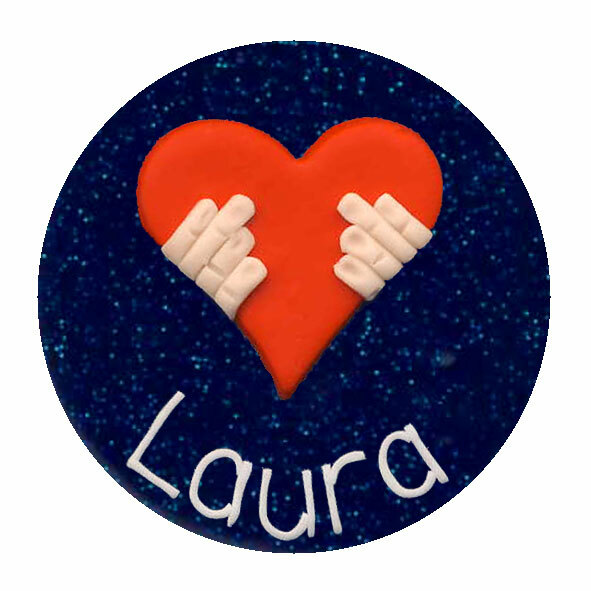 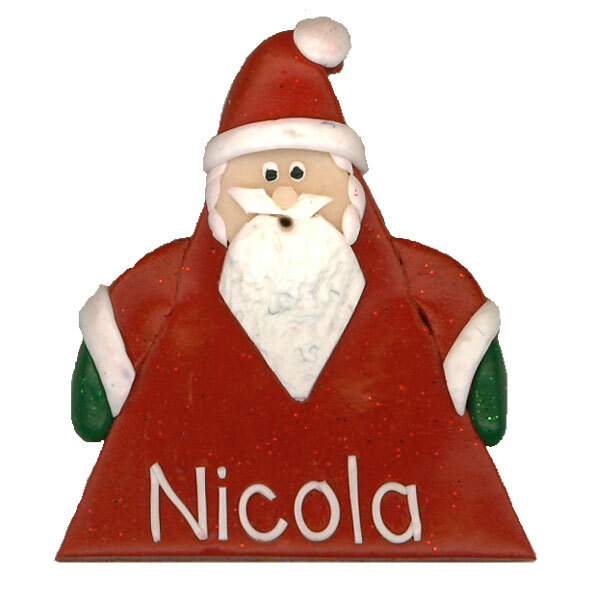 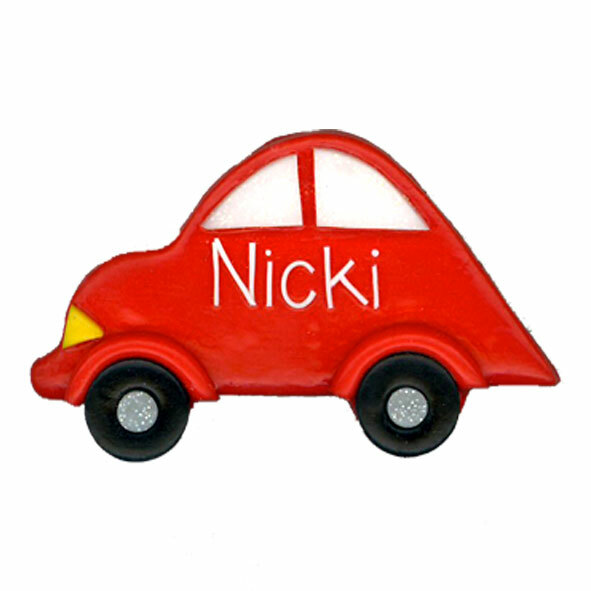 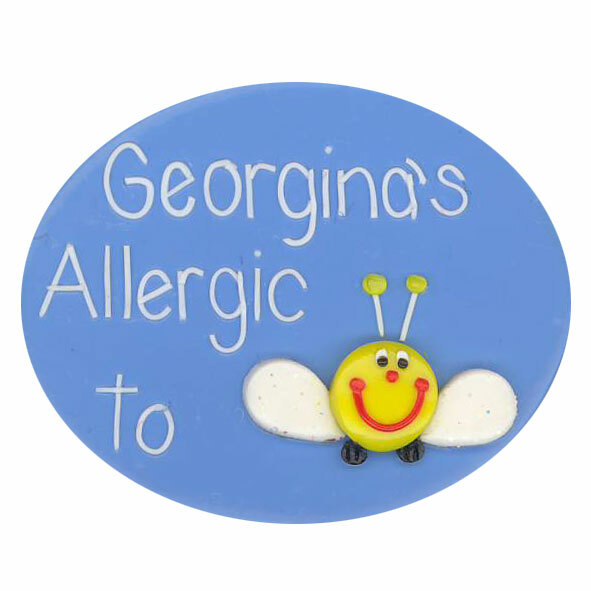 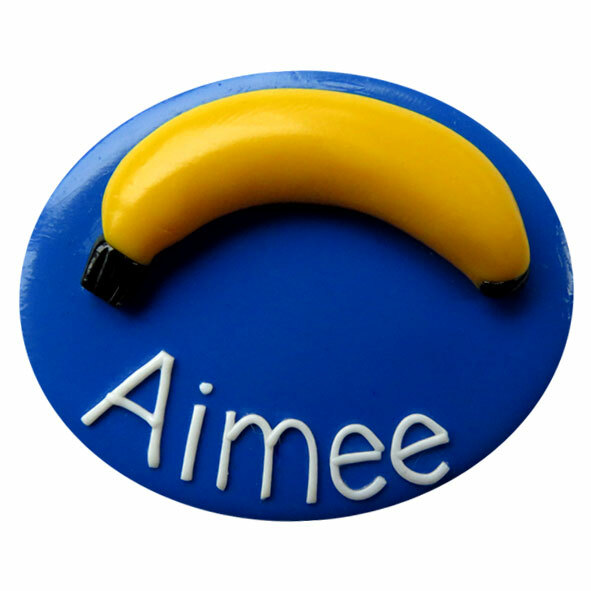 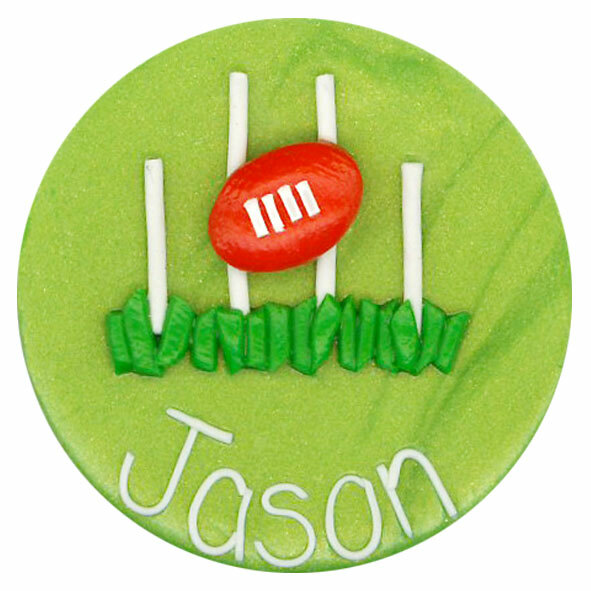 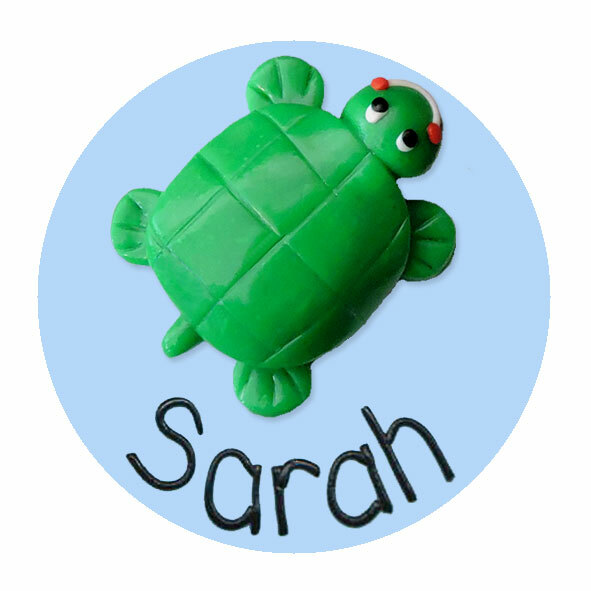 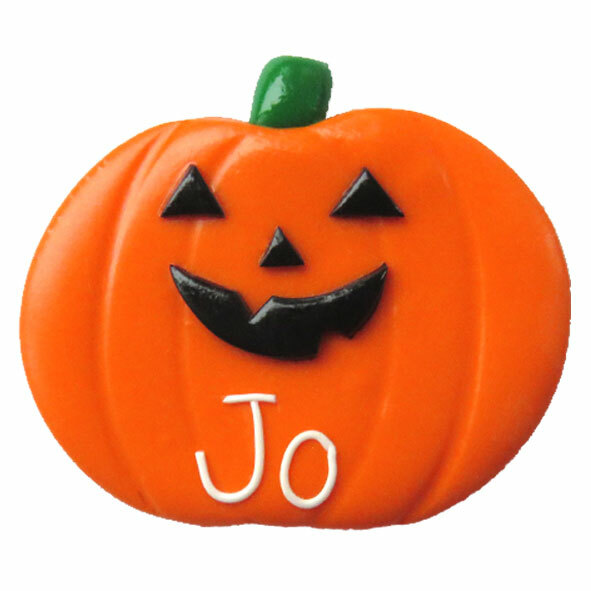 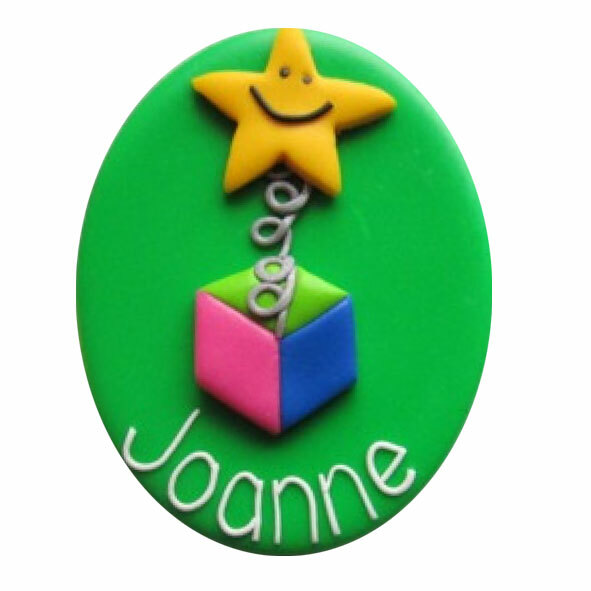 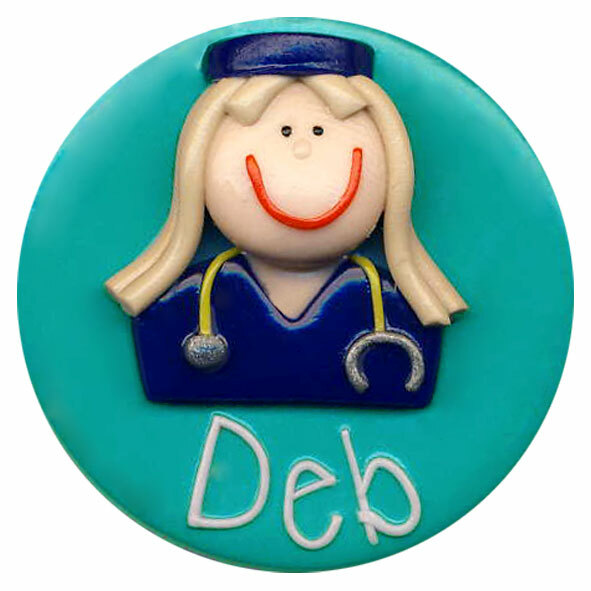 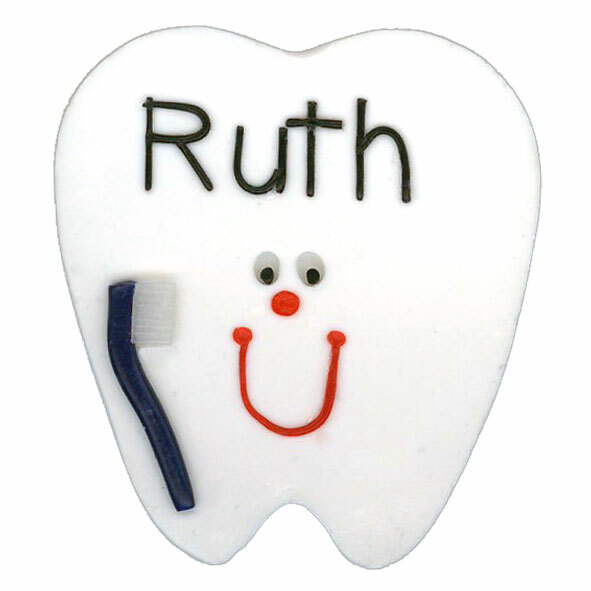 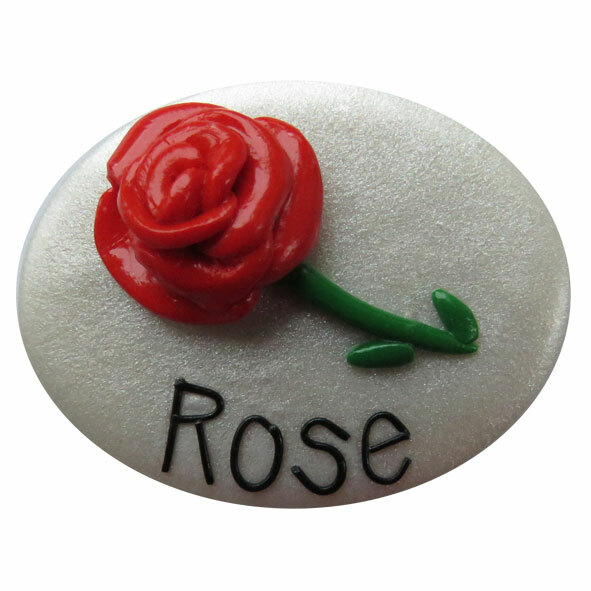 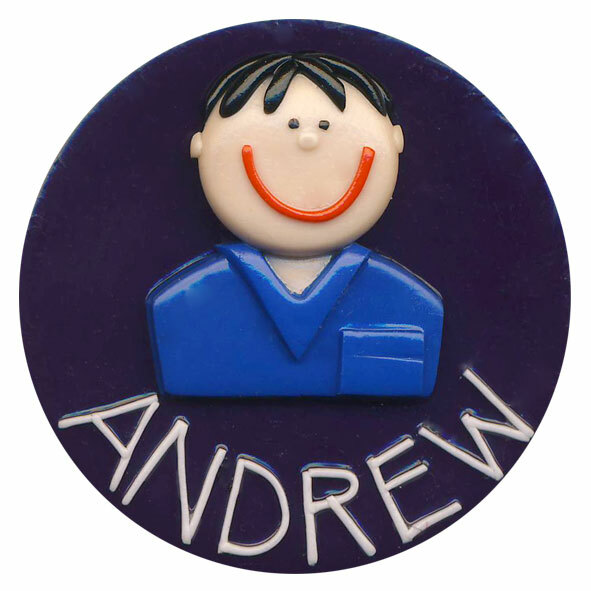 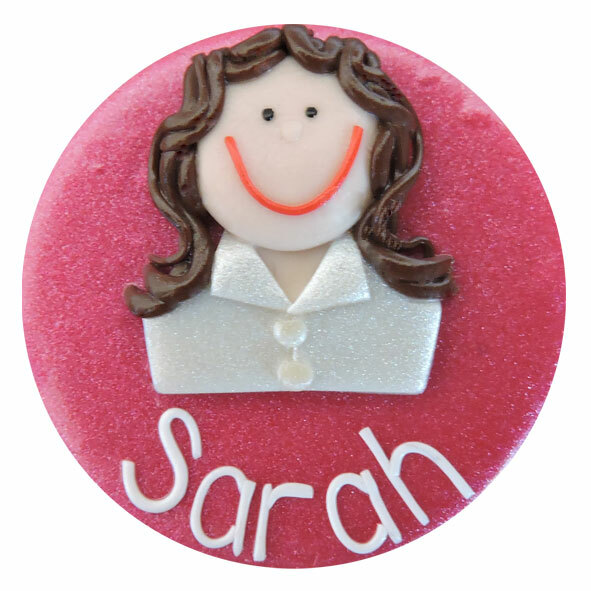 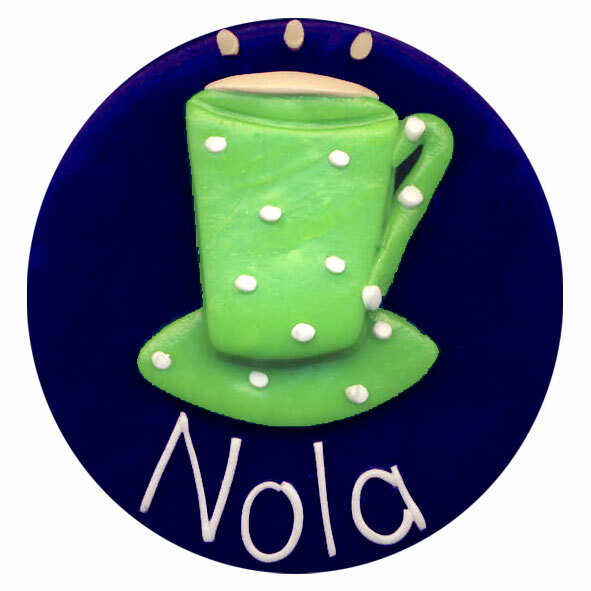 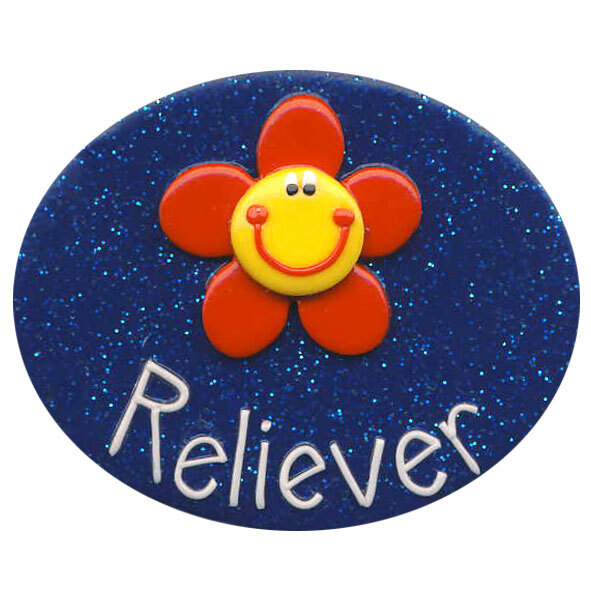 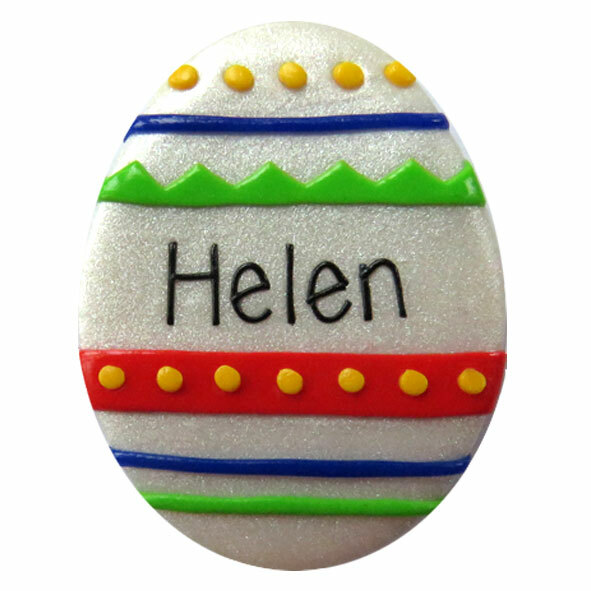 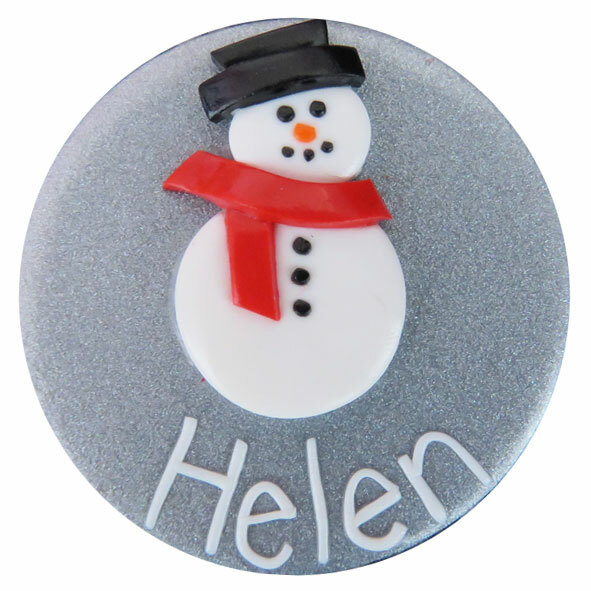 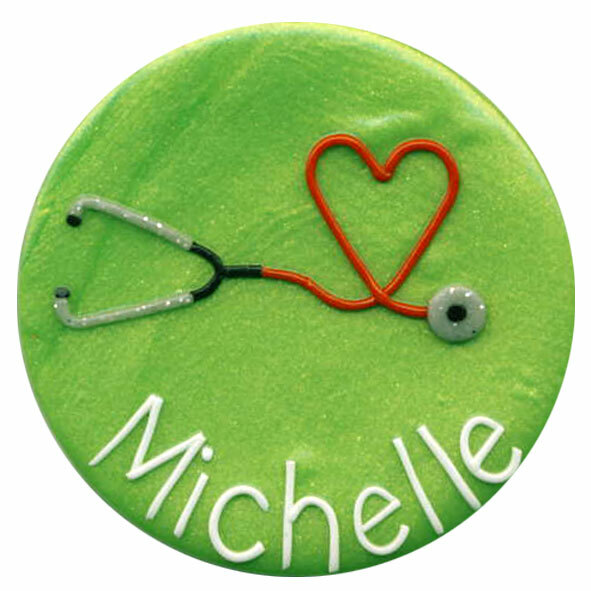 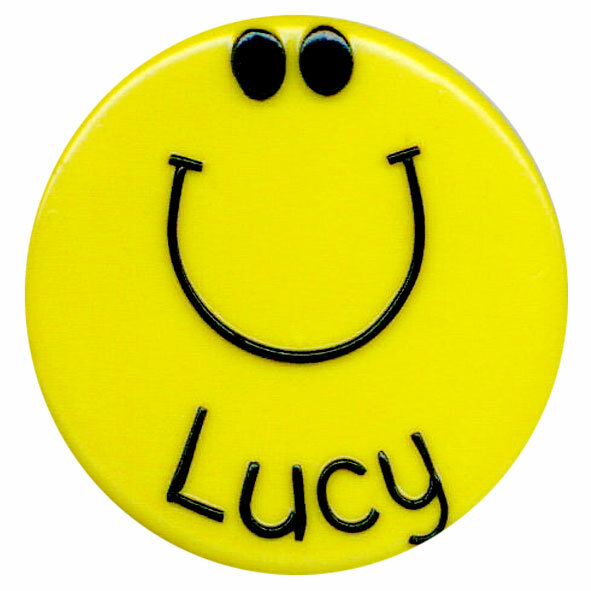 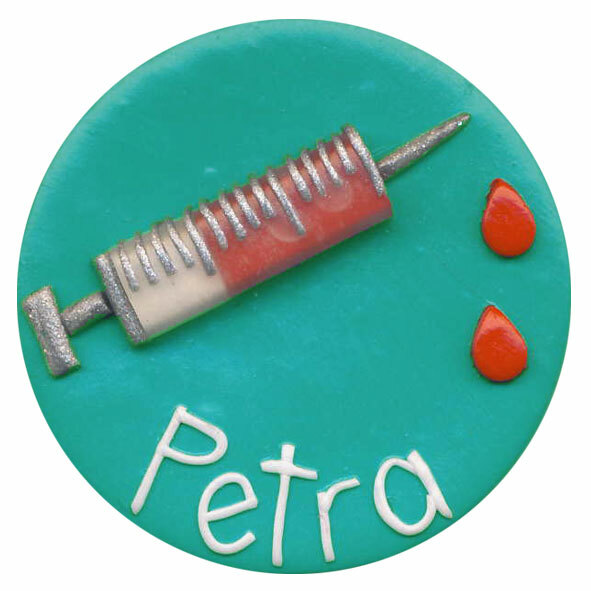 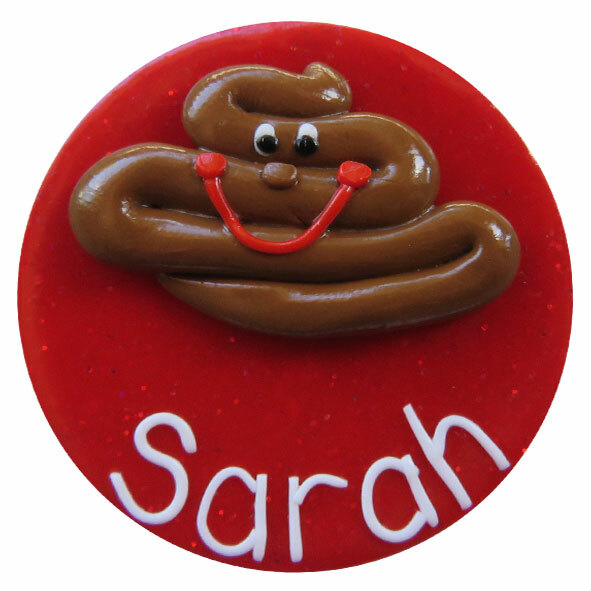 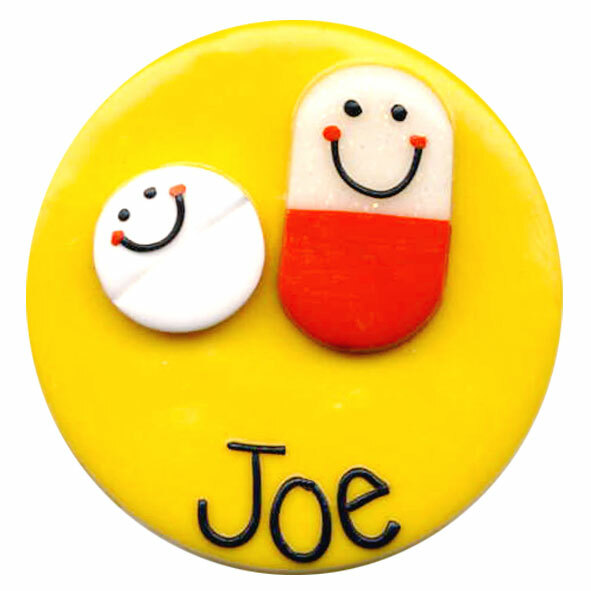 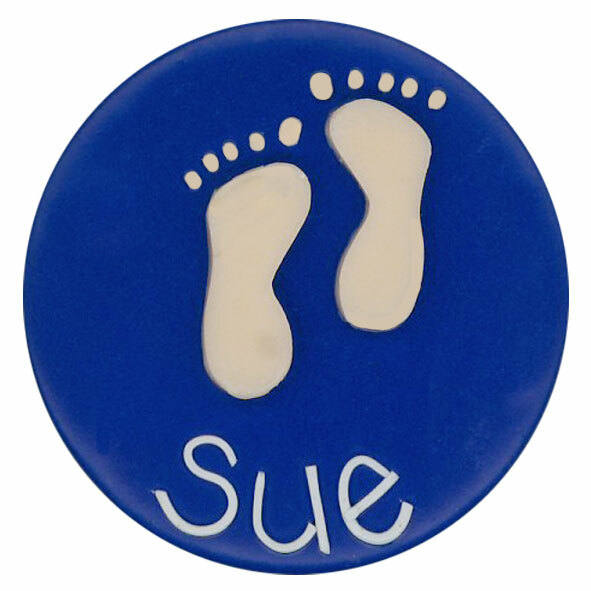 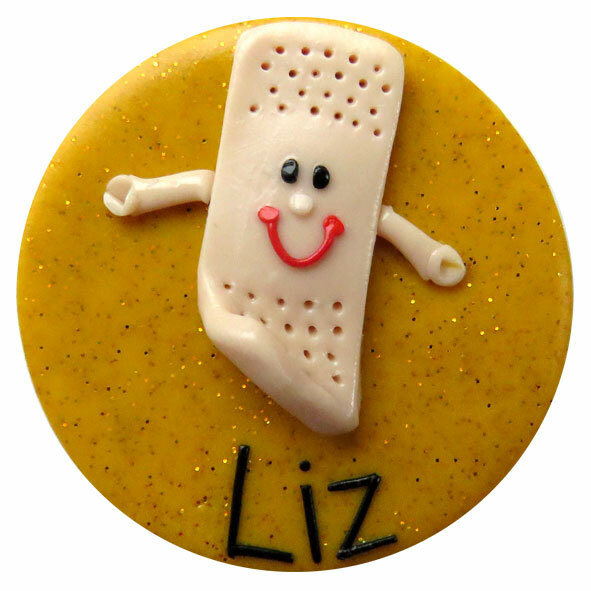 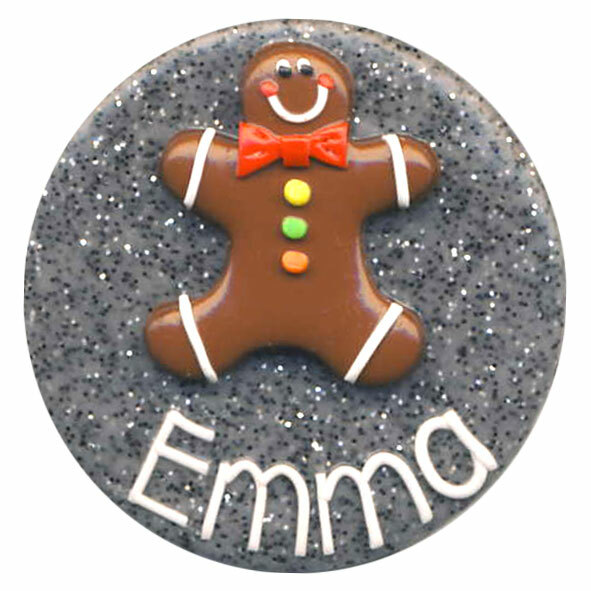 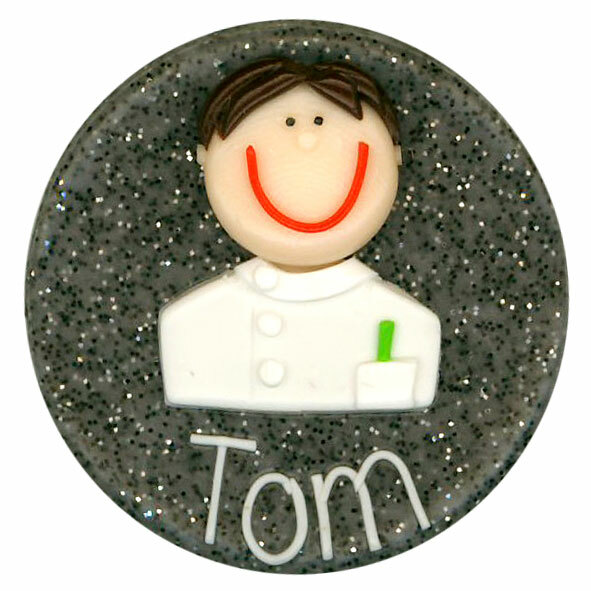 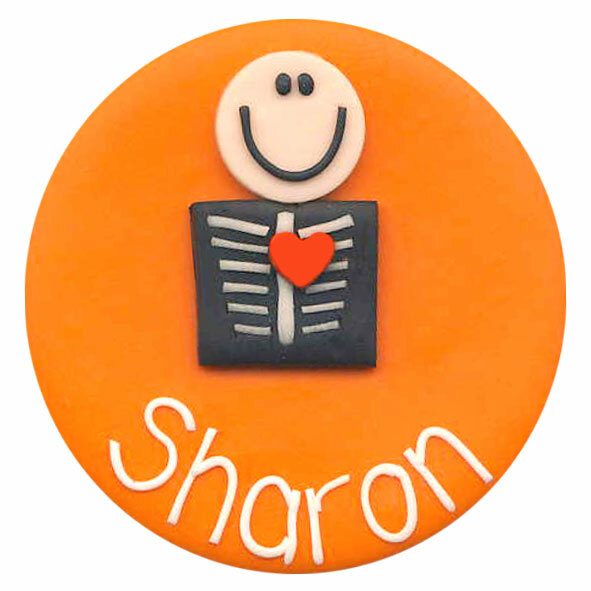 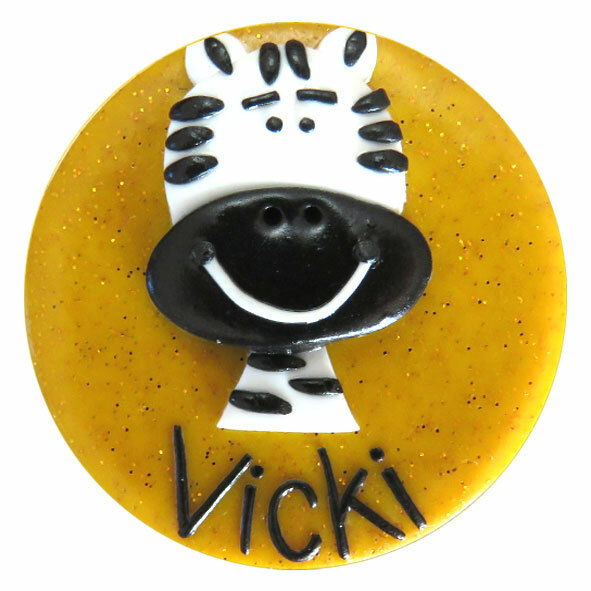 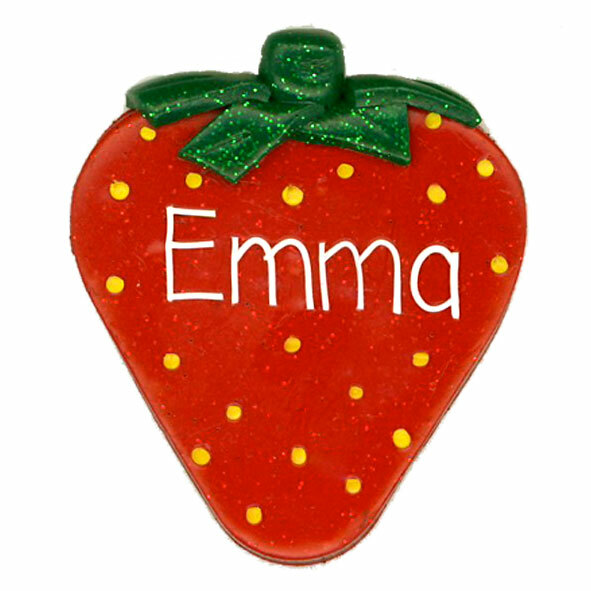 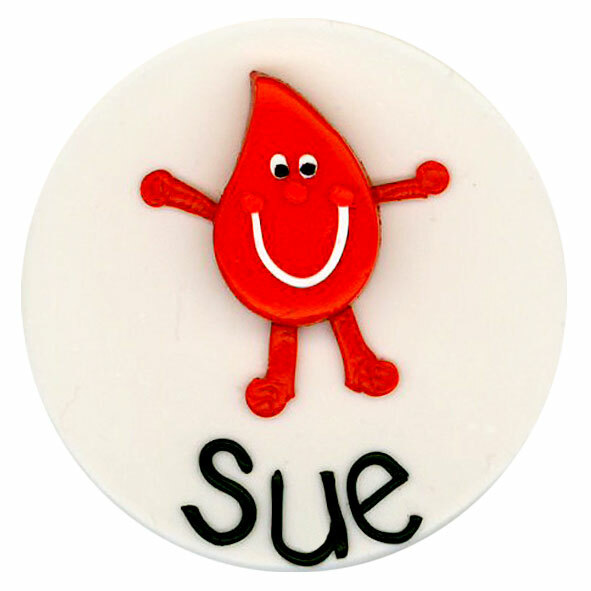 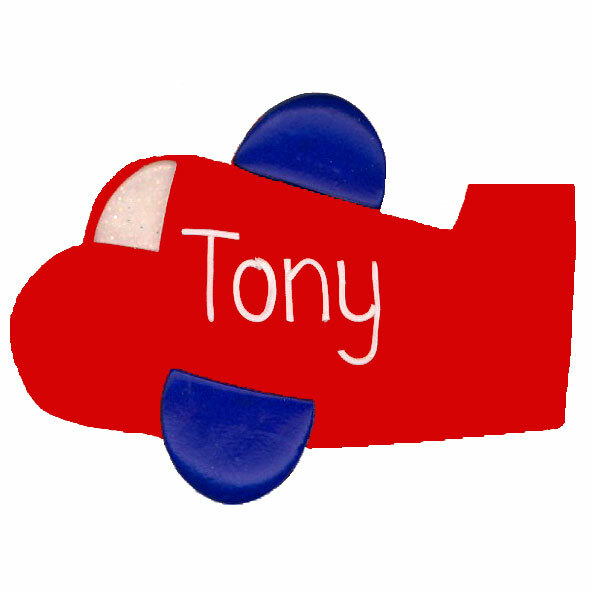 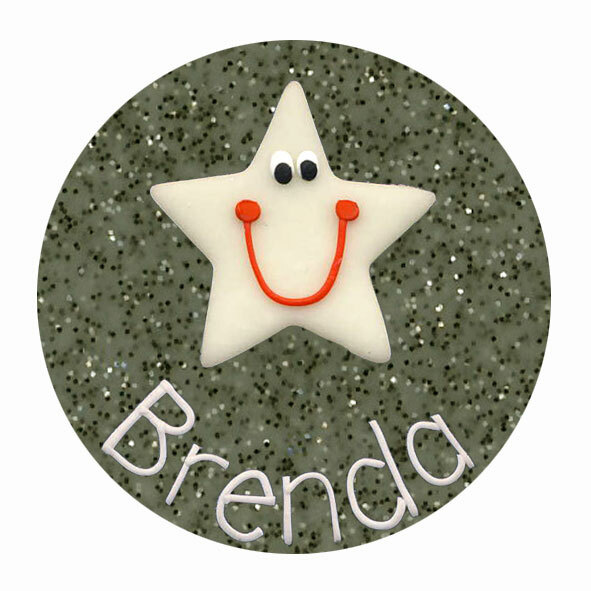 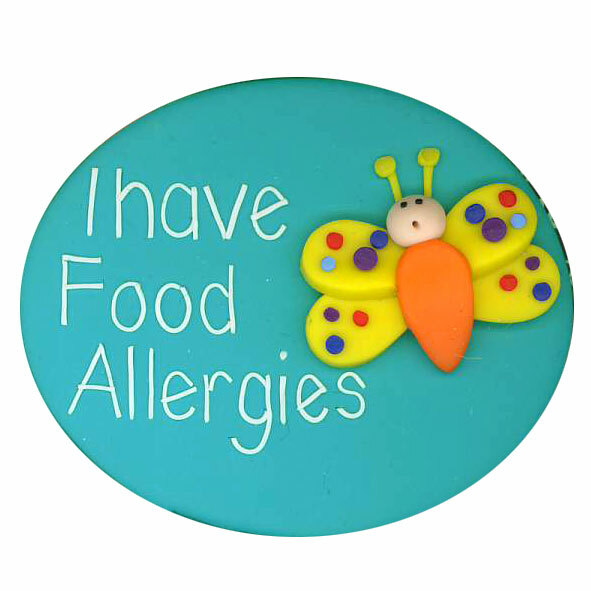 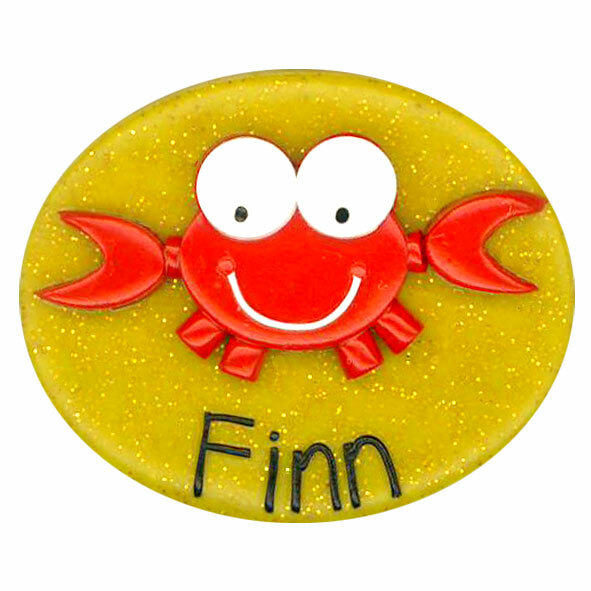 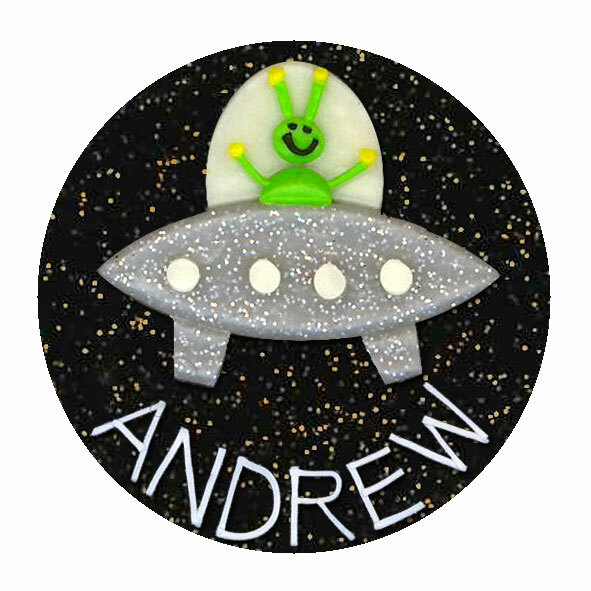 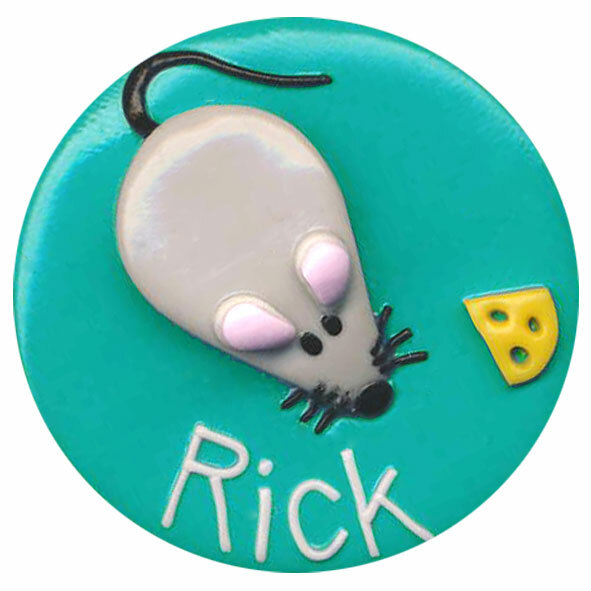 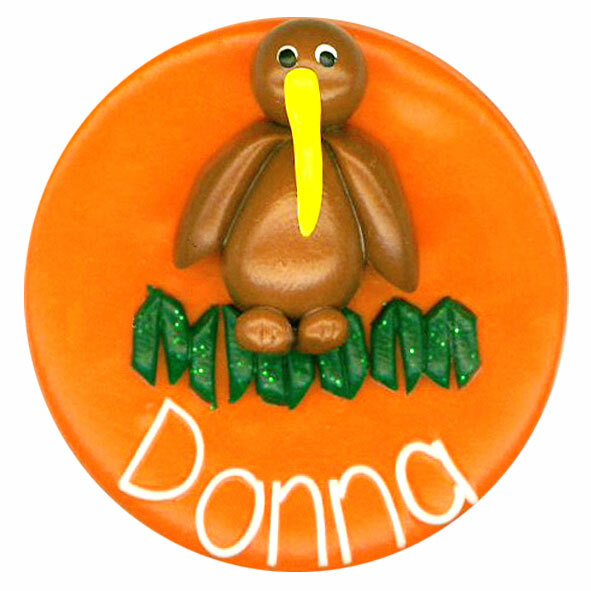 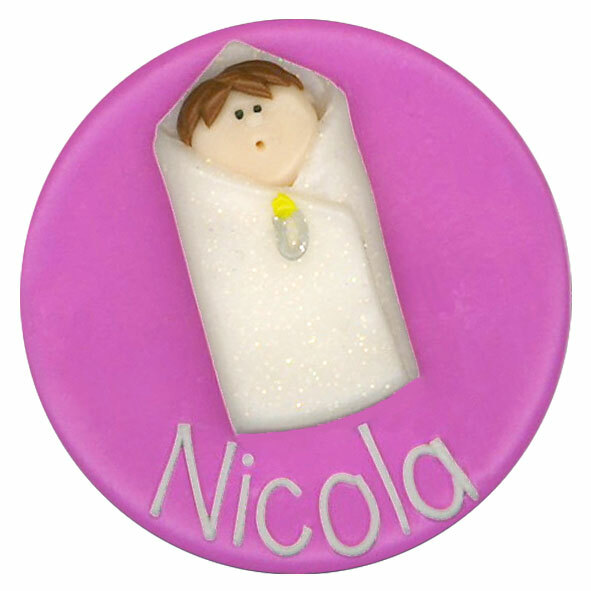 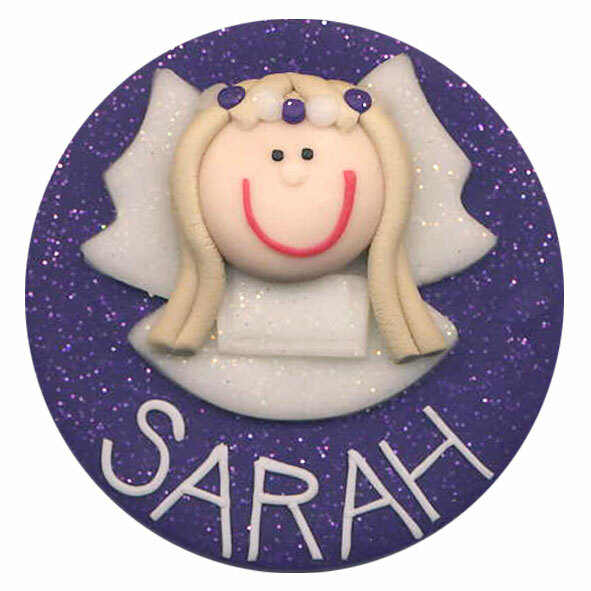 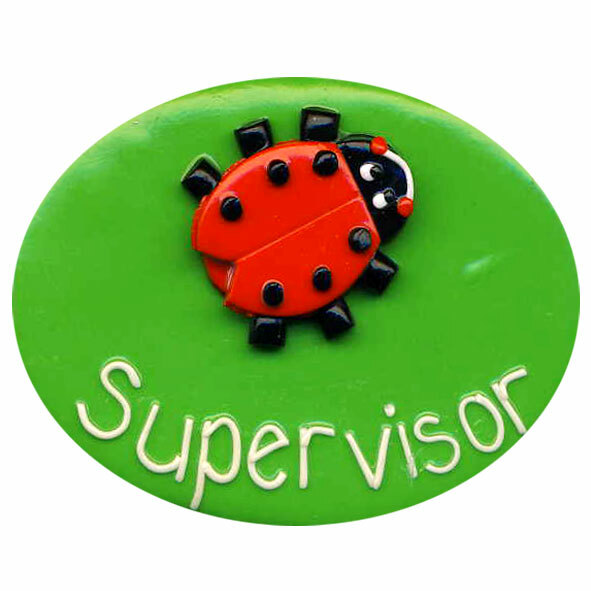 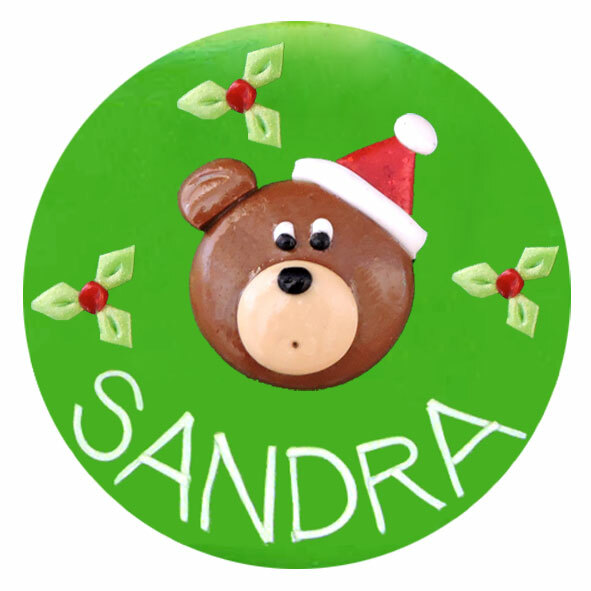 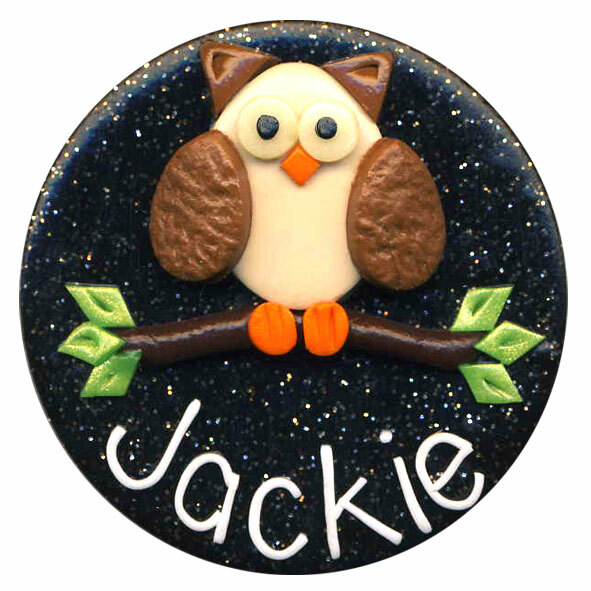 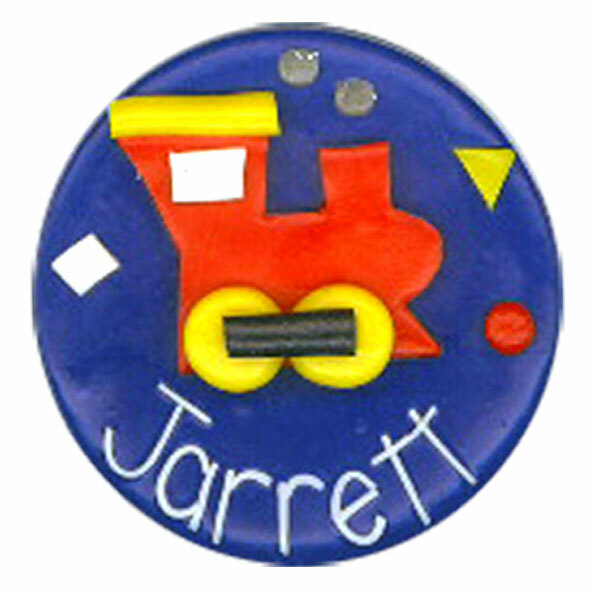 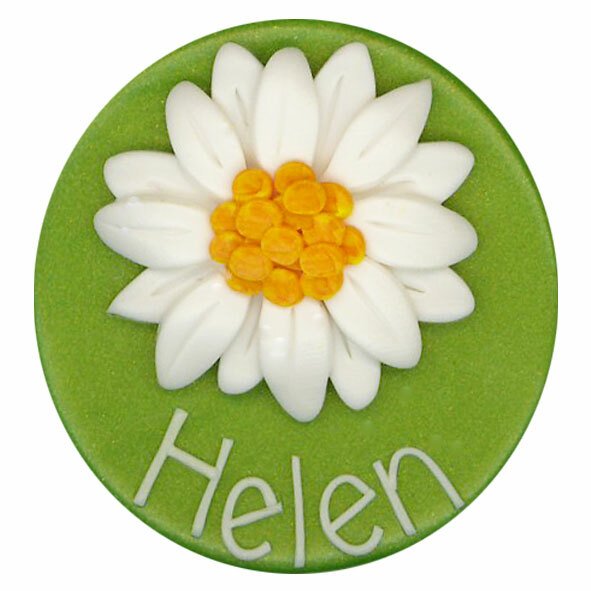 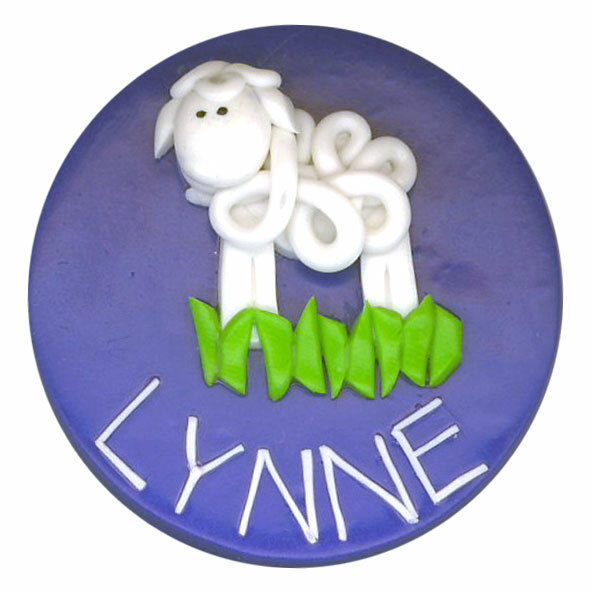 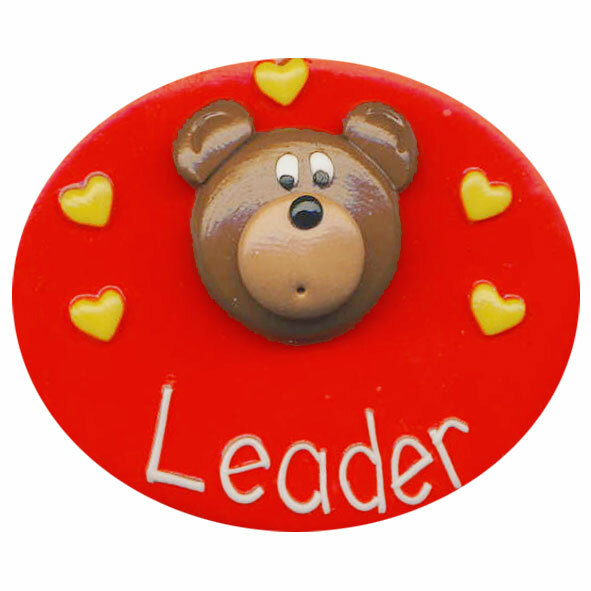 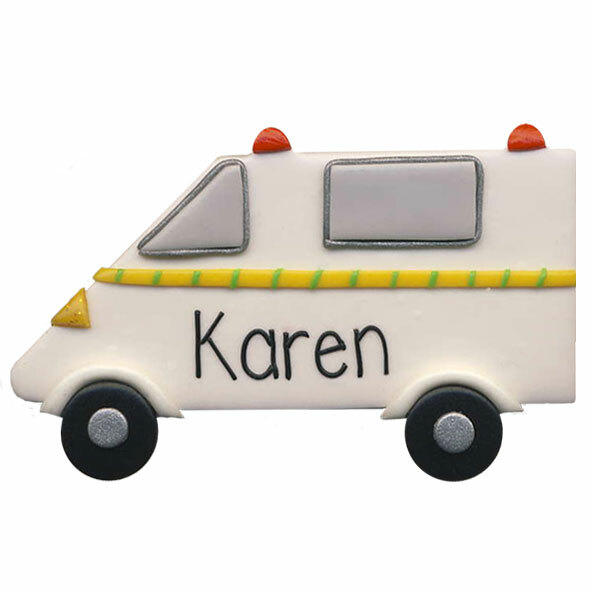 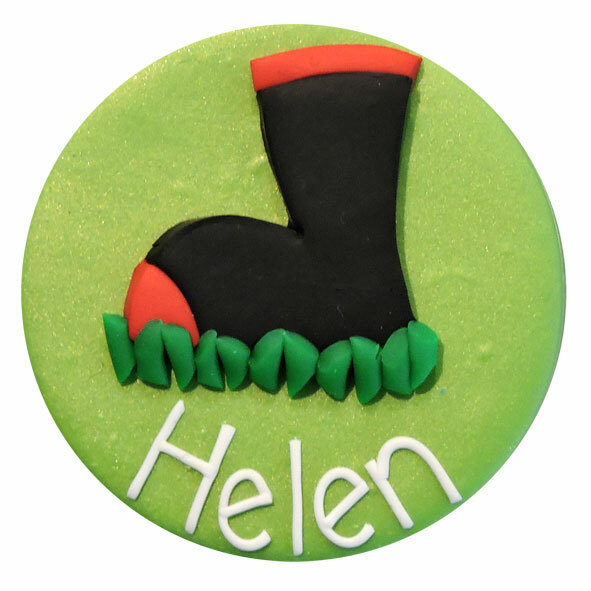 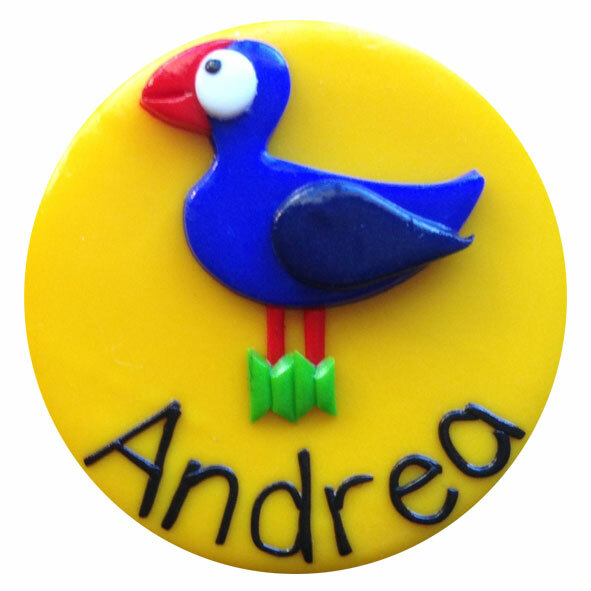 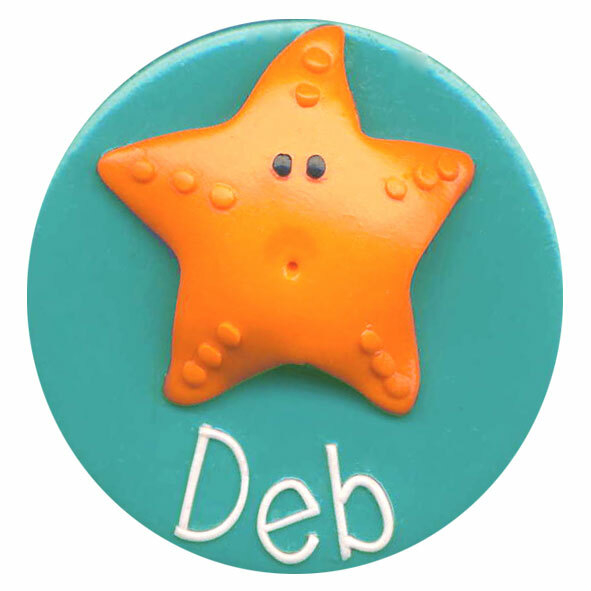 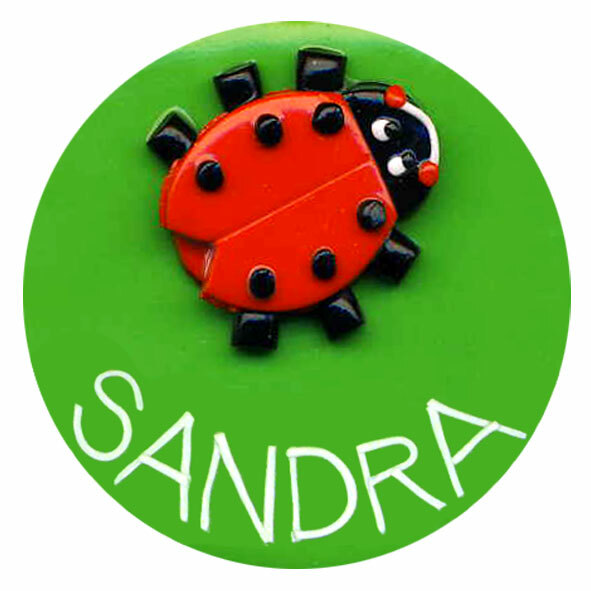 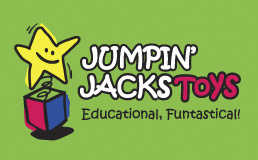 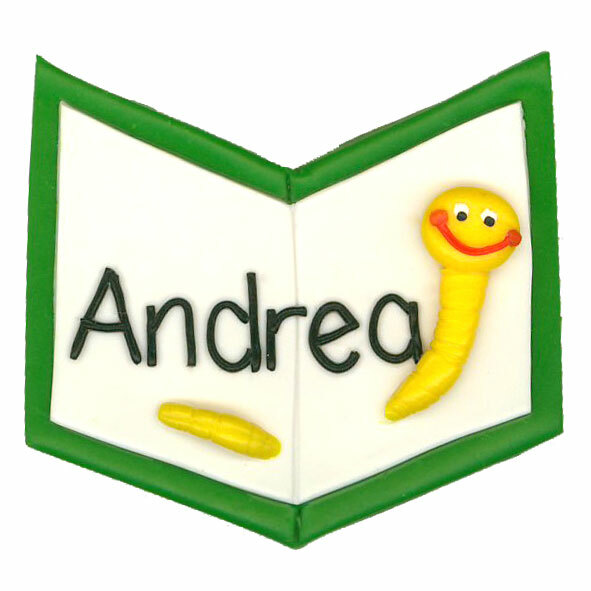 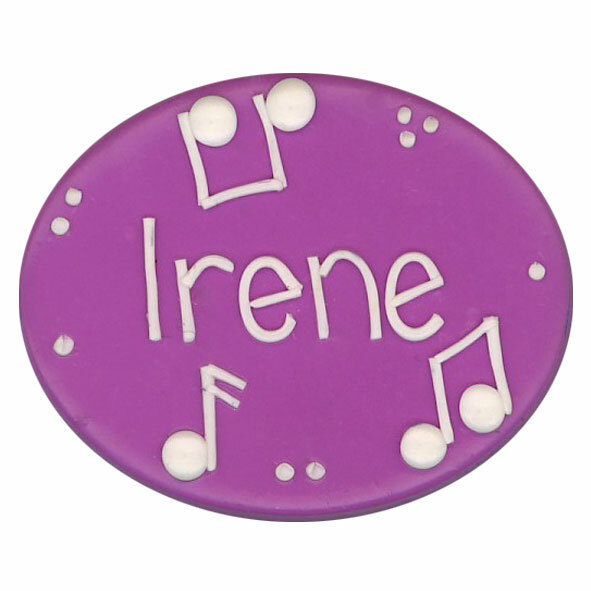 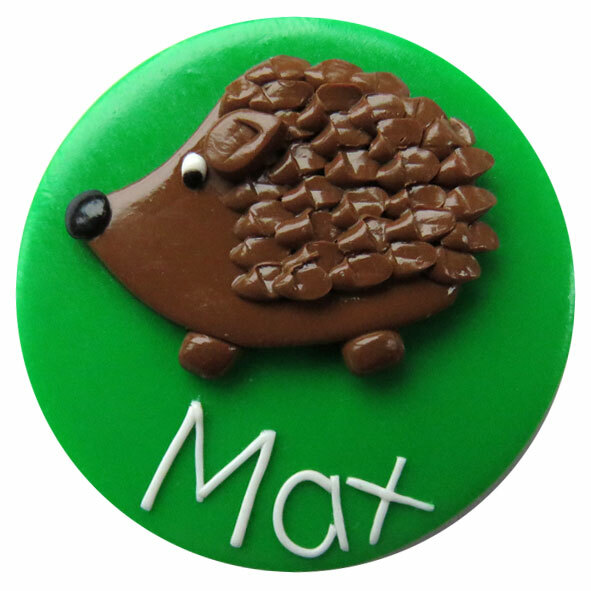 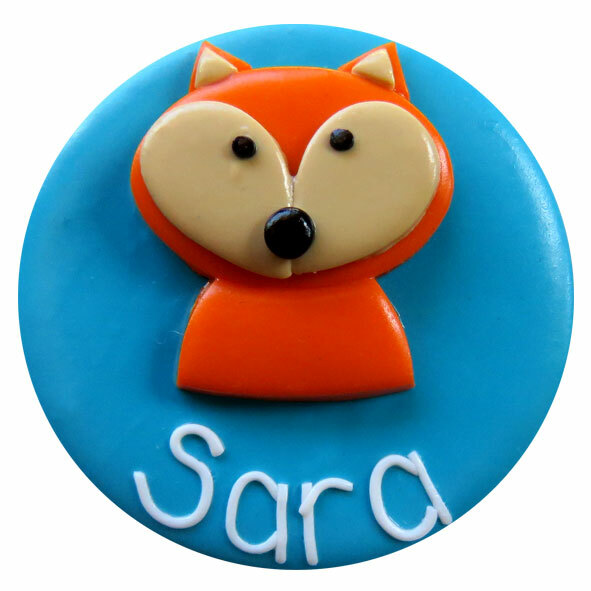 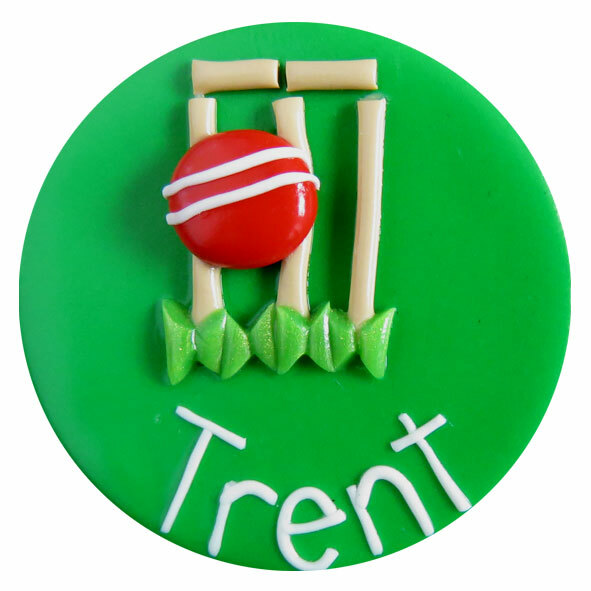 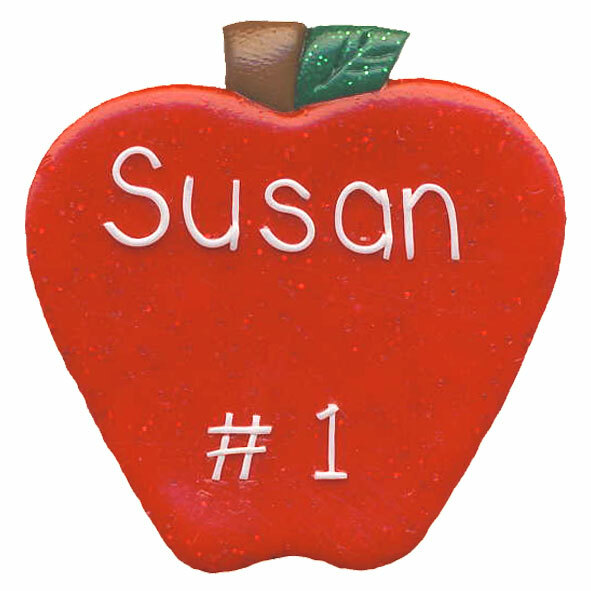 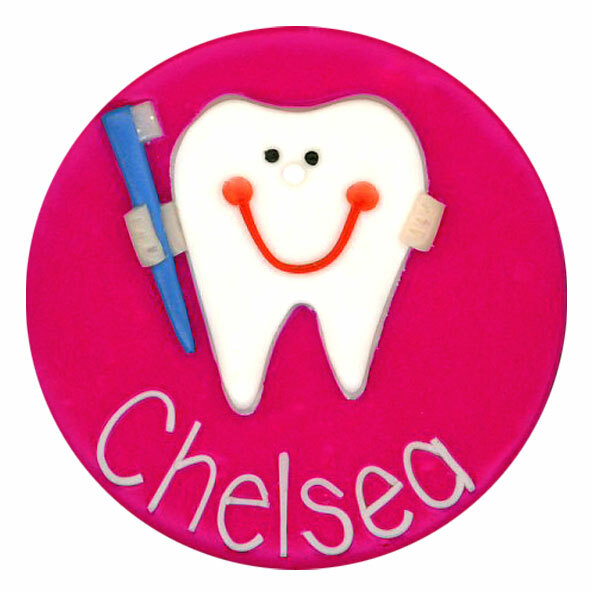 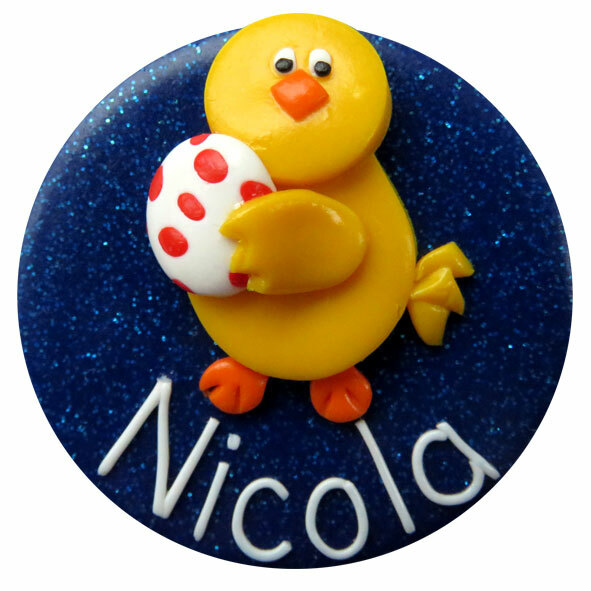 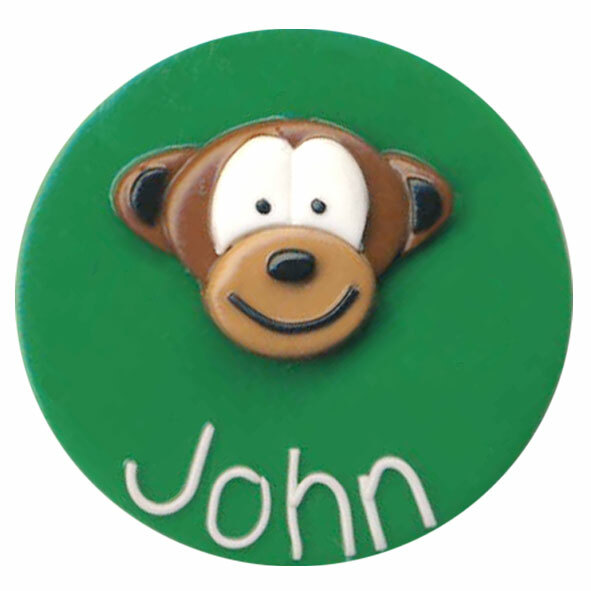 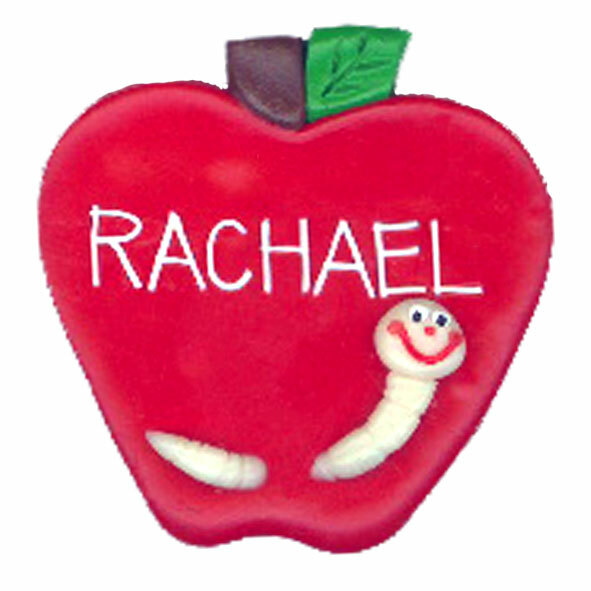 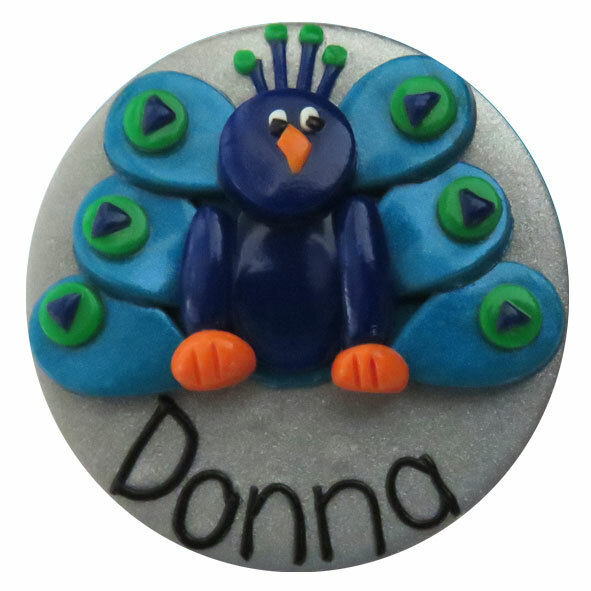 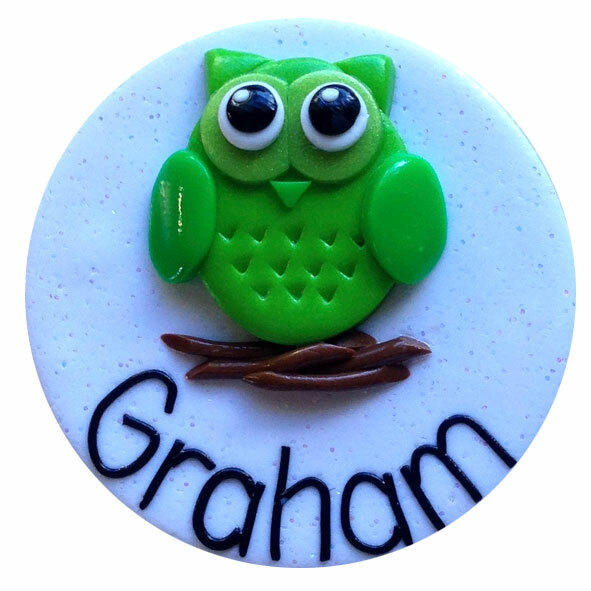 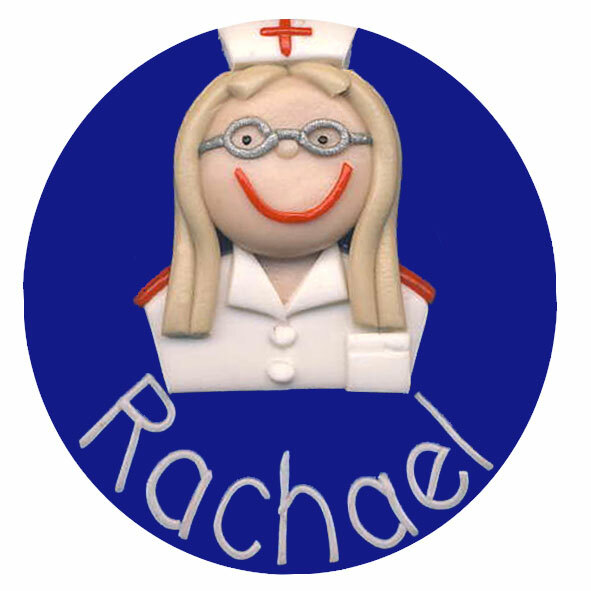 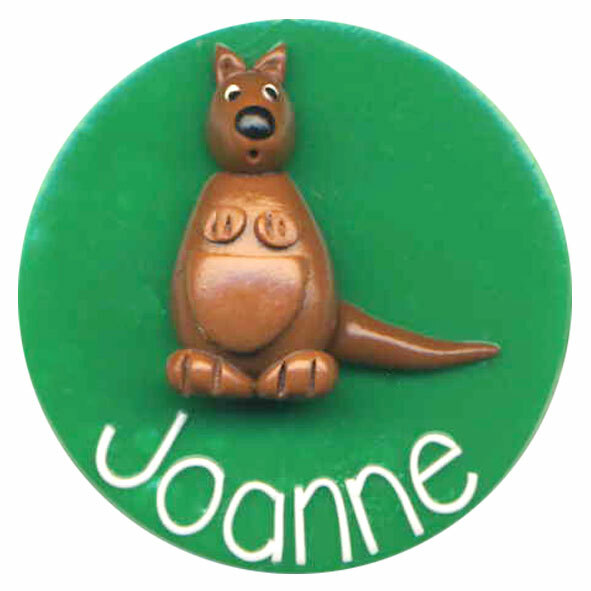 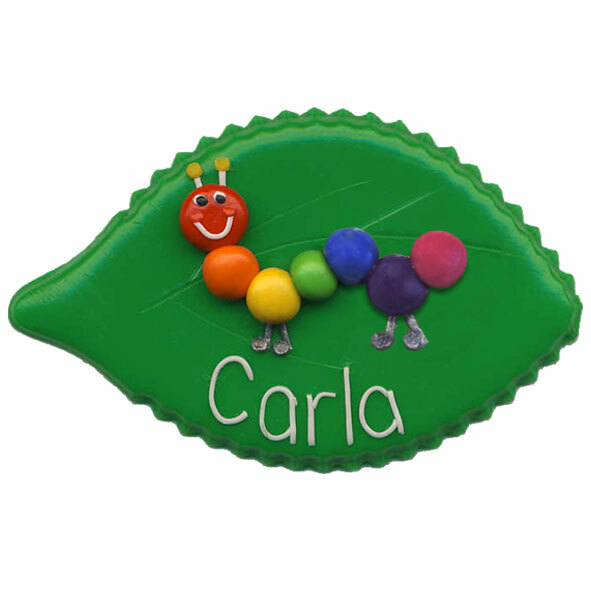 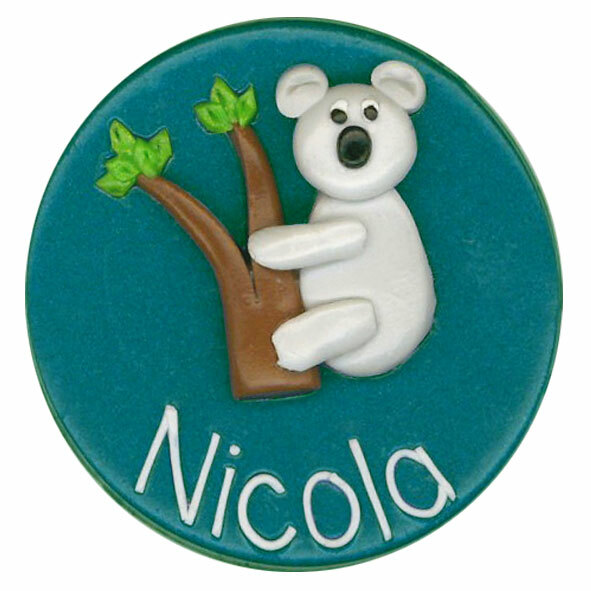 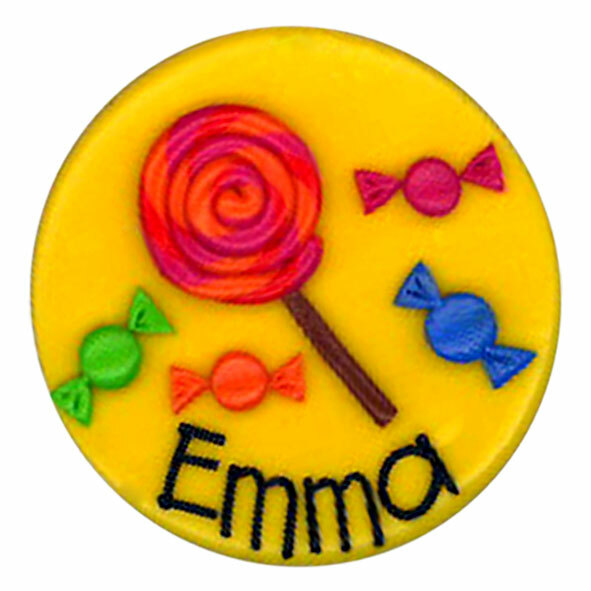 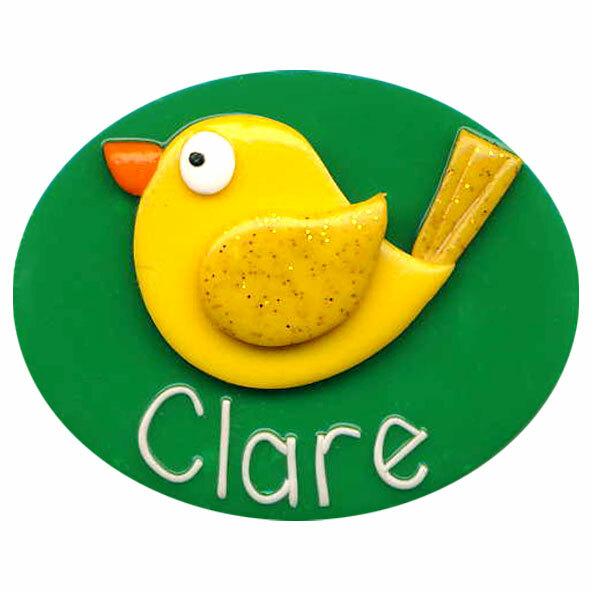 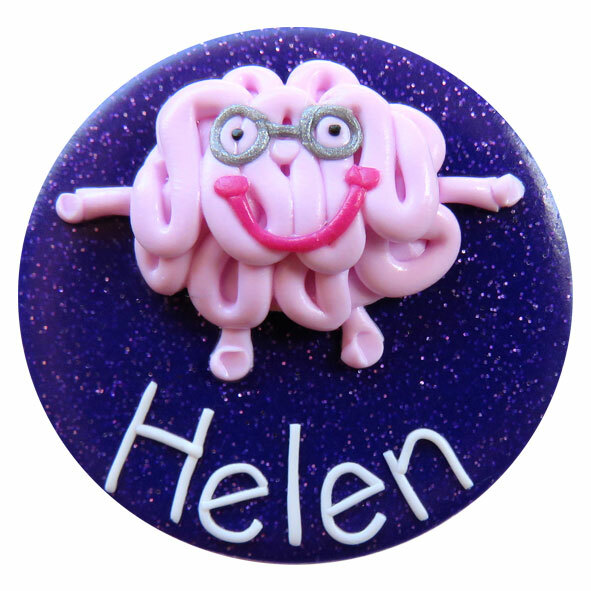 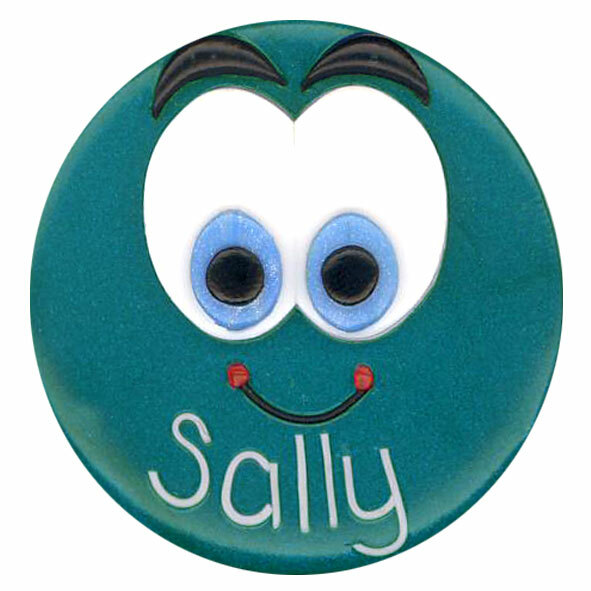 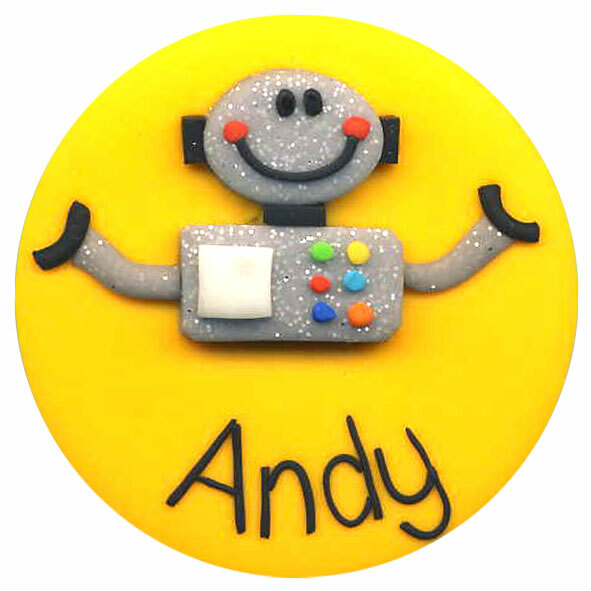 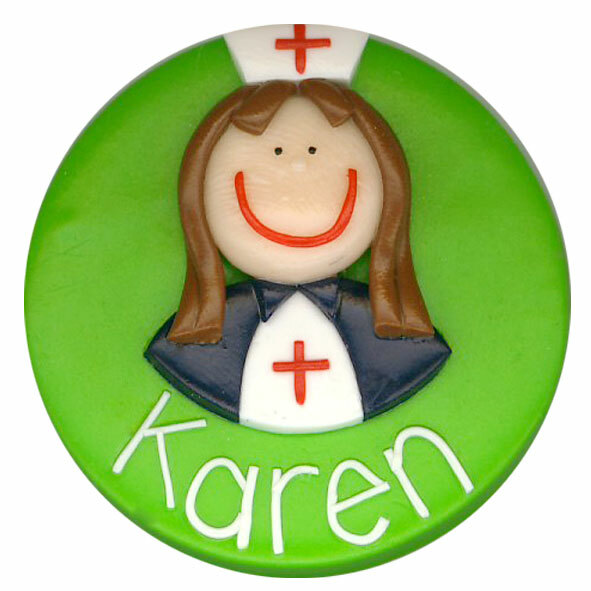 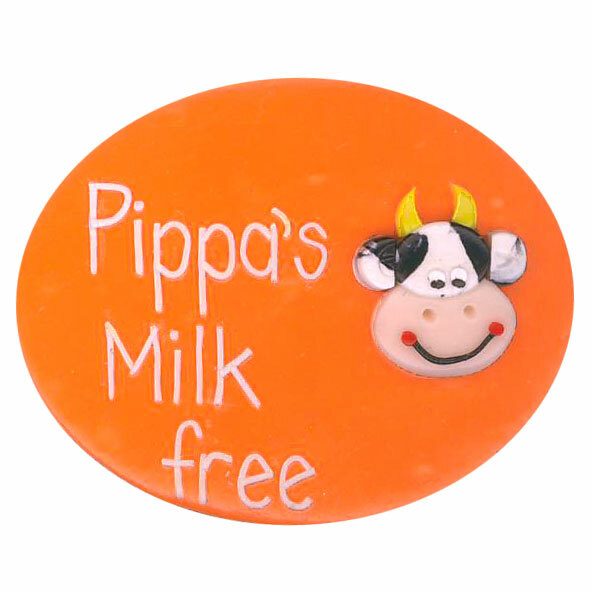 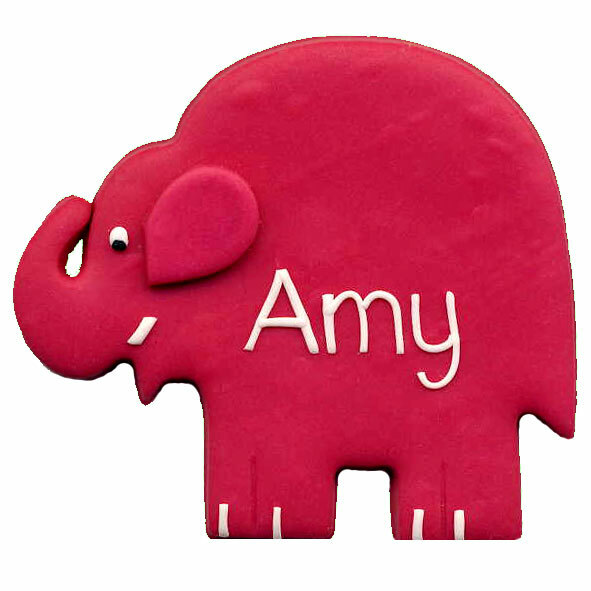 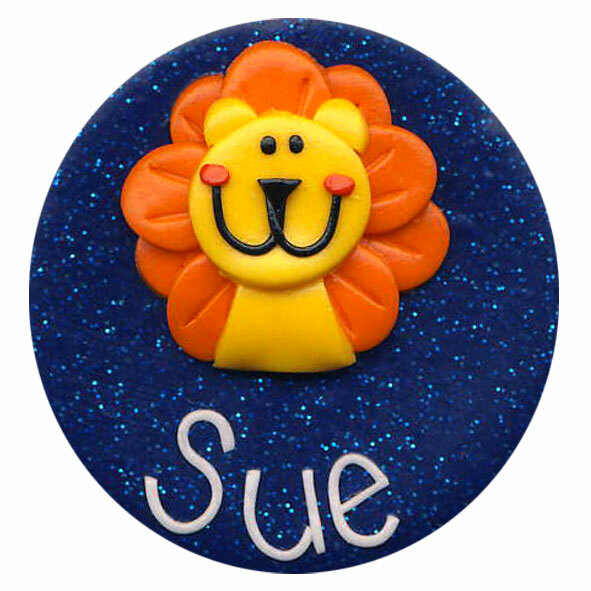 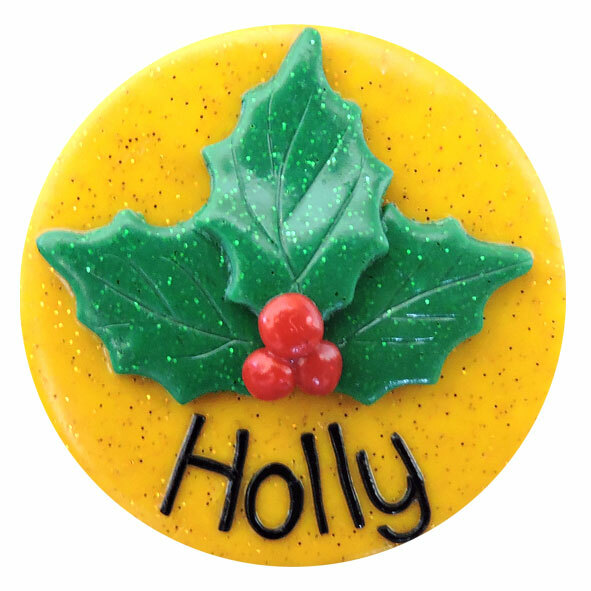 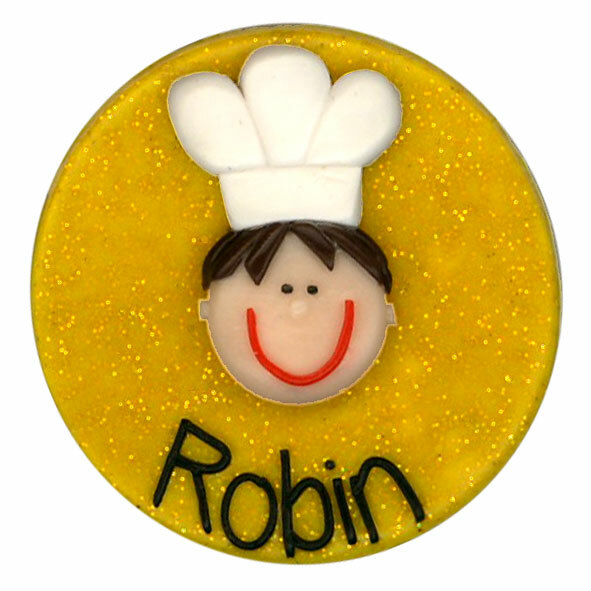 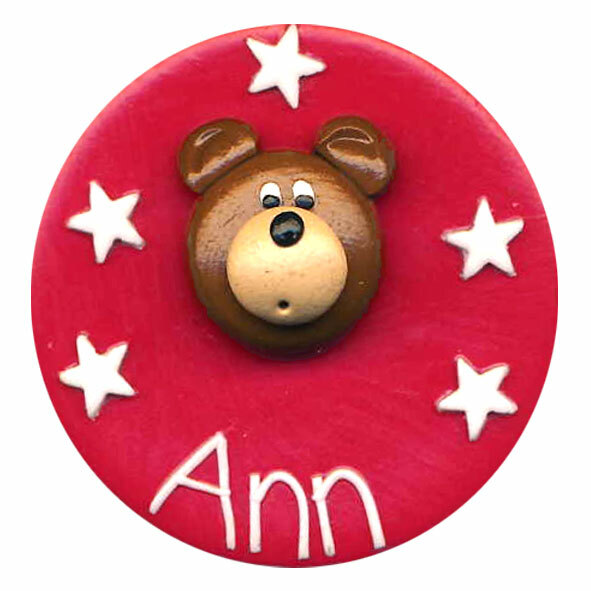 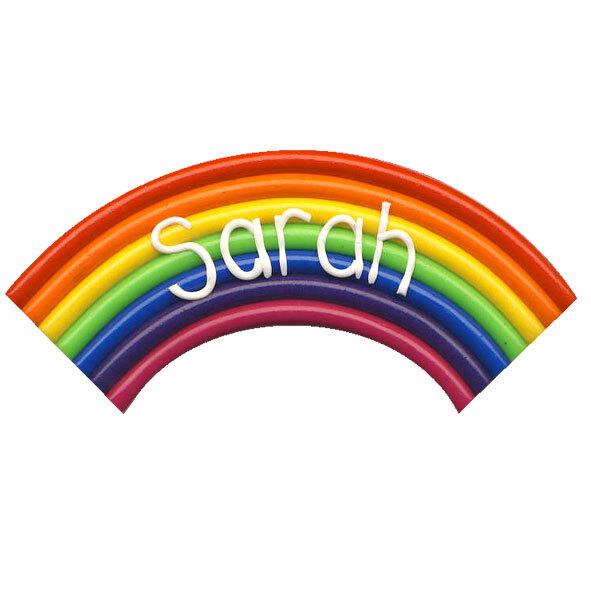 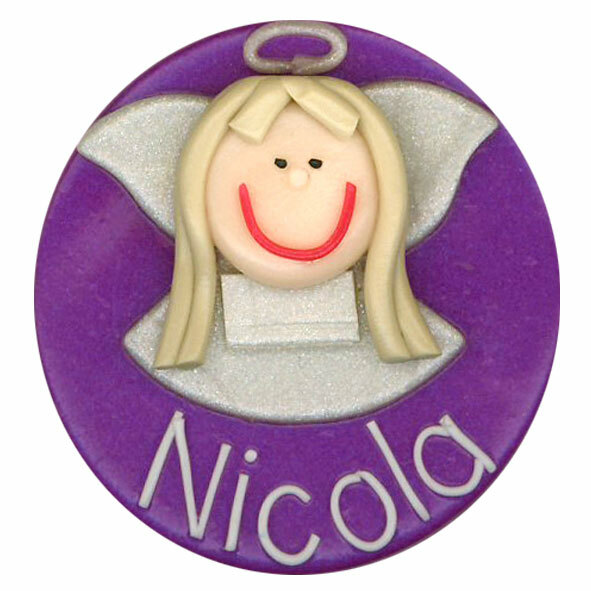 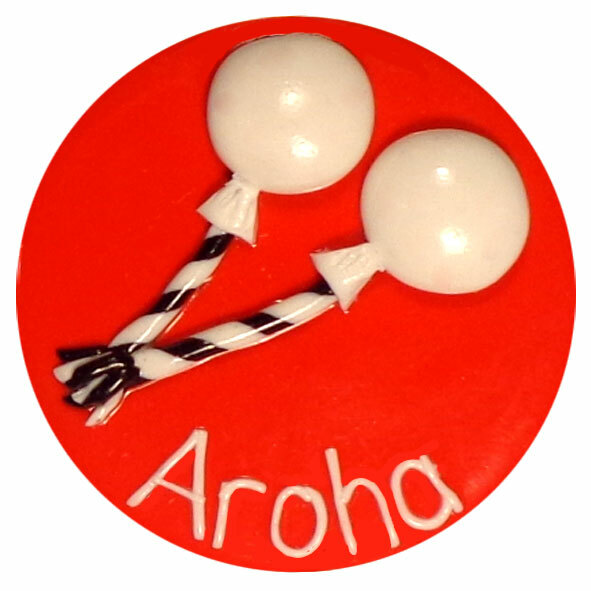 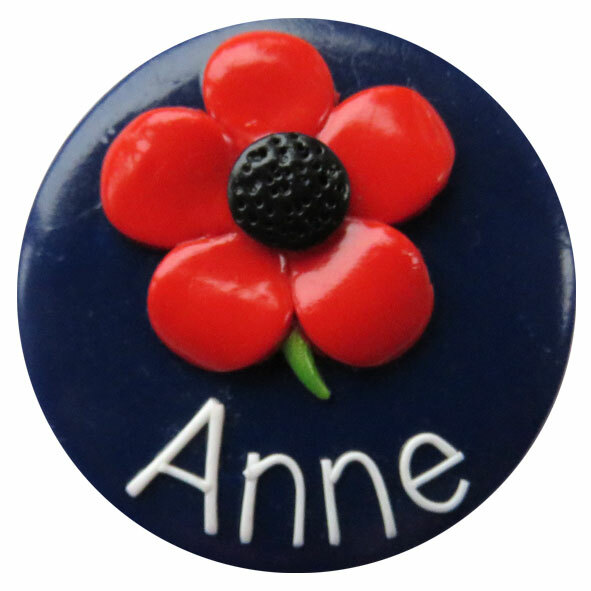 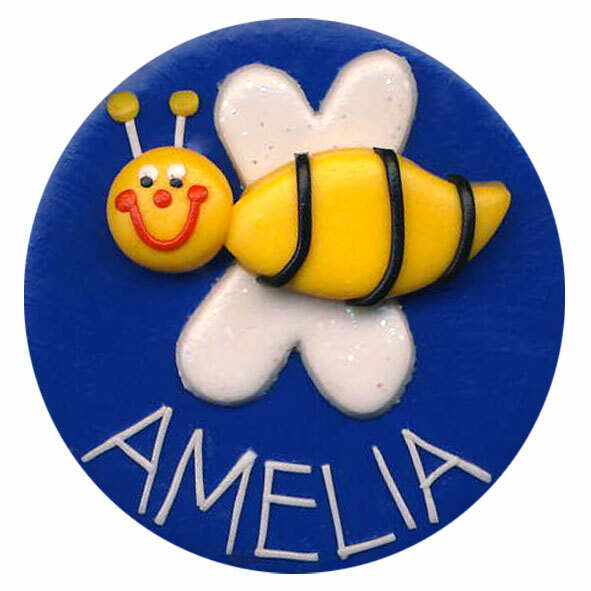 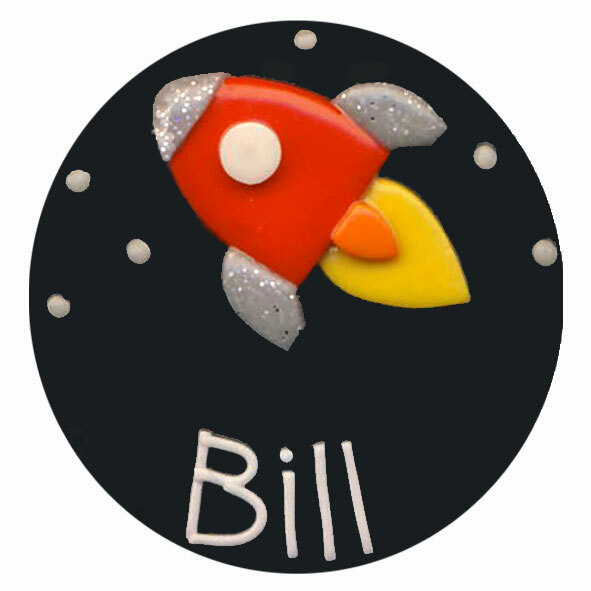 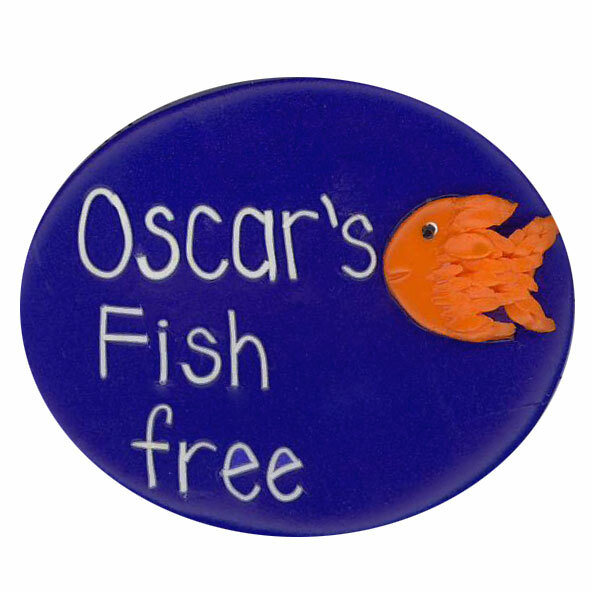 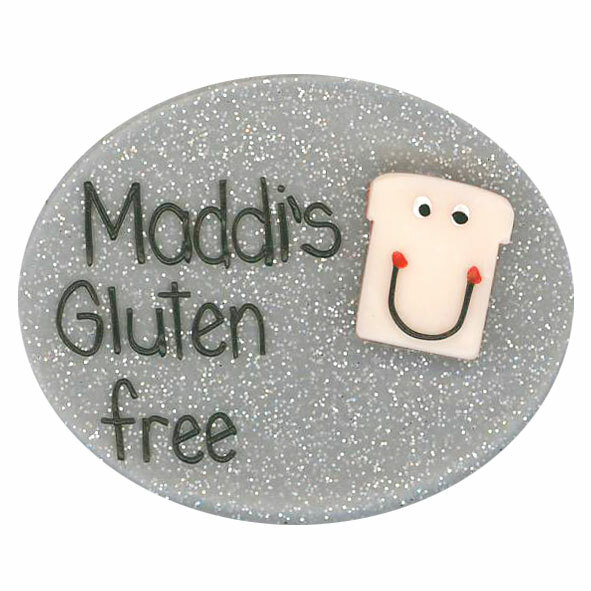 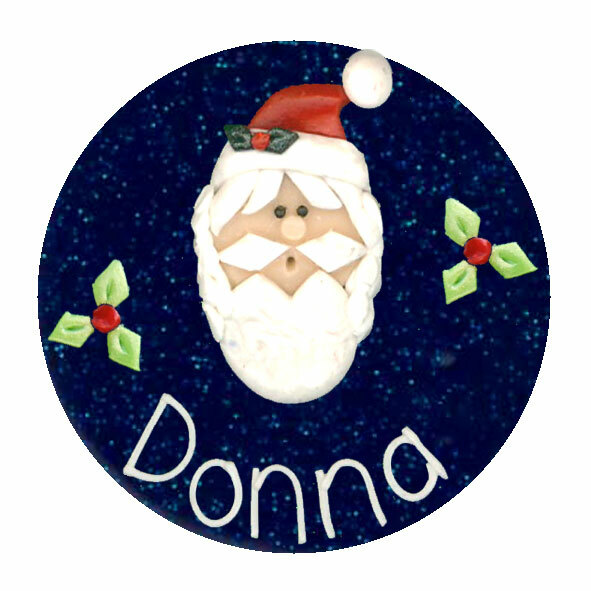 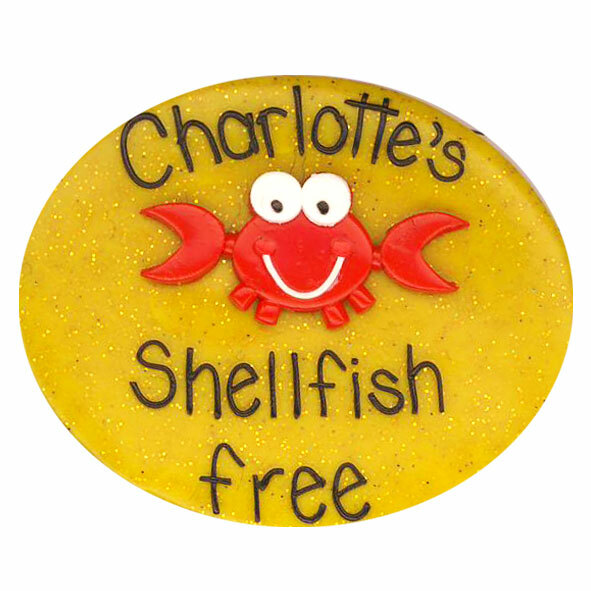 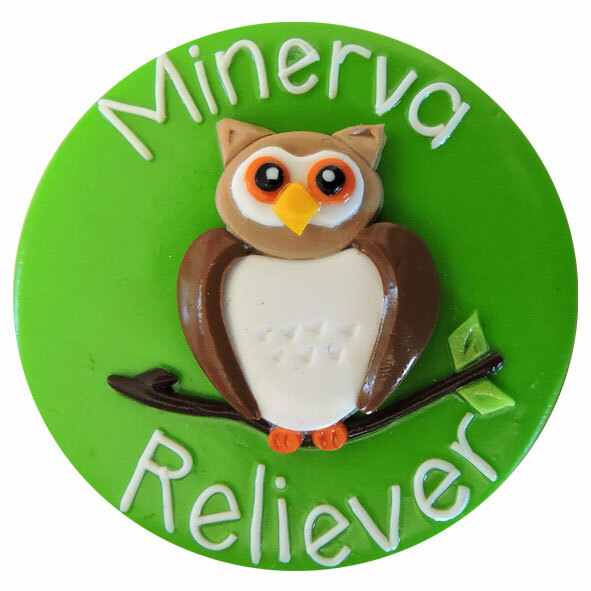 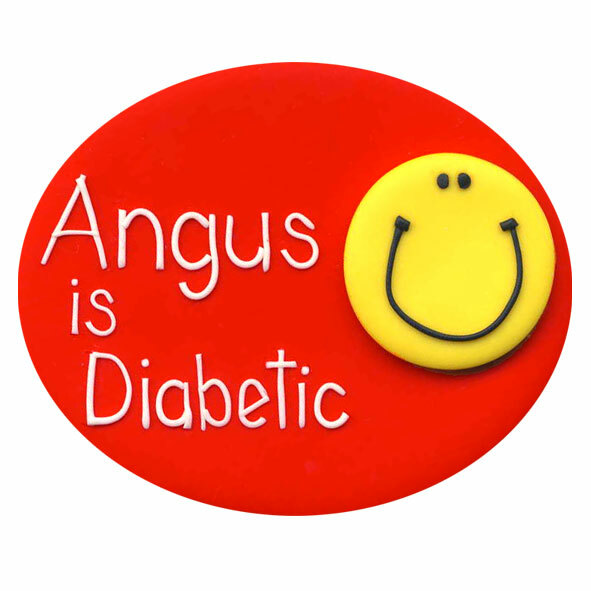 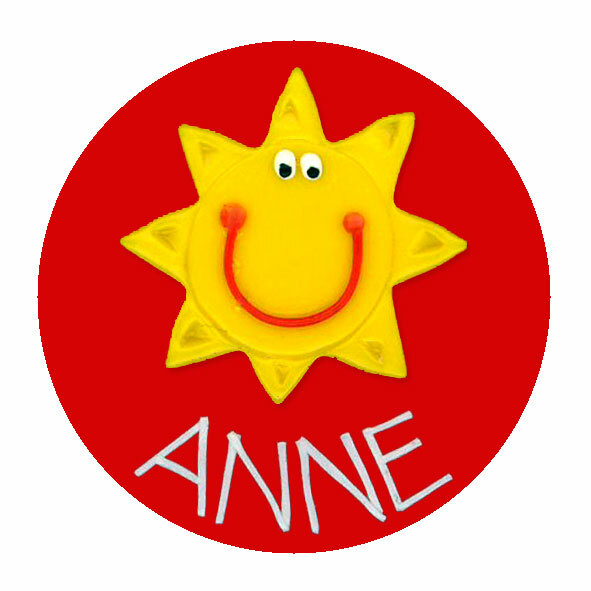 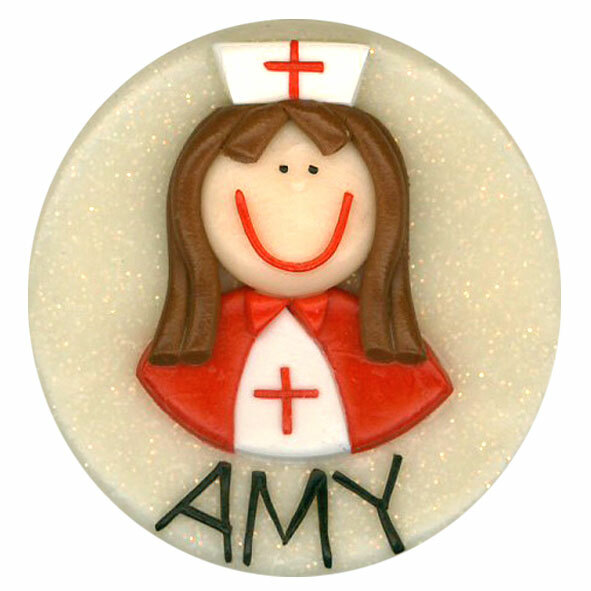 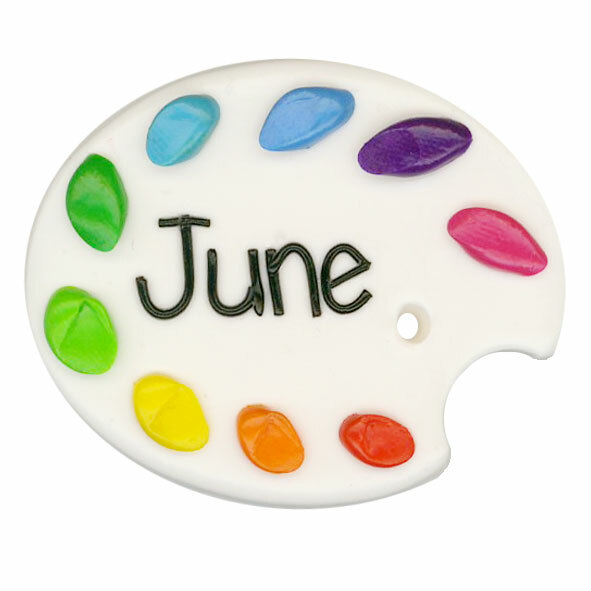 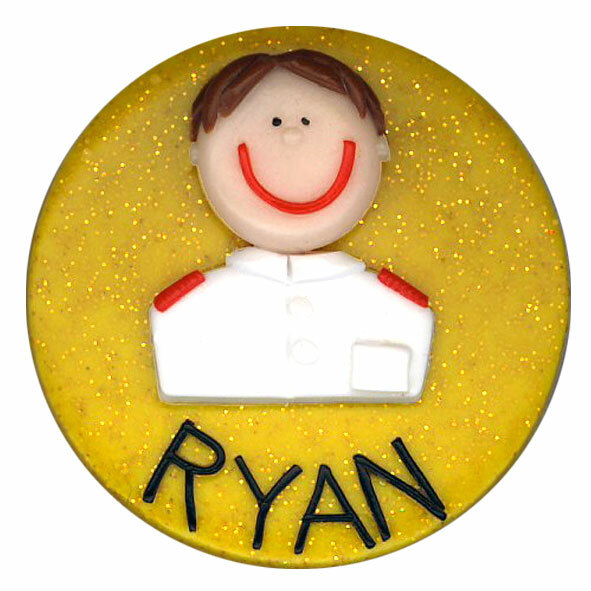 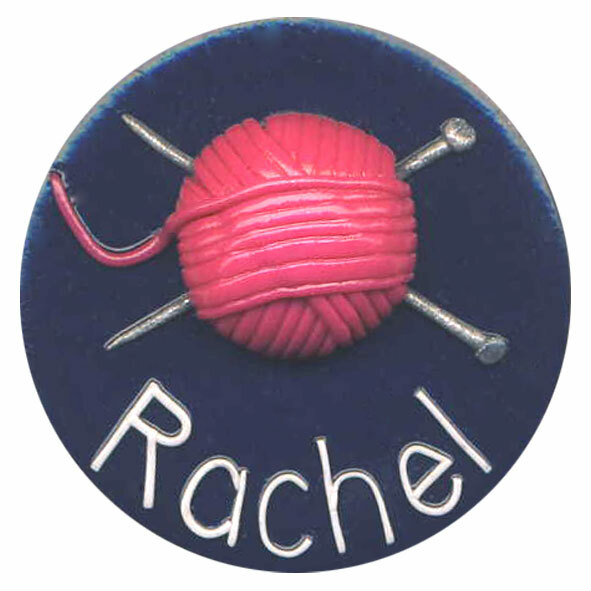 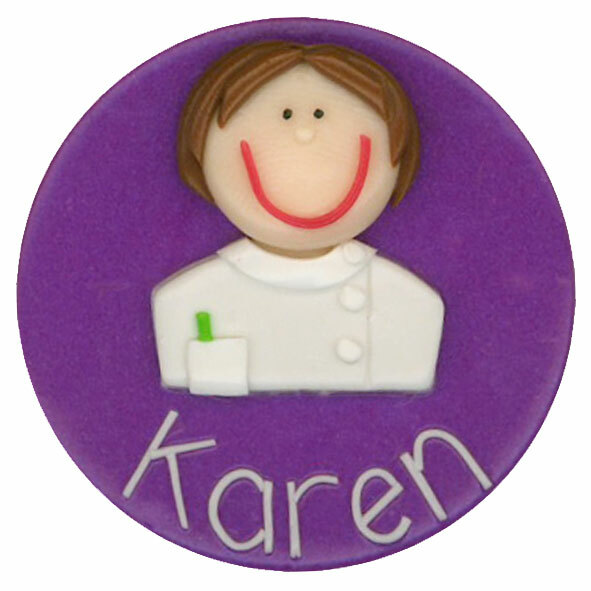 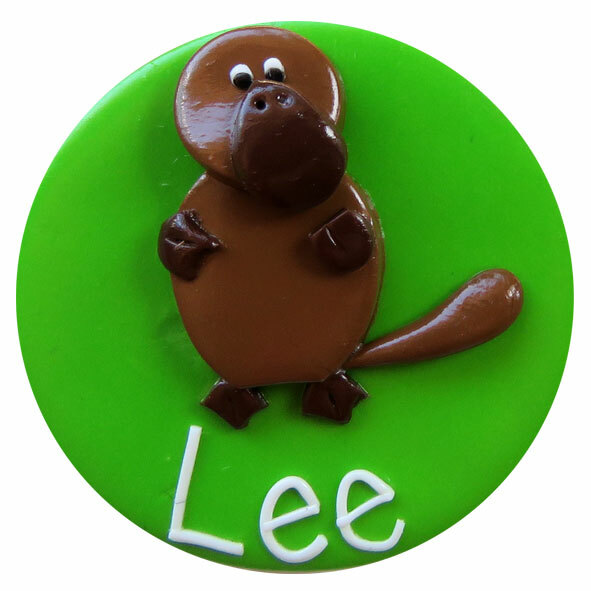 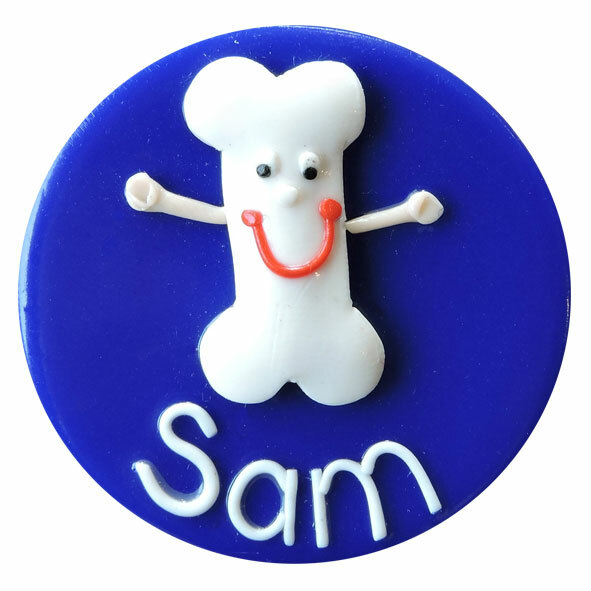 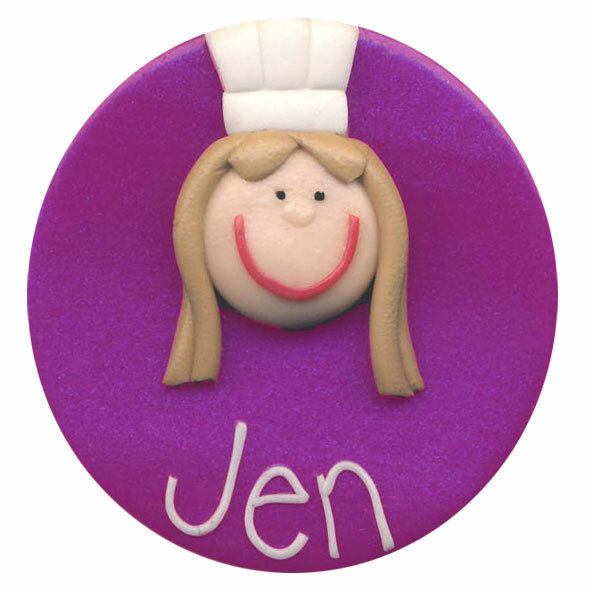 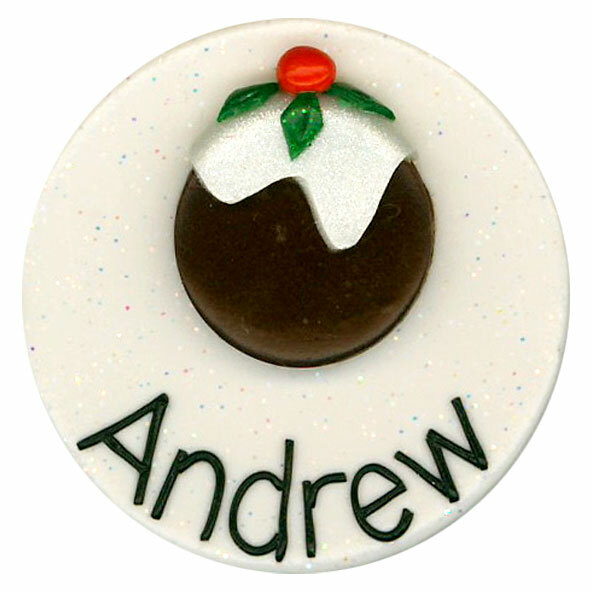 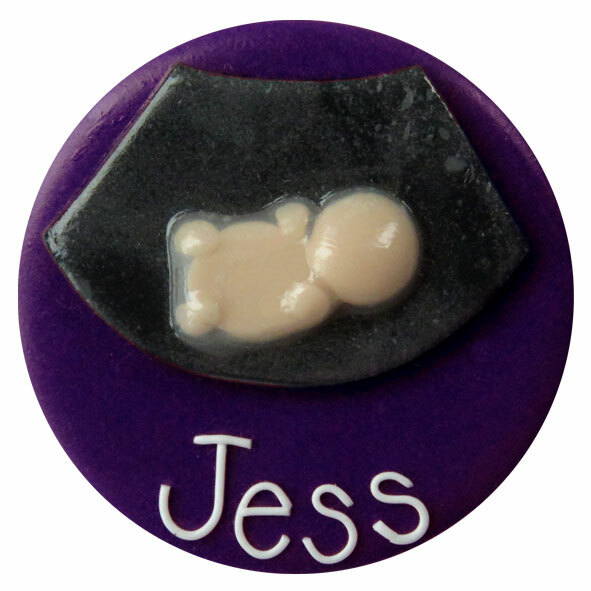 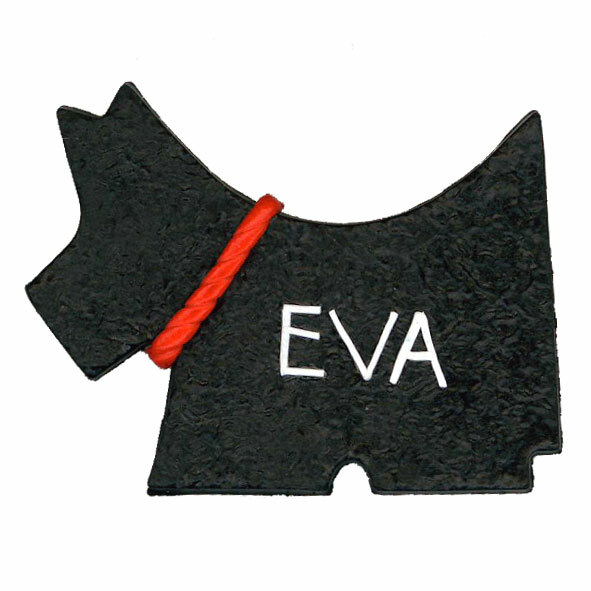 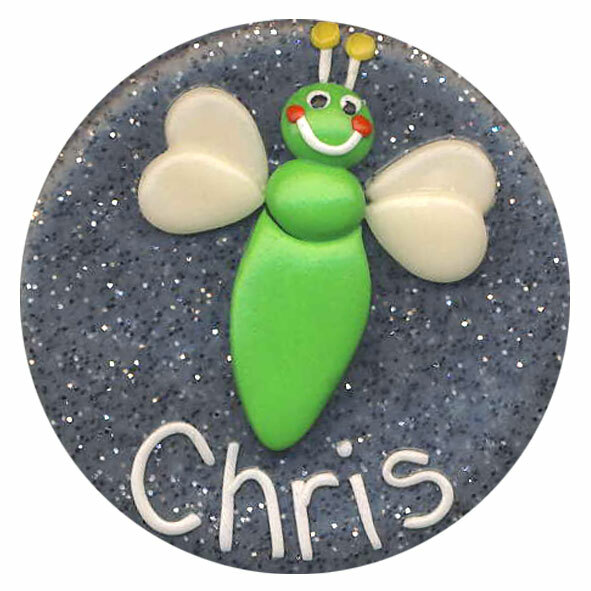 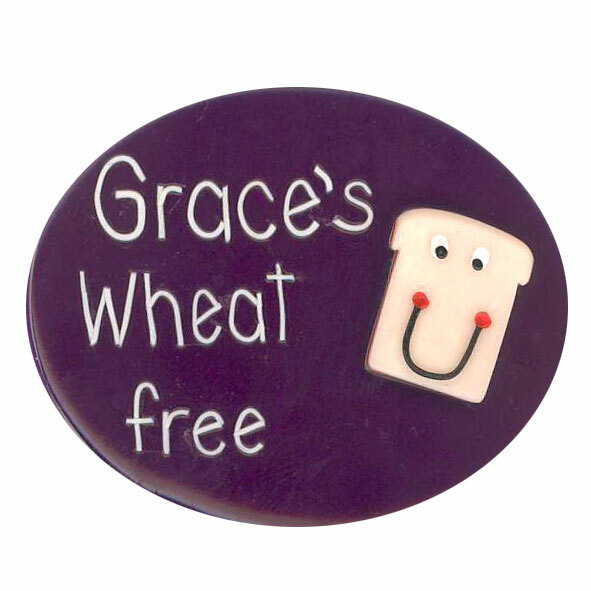 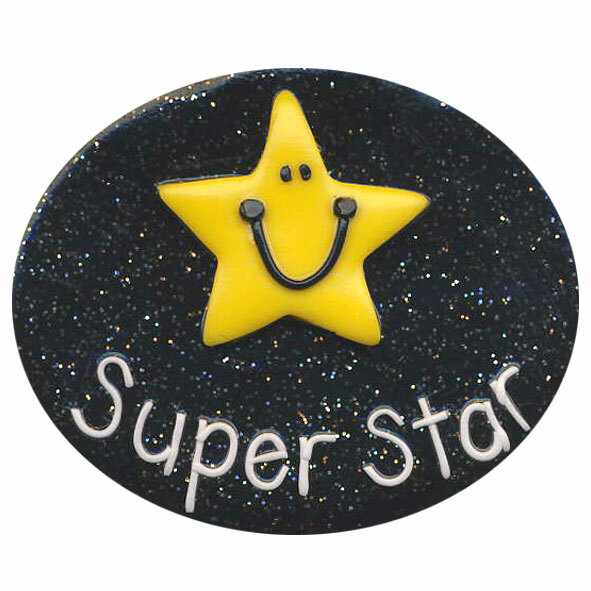 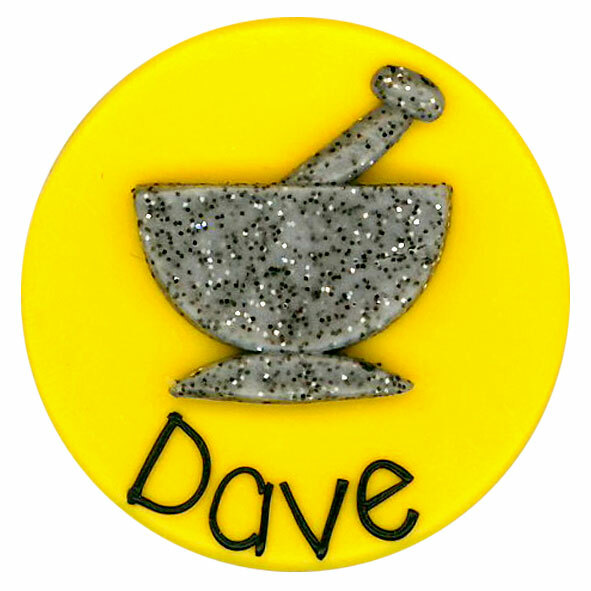 Large, Allergy Alert and Preschool Badges with oval bases are approximately 50mm across. 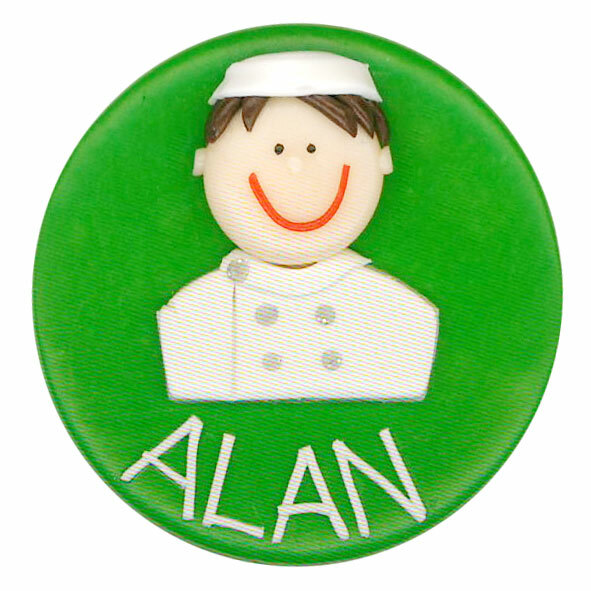 The colours on your badge may vary from the sample photos above.